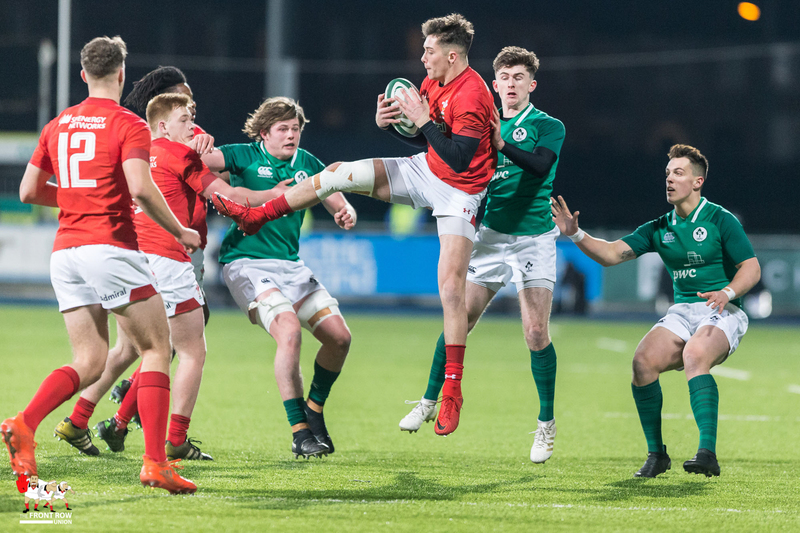 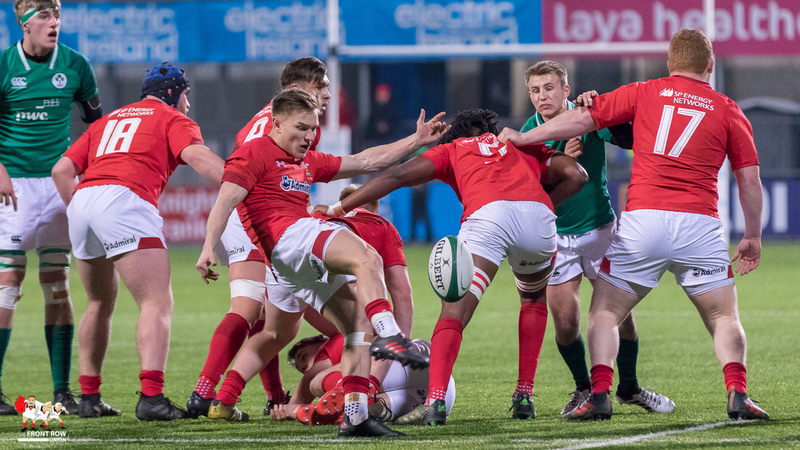 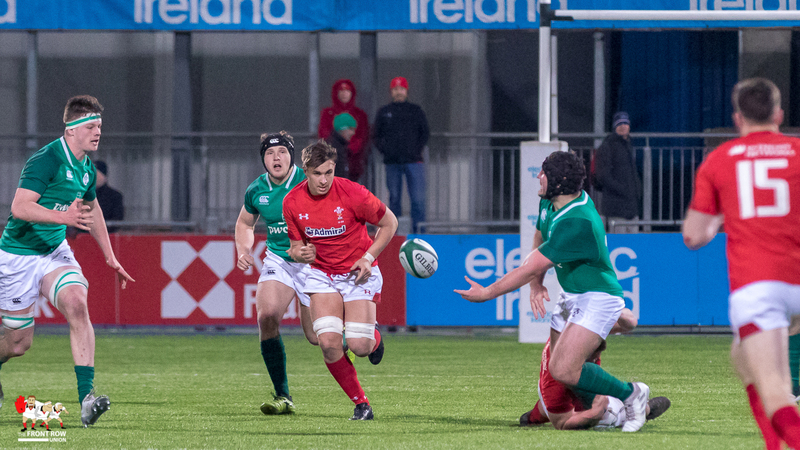 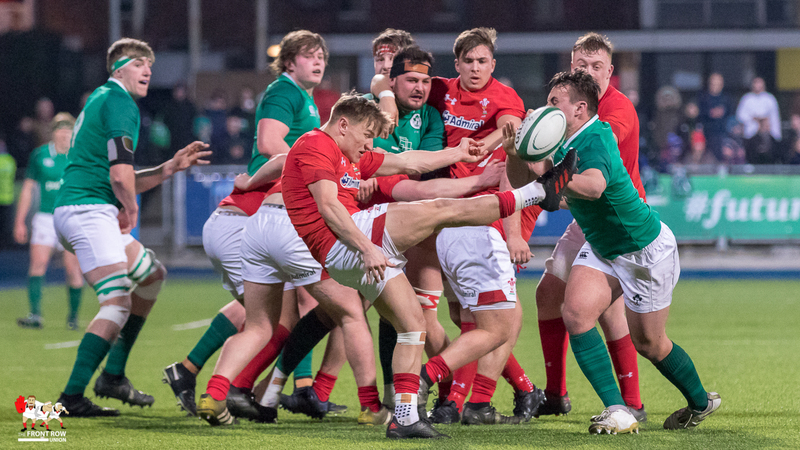 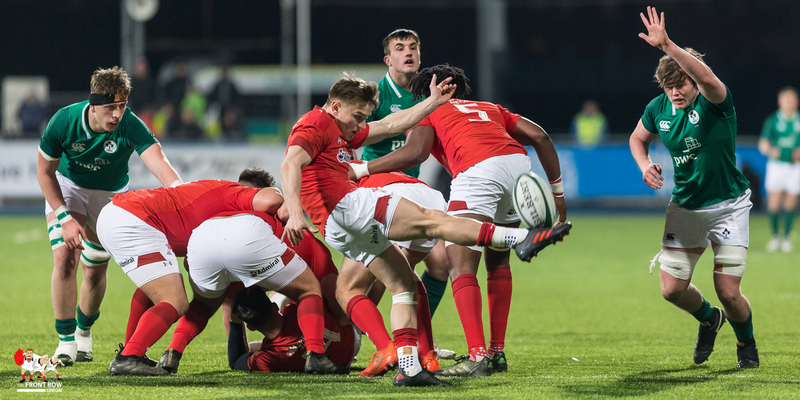 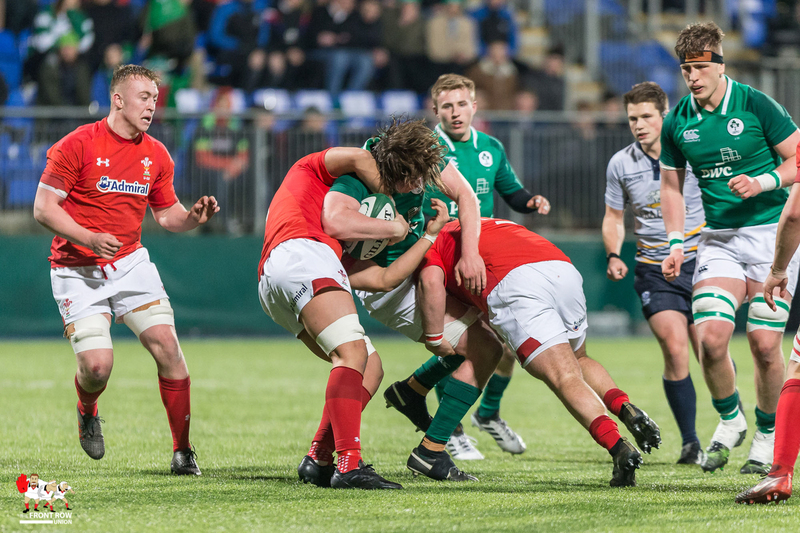 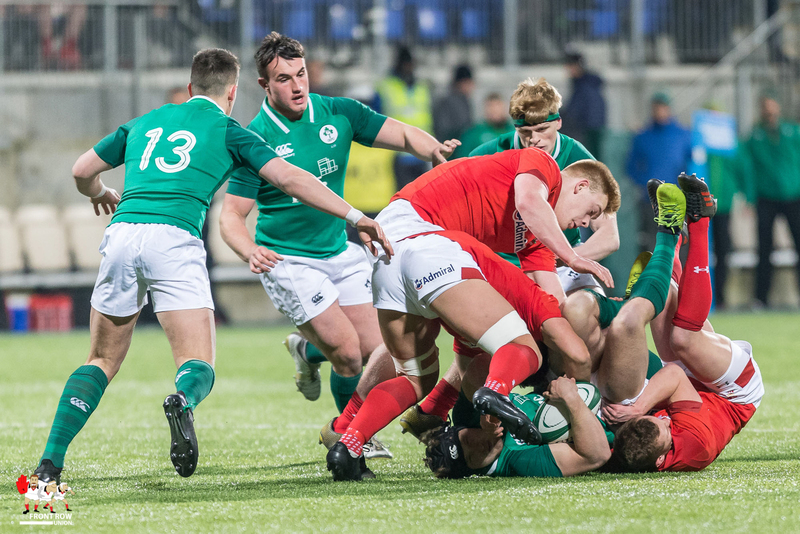 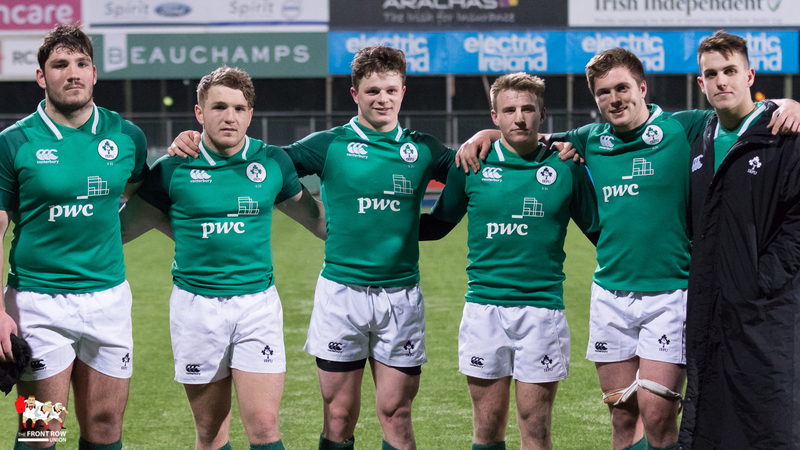 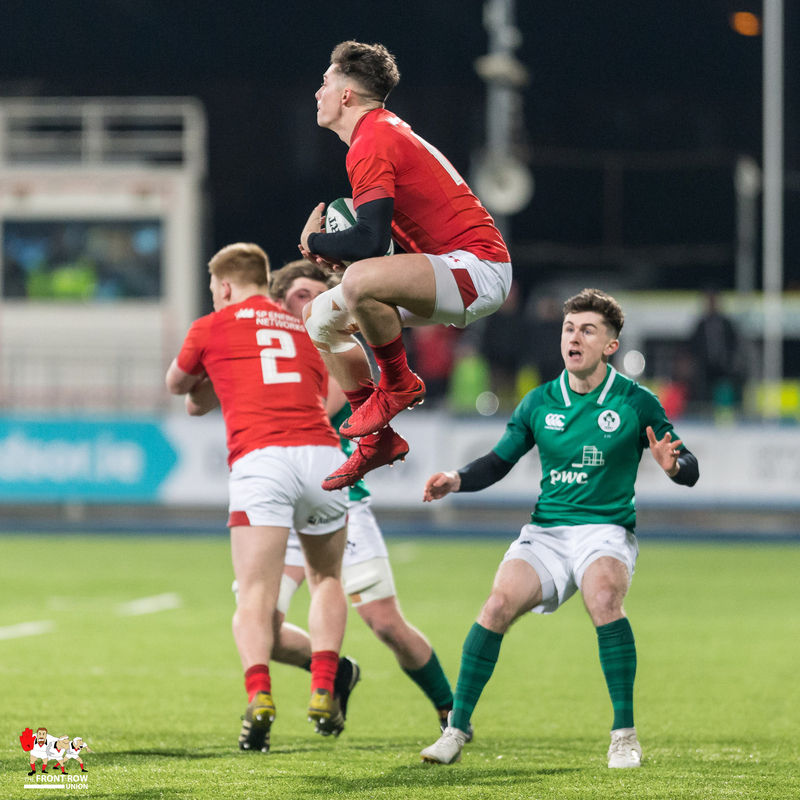 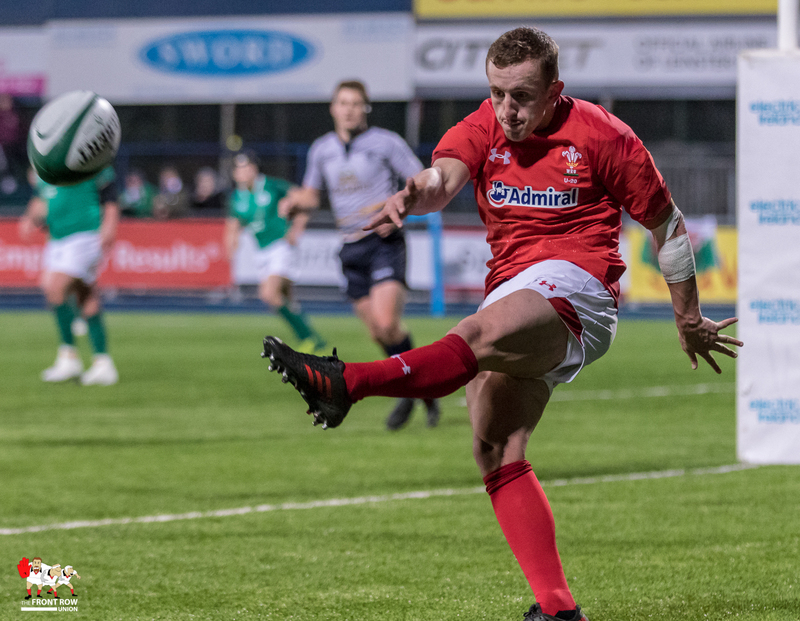 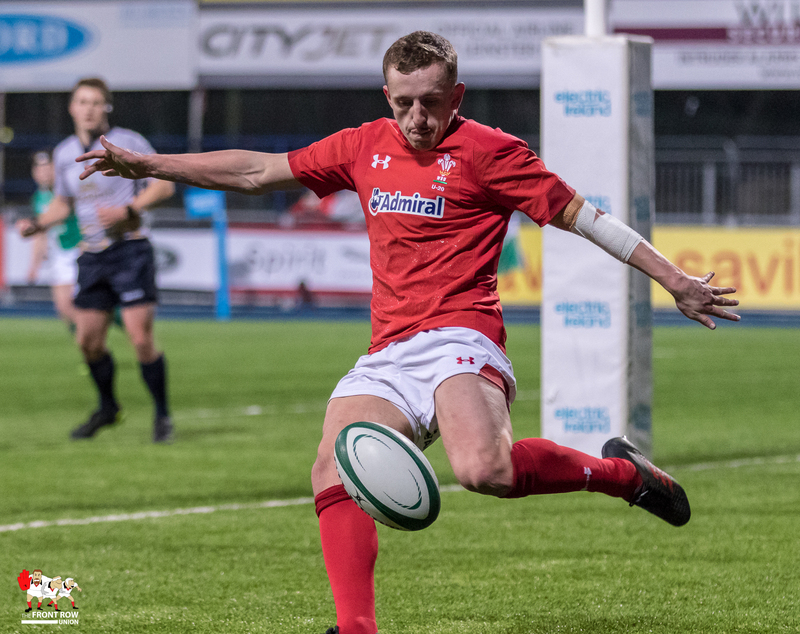 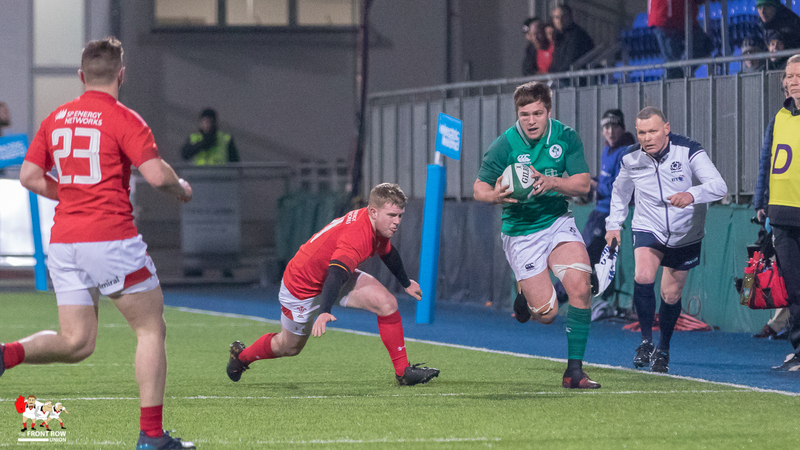 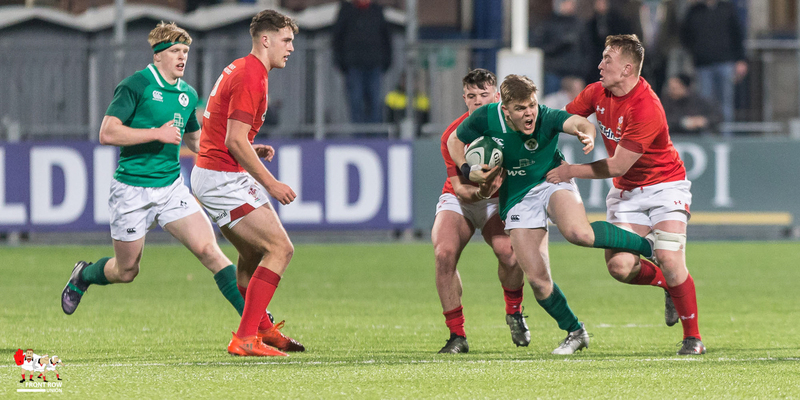 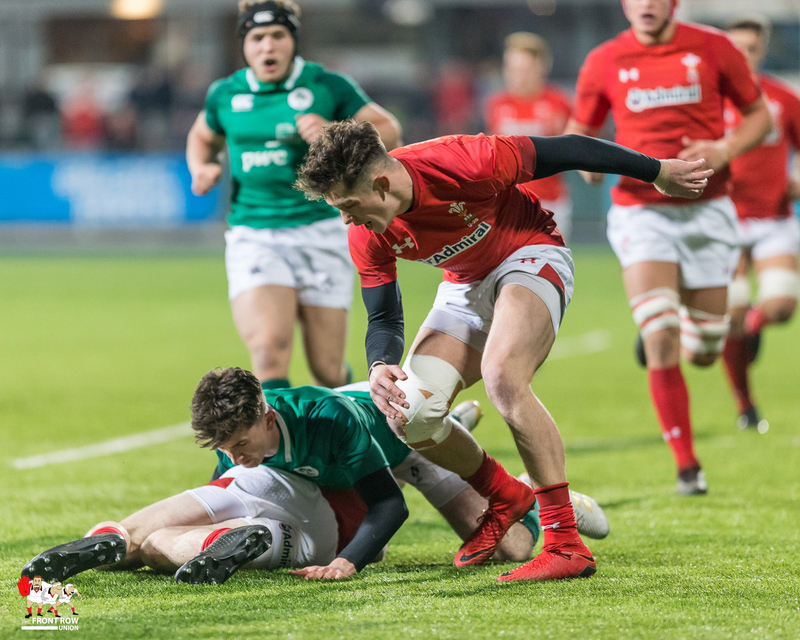 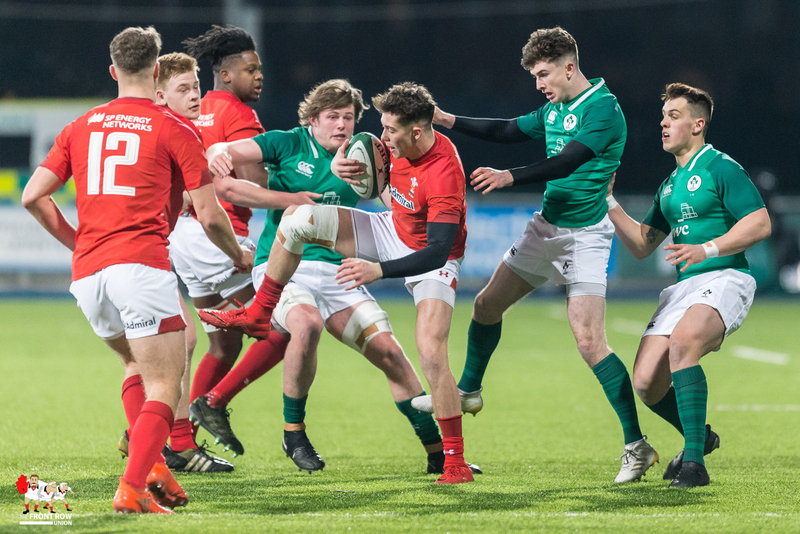 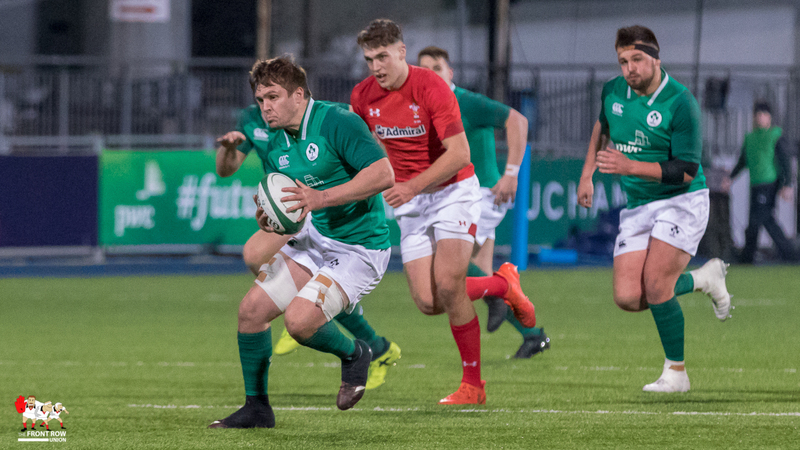 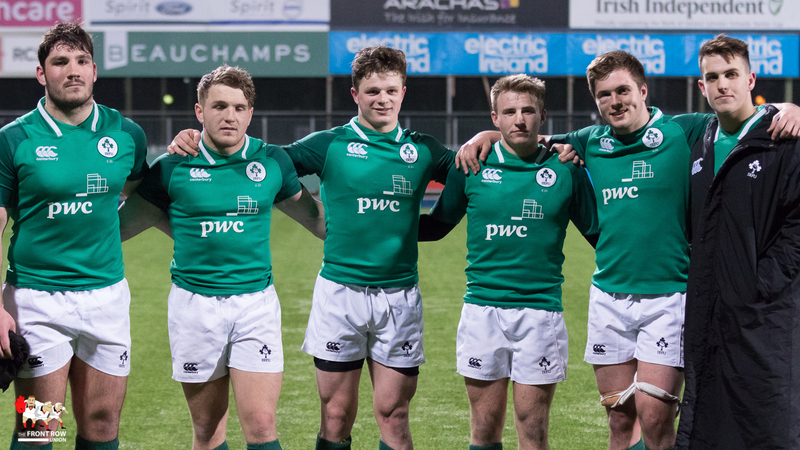 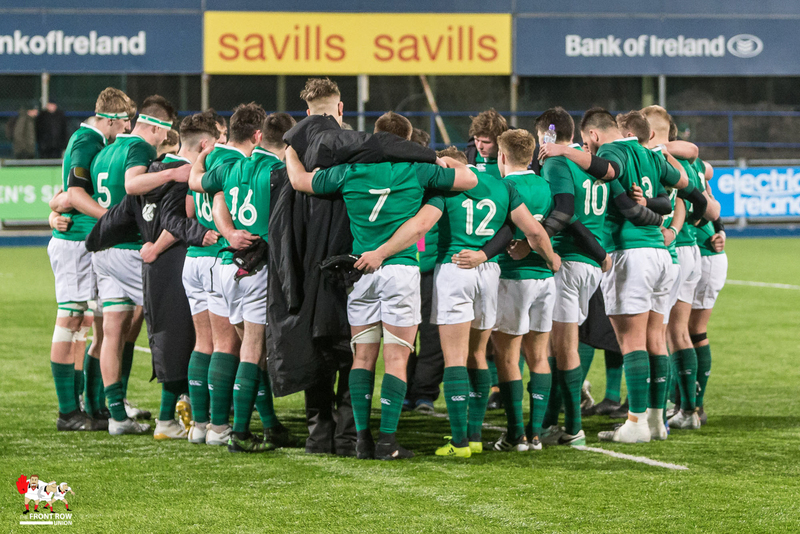 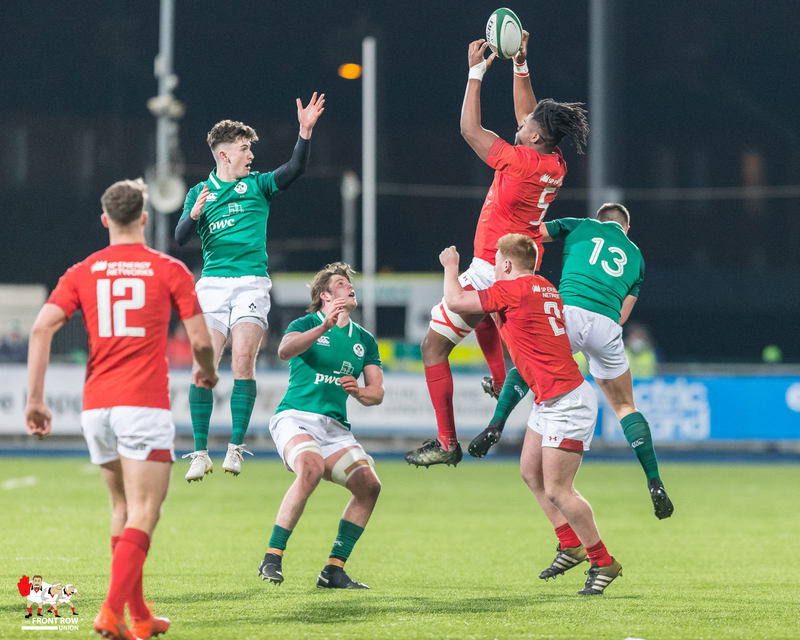 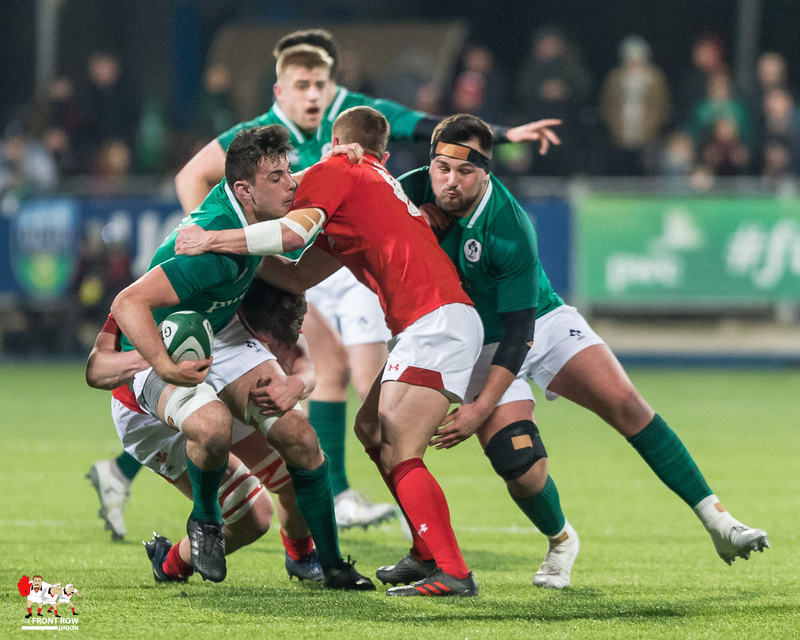 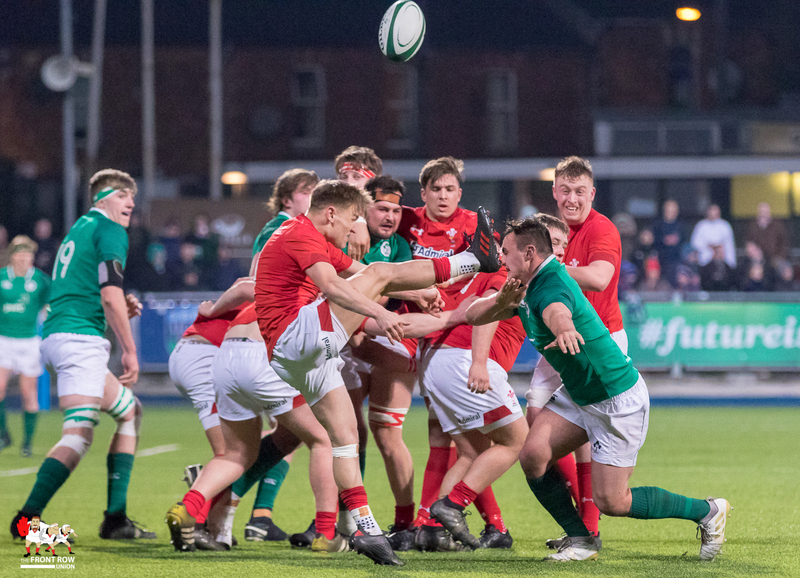 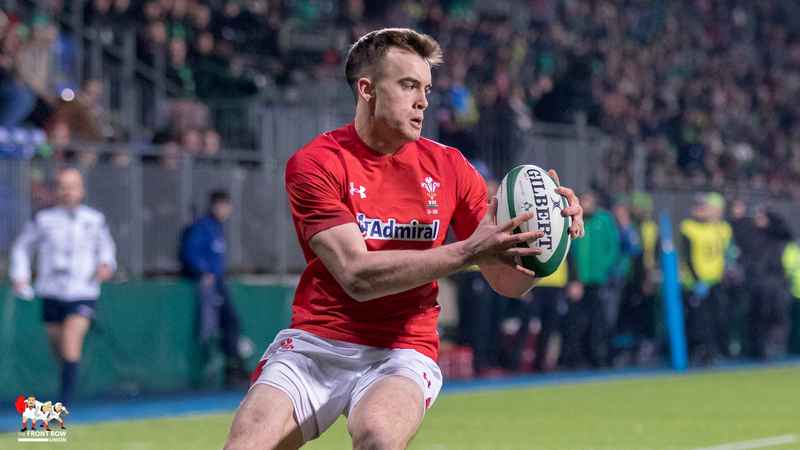 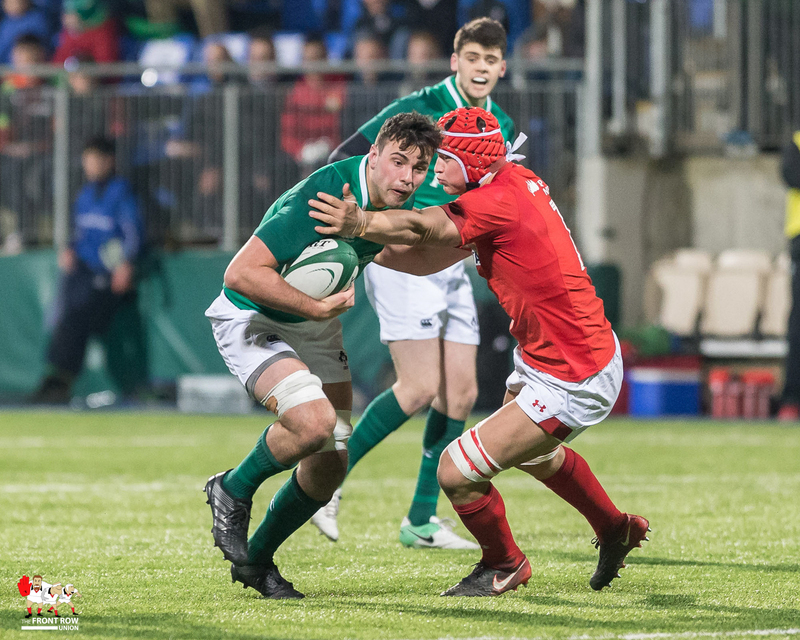 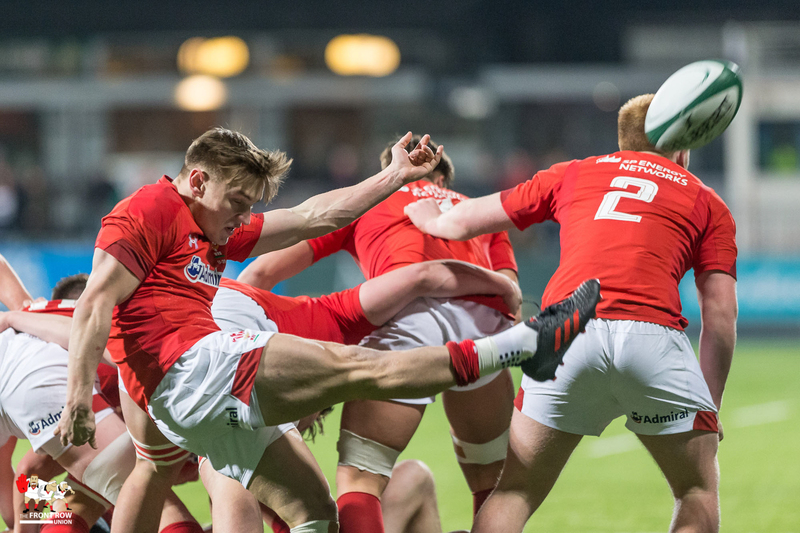 Round 3 of the U20 Six Nations completed on Friday Night with Scotland U20 the big winners and Italy U20 the big losers. 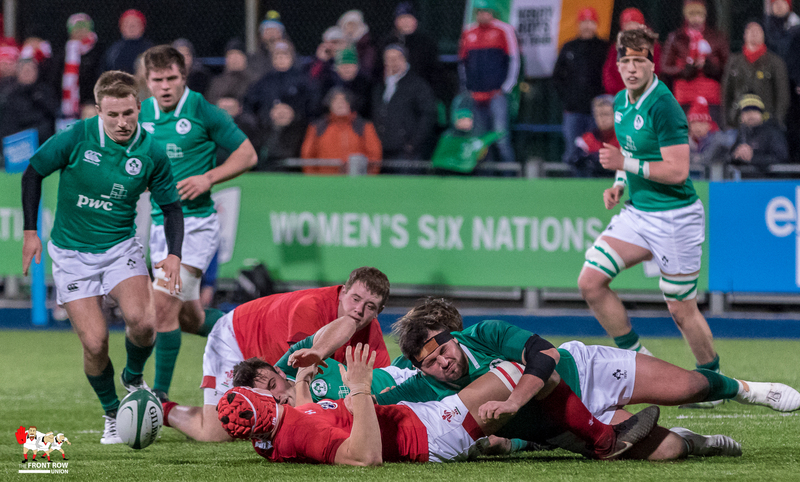 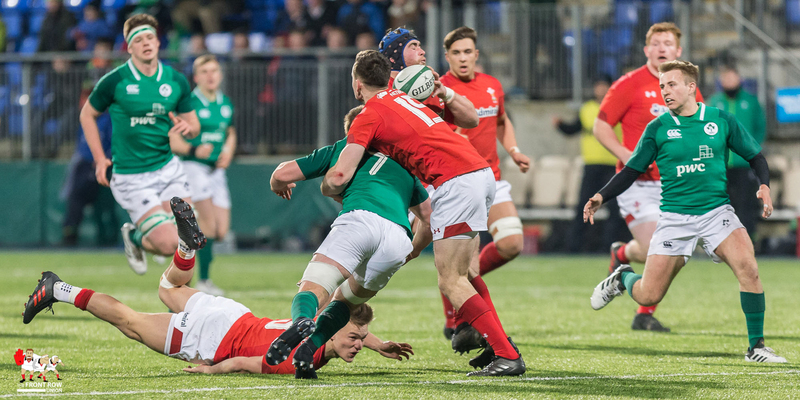 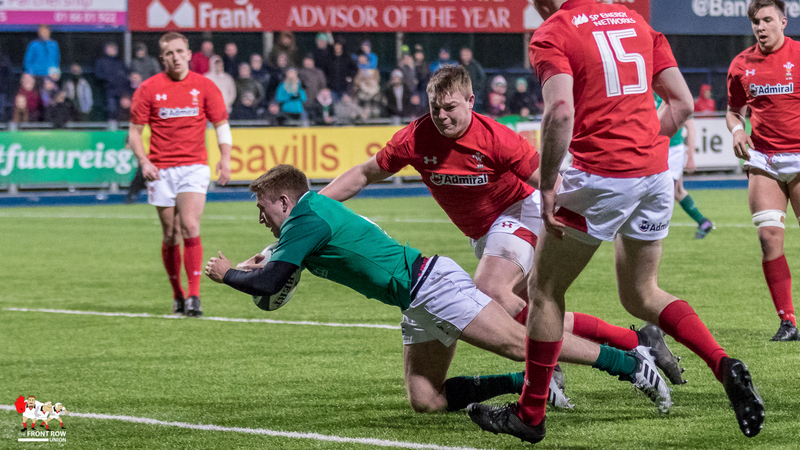 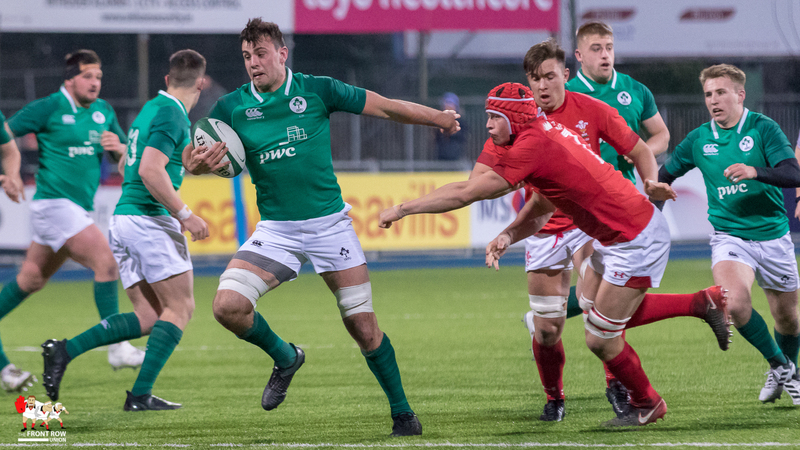 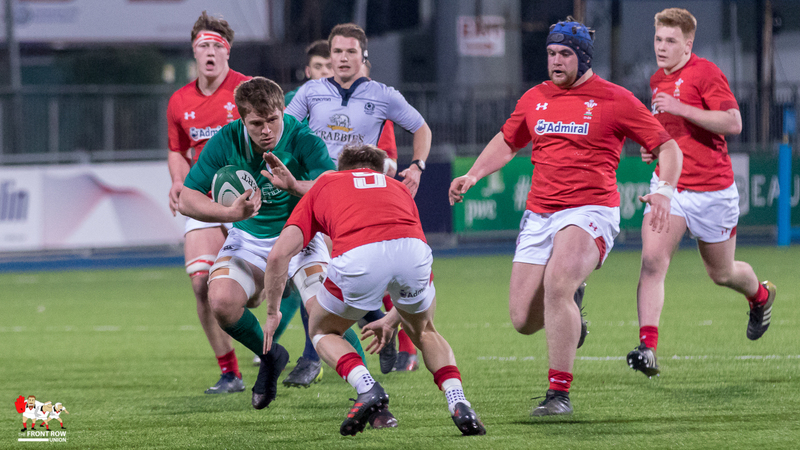 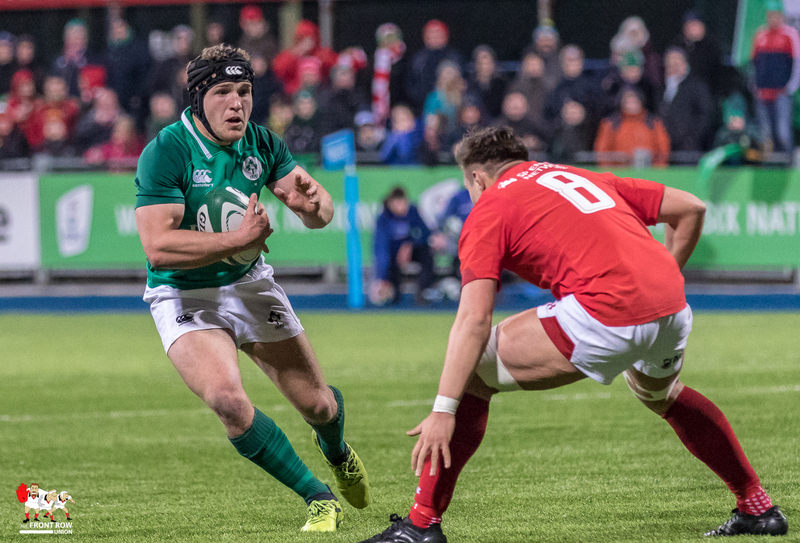 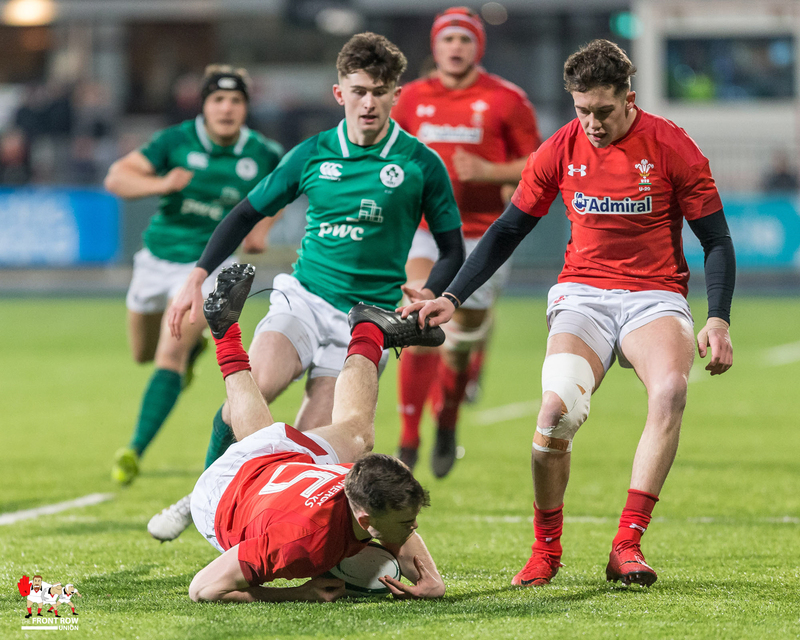 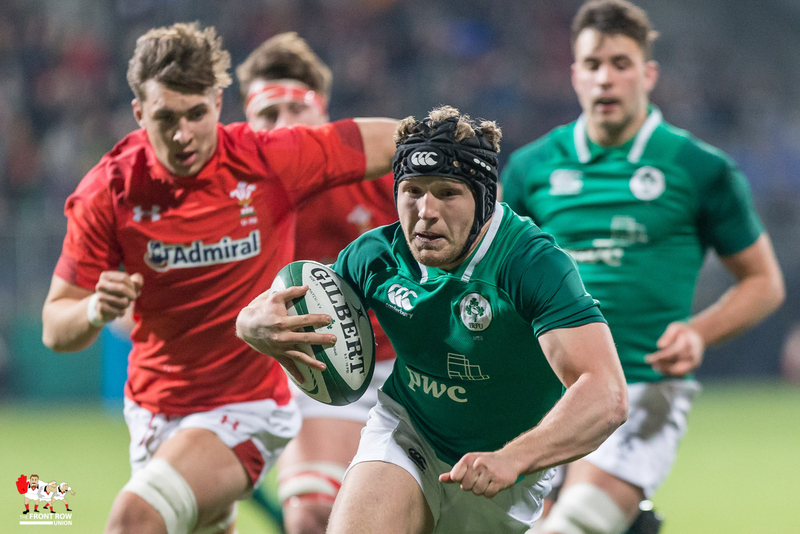 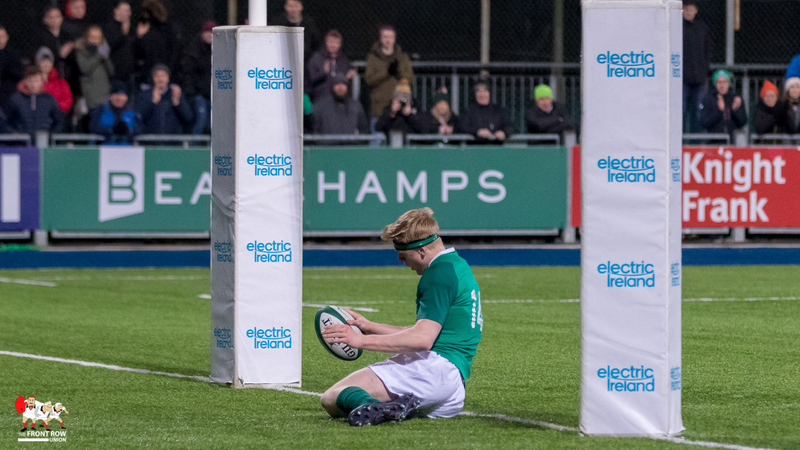 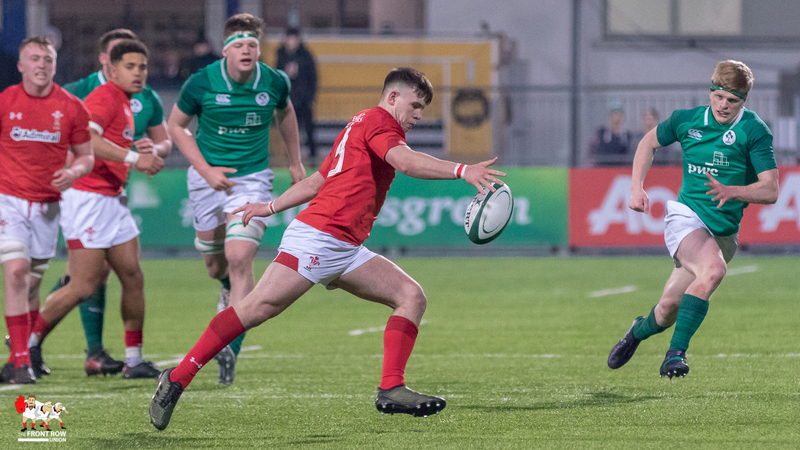 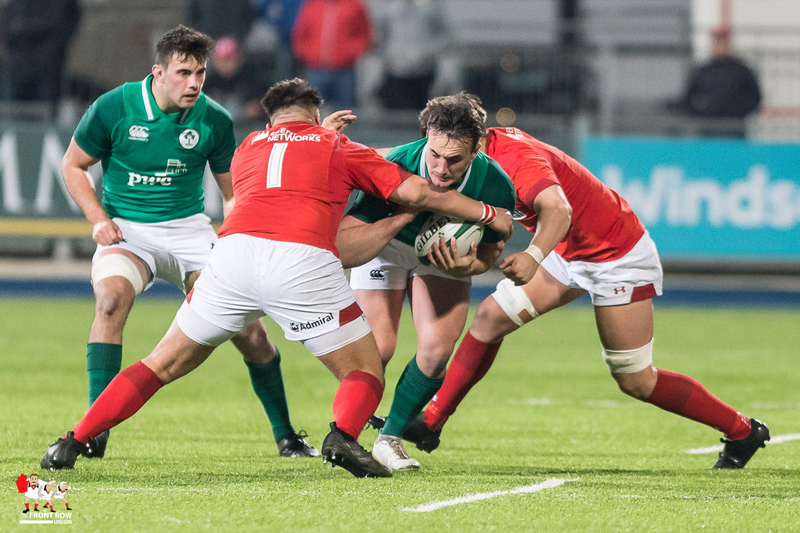 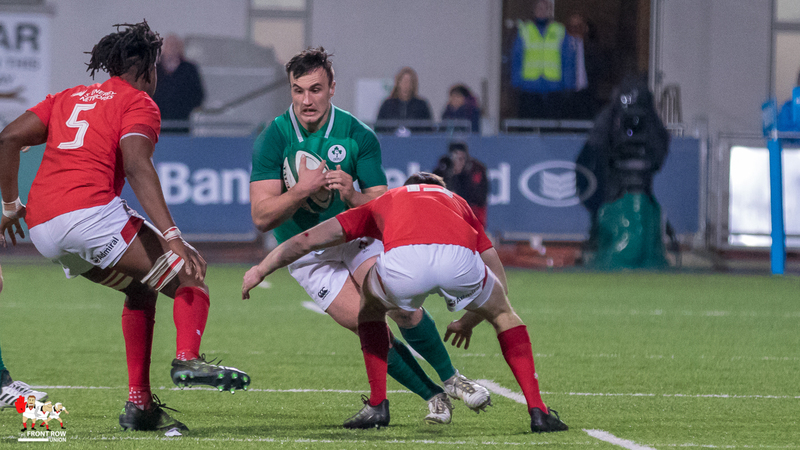 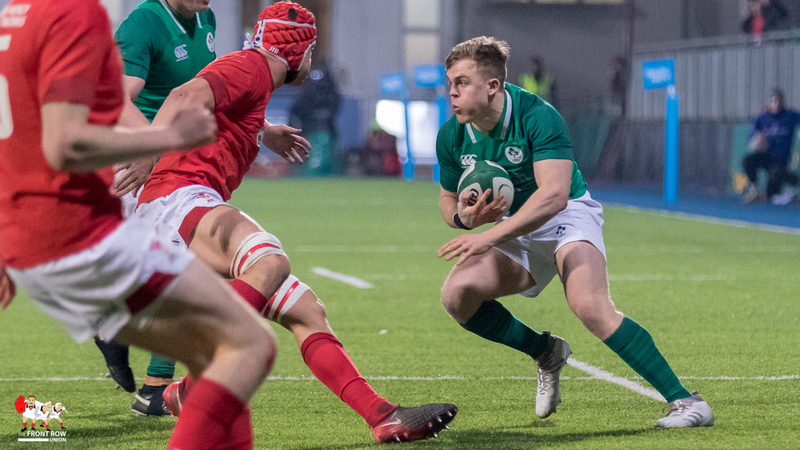 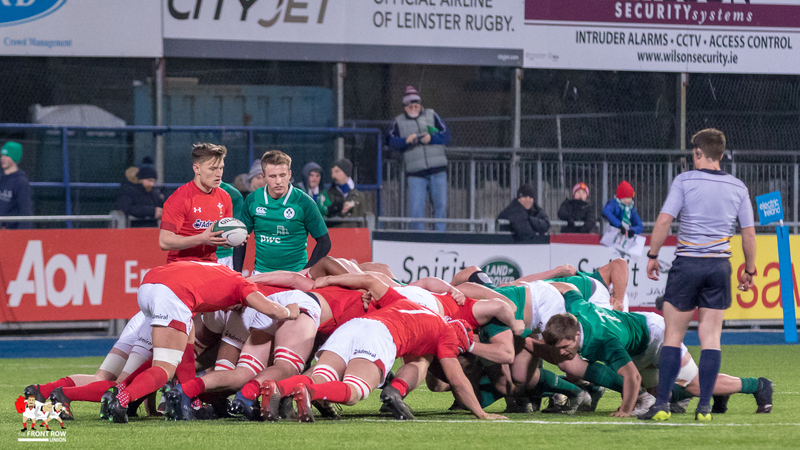 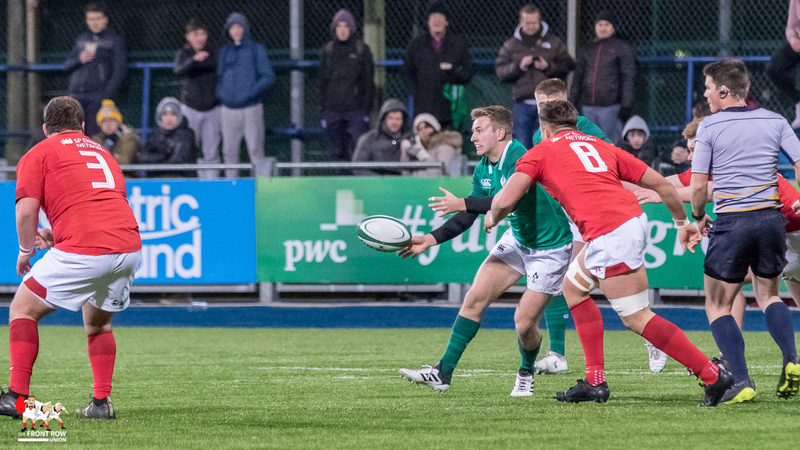 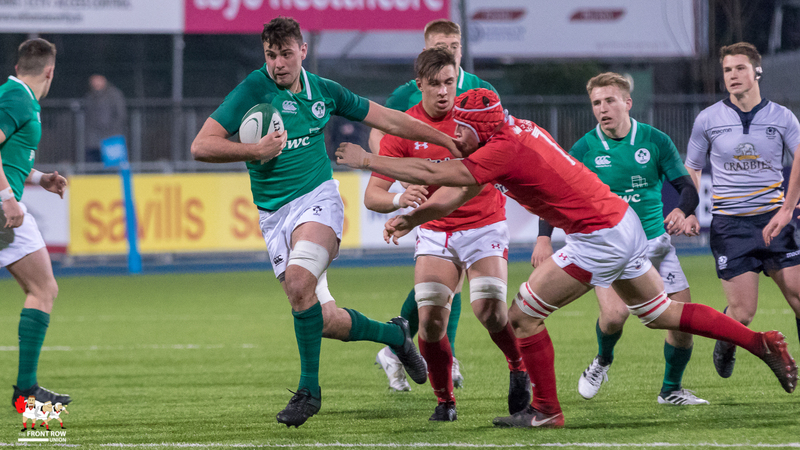 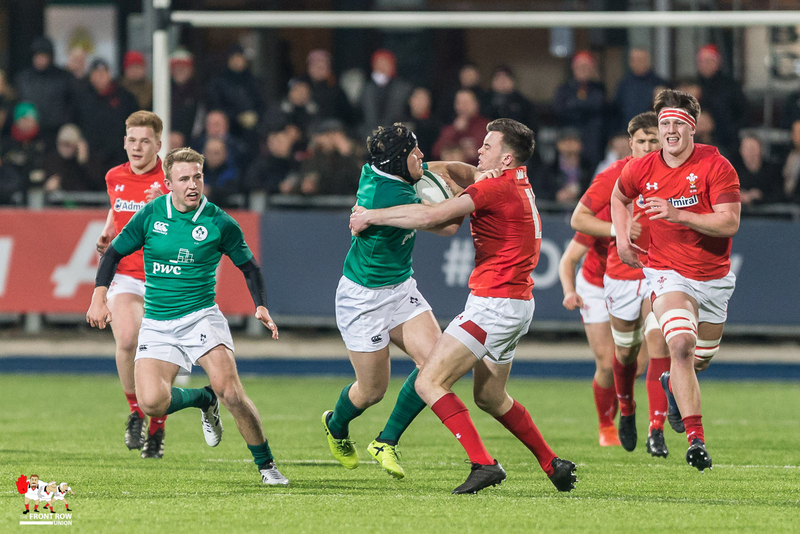 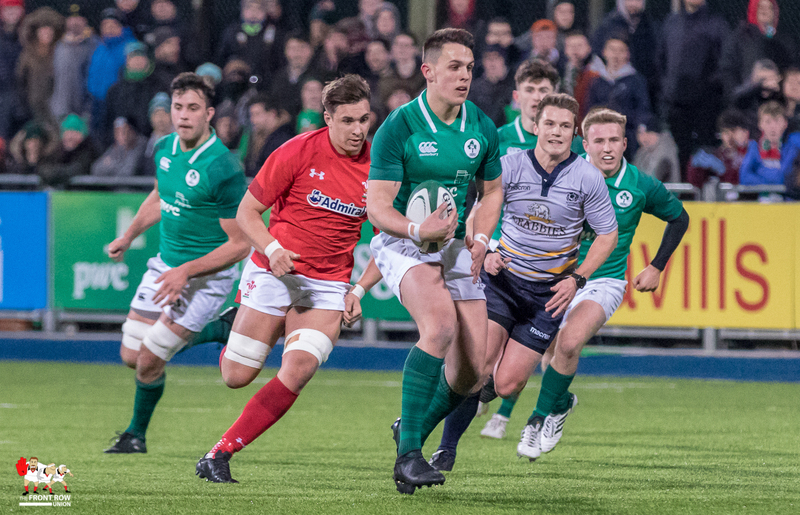 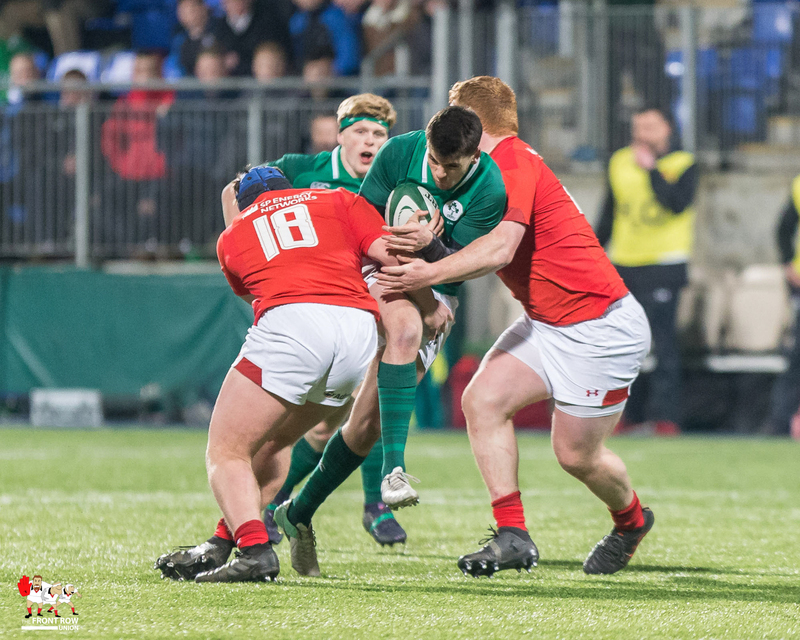 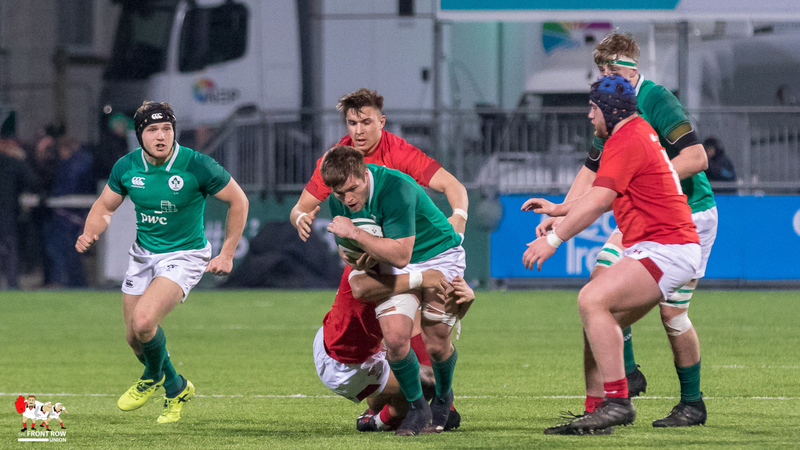 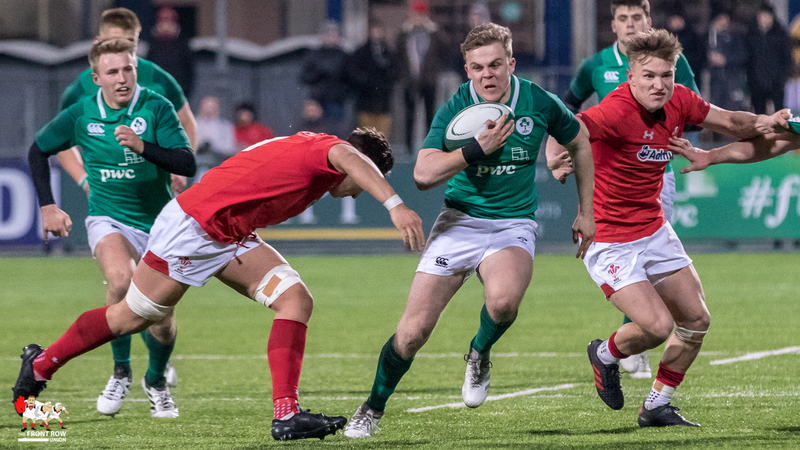 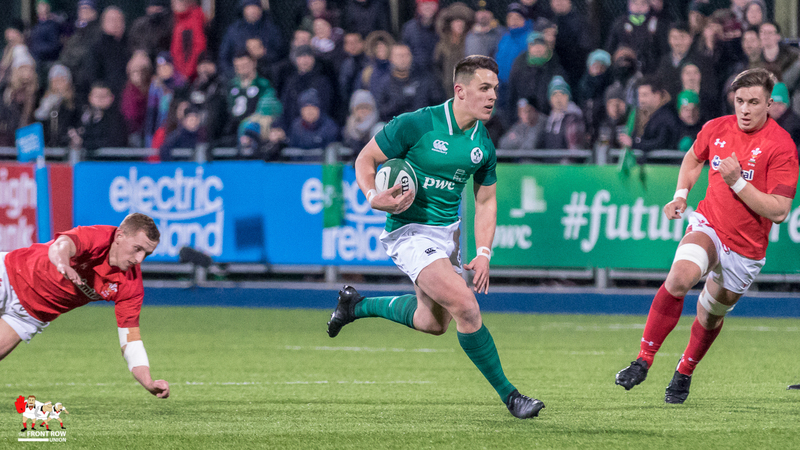 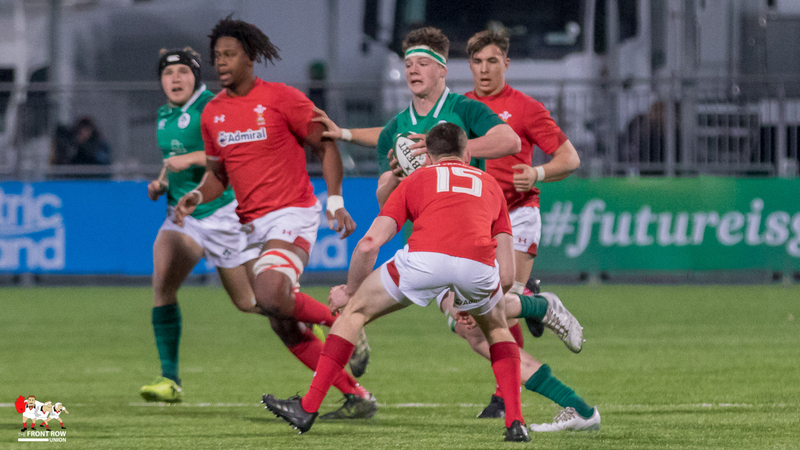 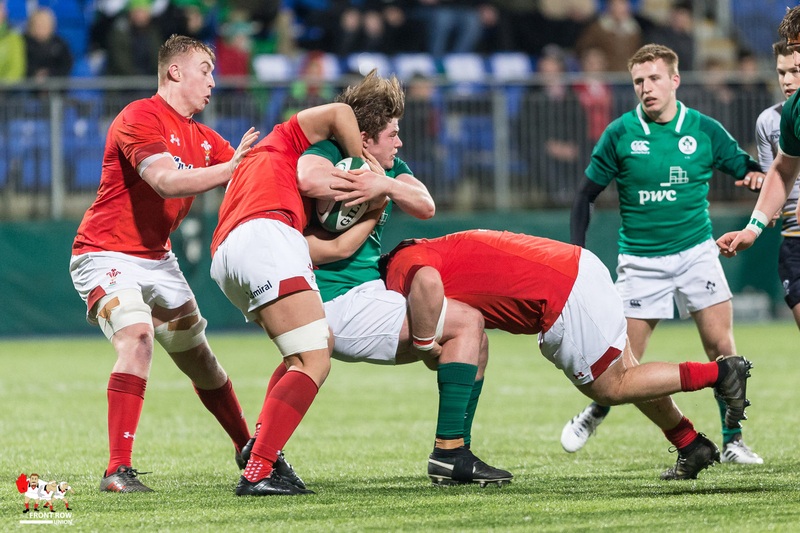 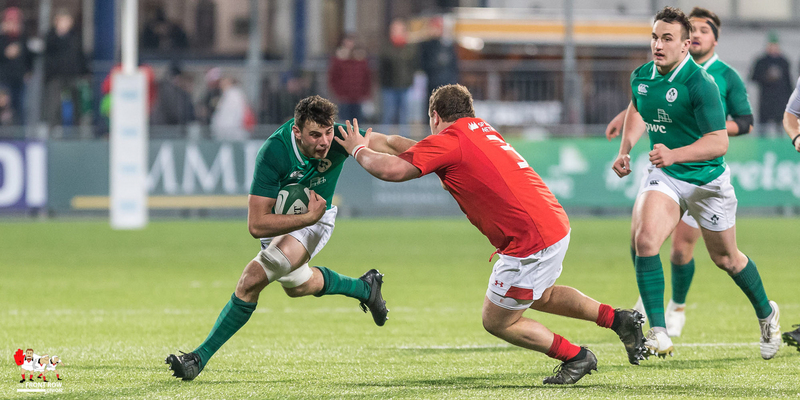 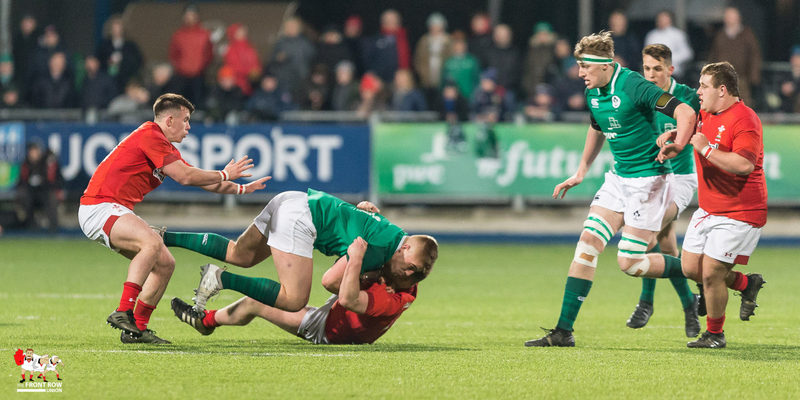 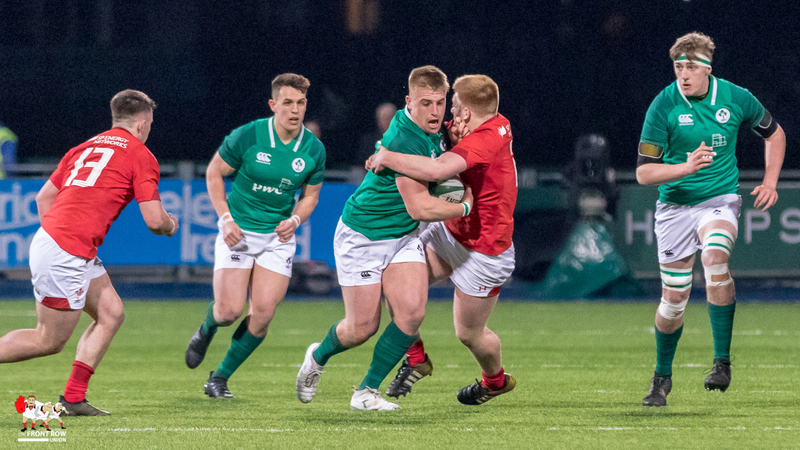 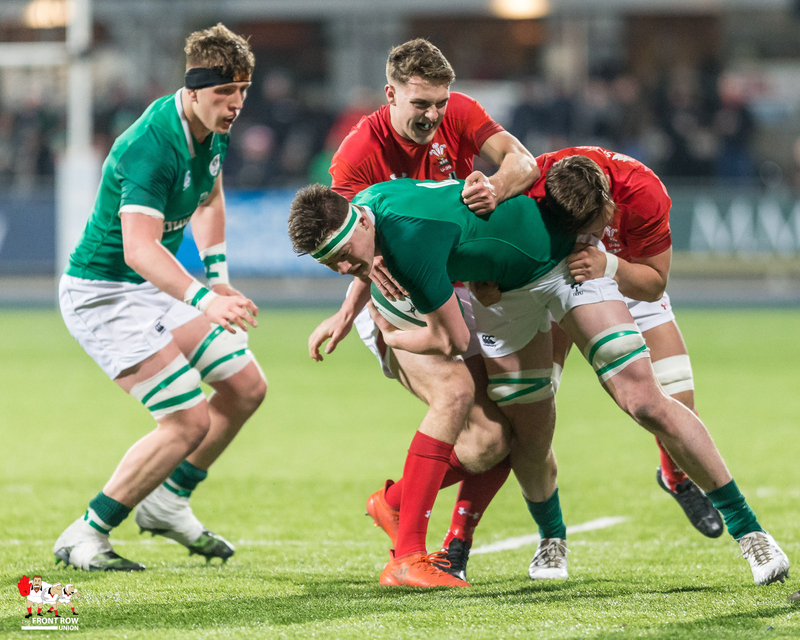 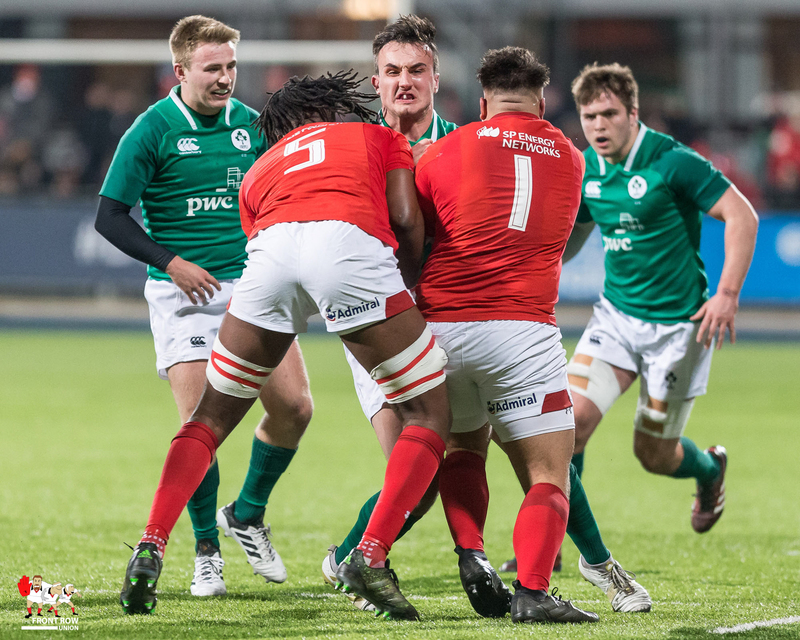 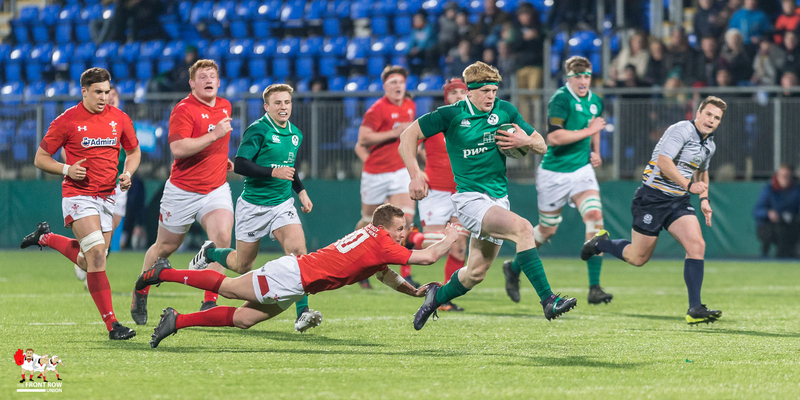 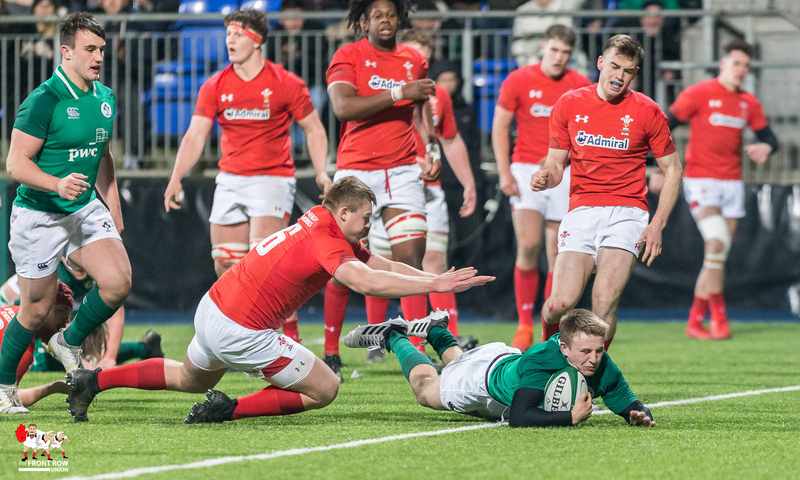 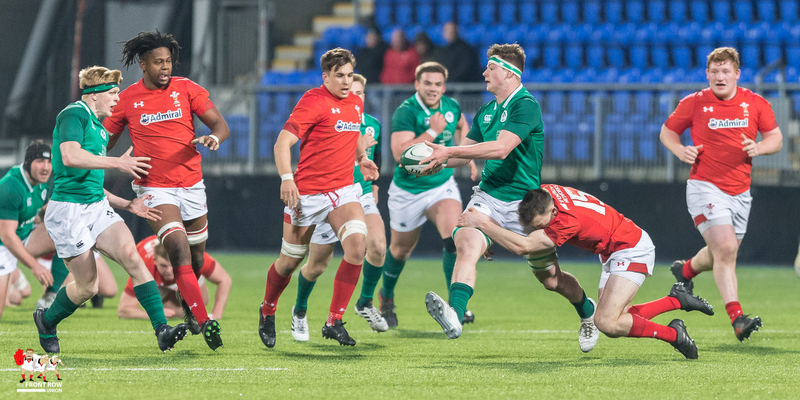 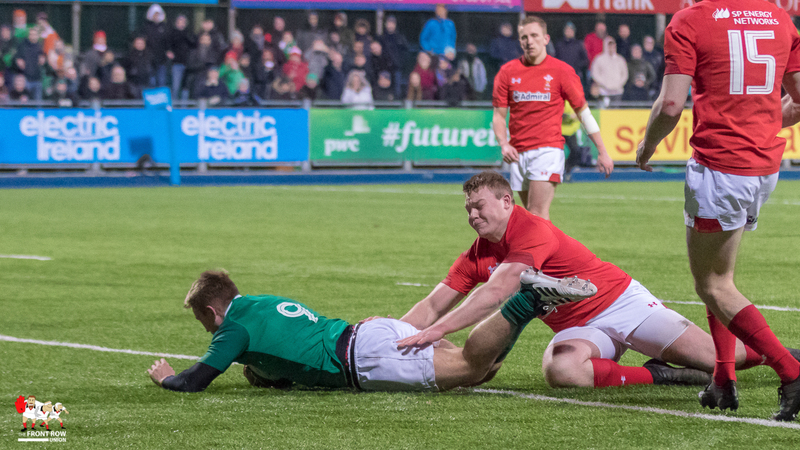 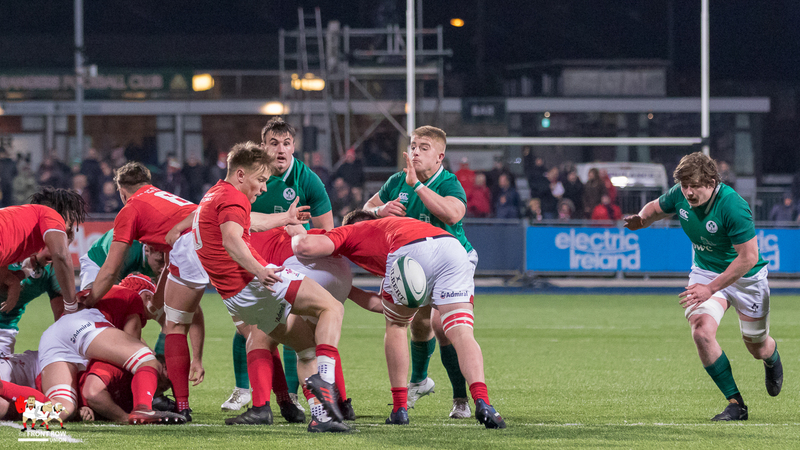 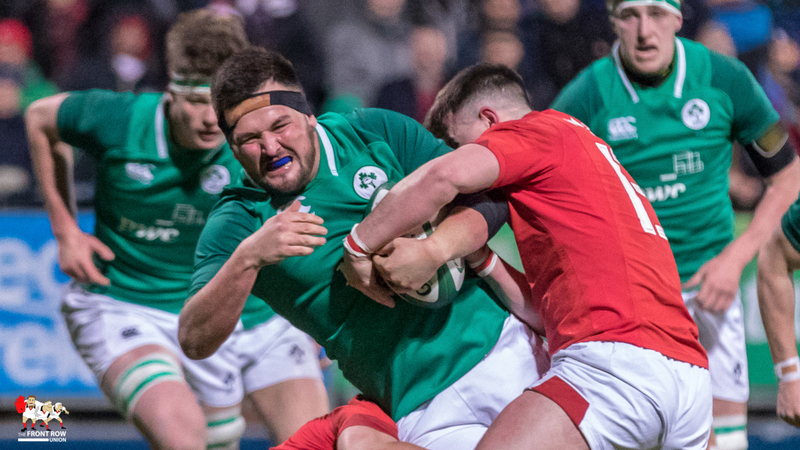 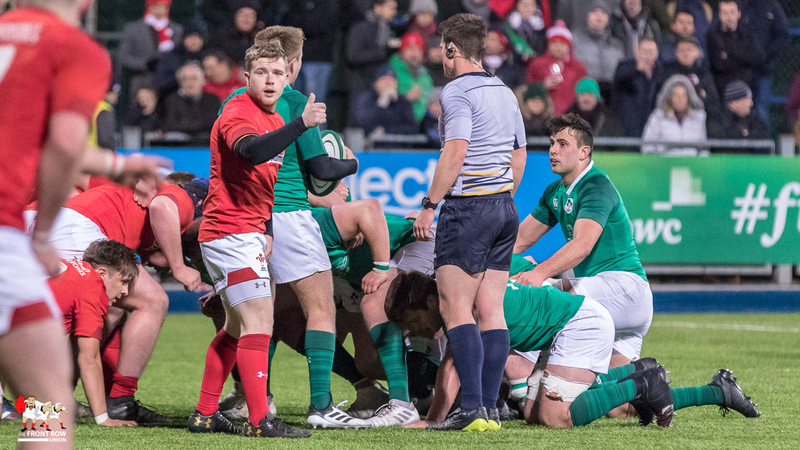 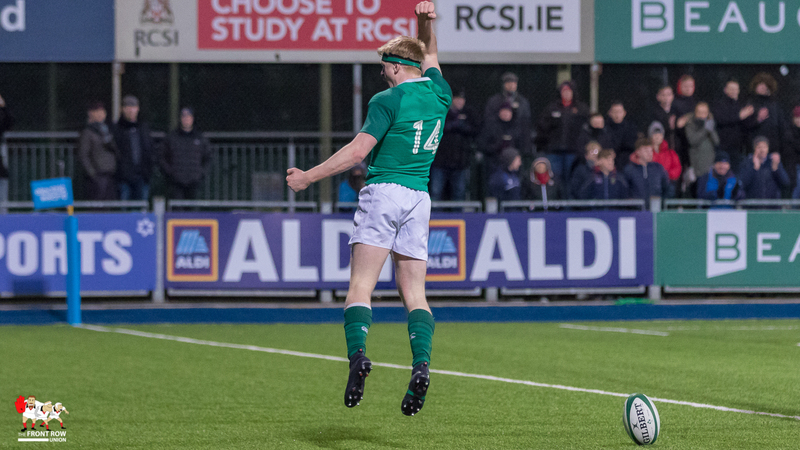 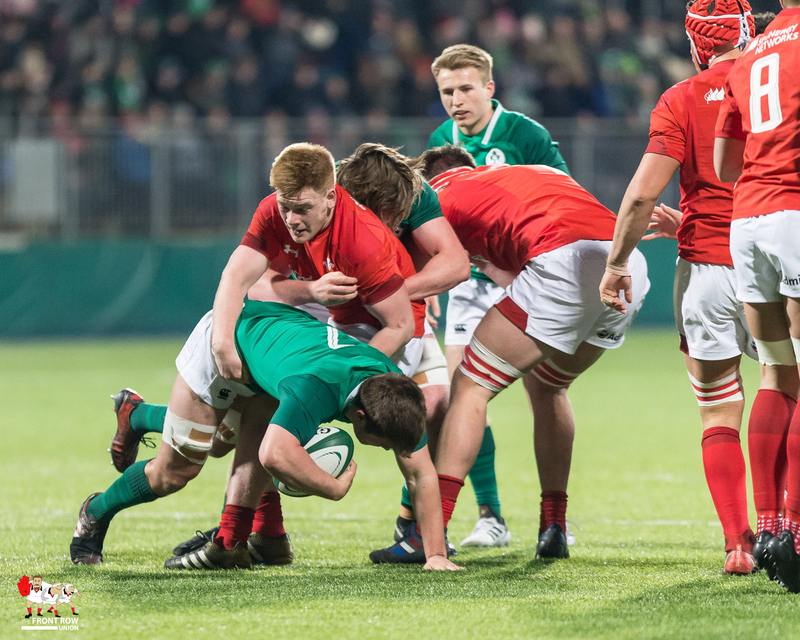 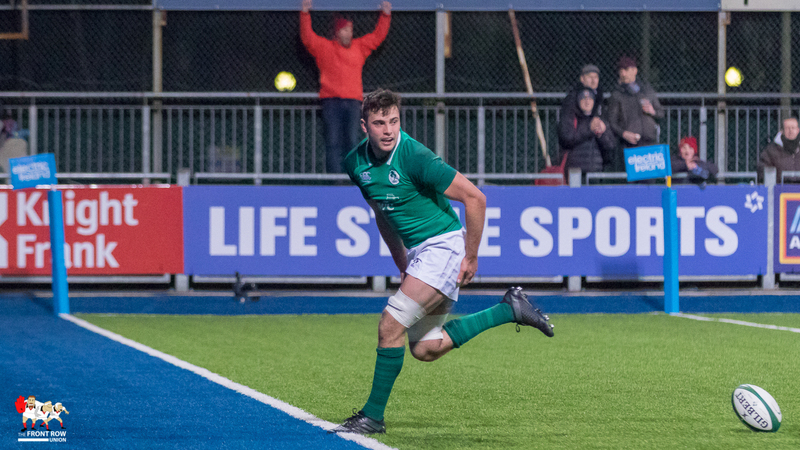 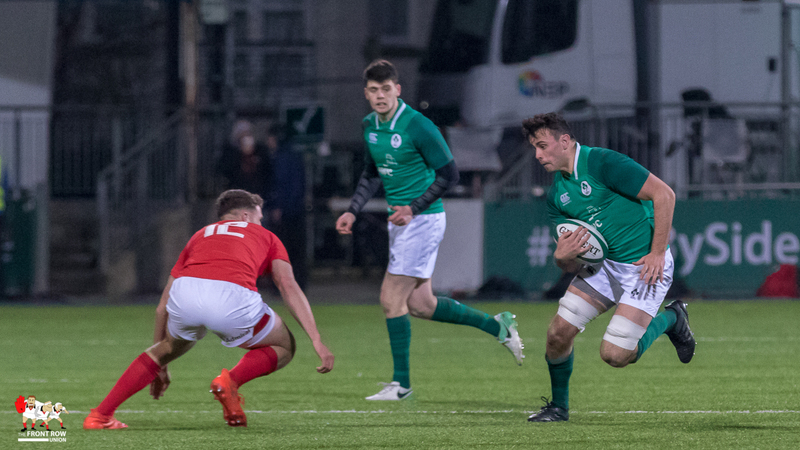 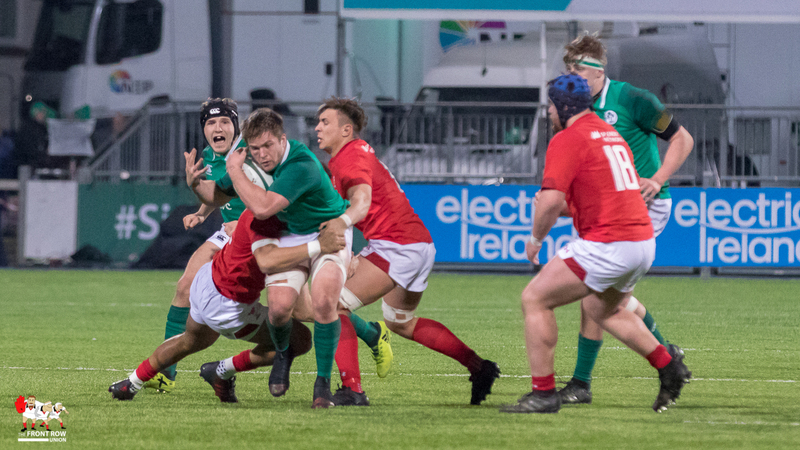 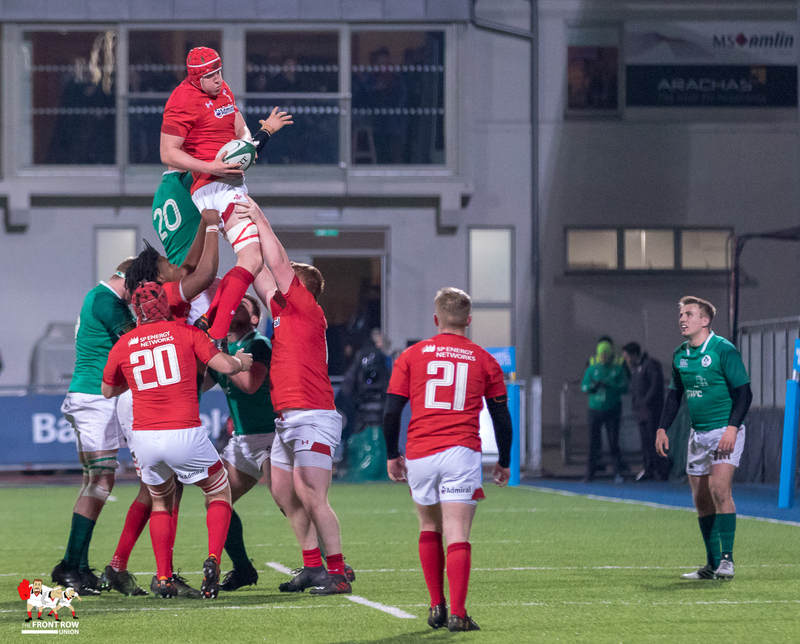 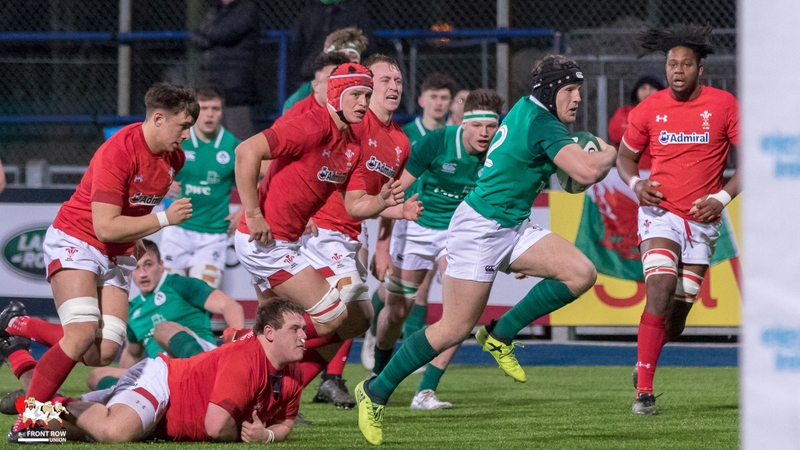 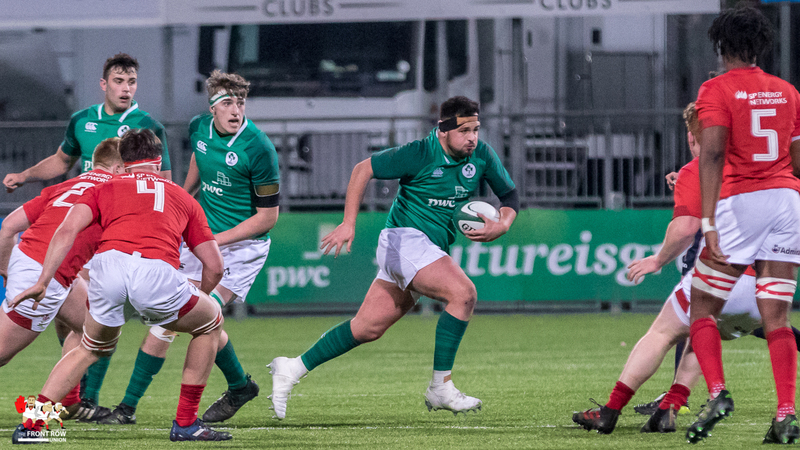 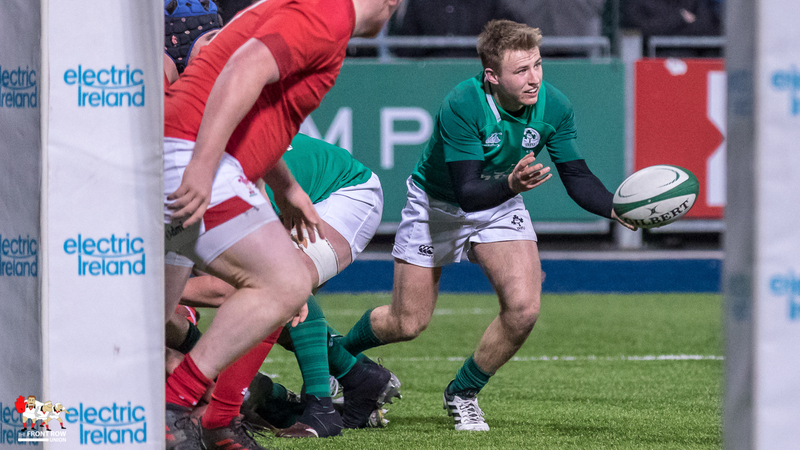 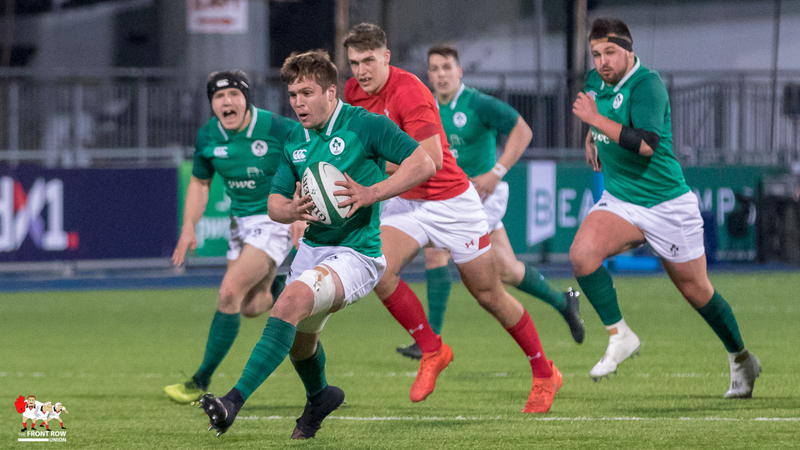 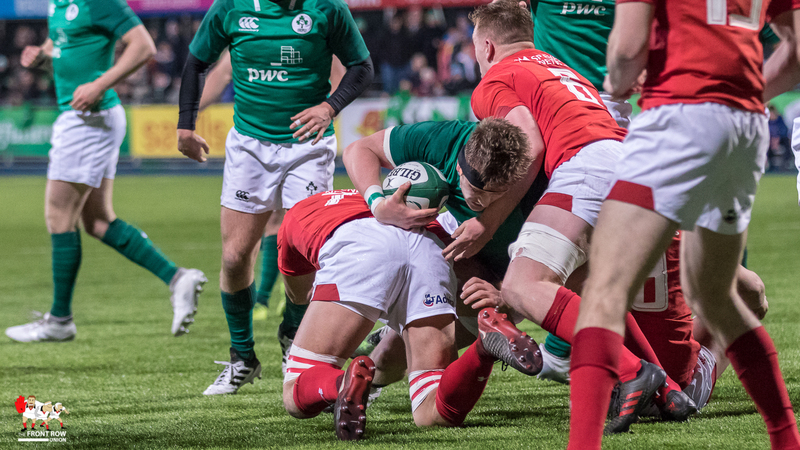 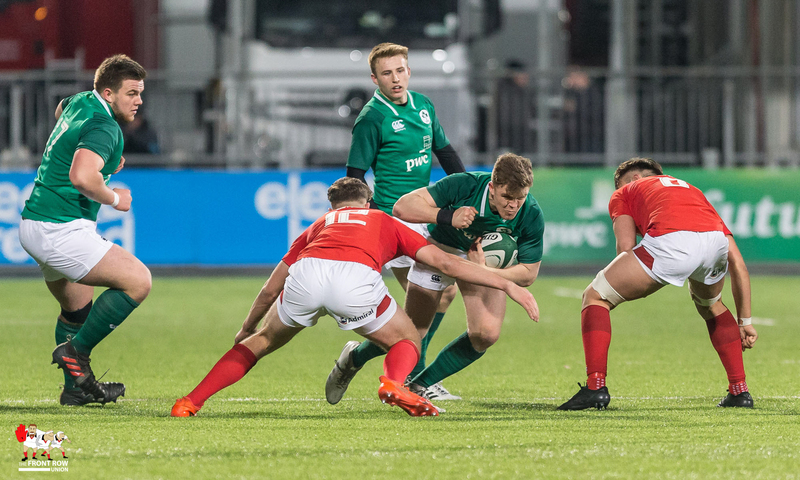 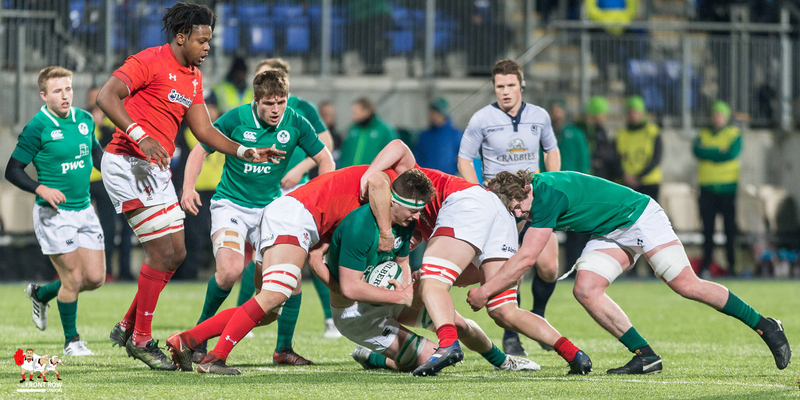 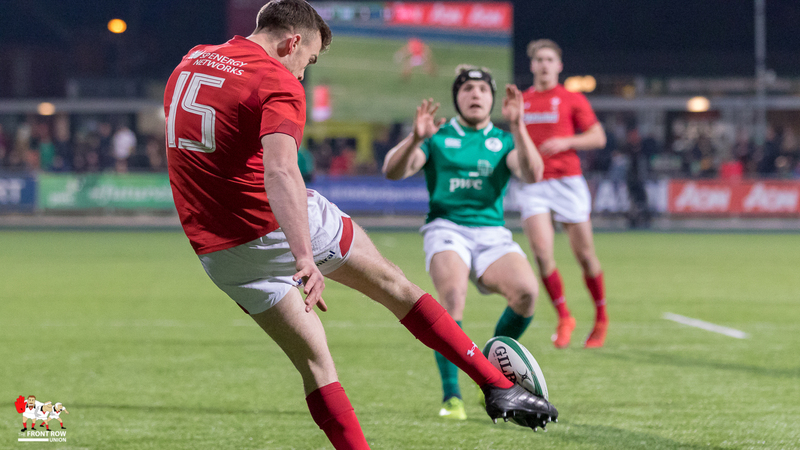 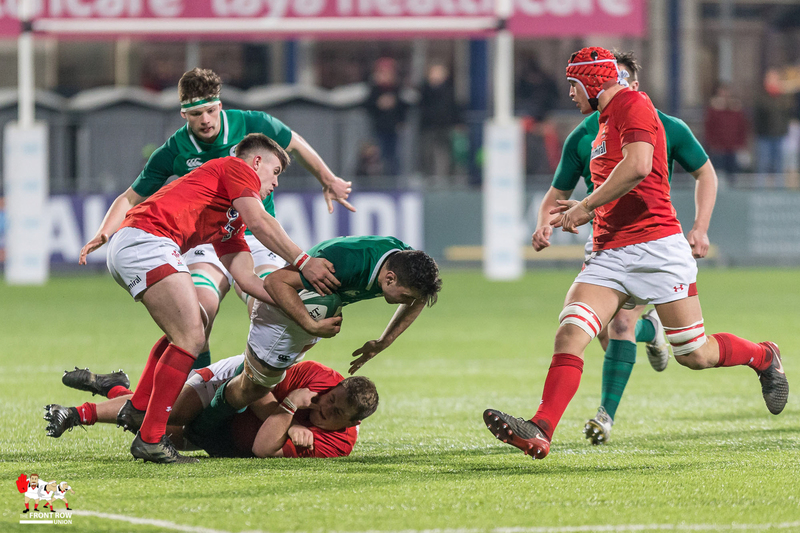 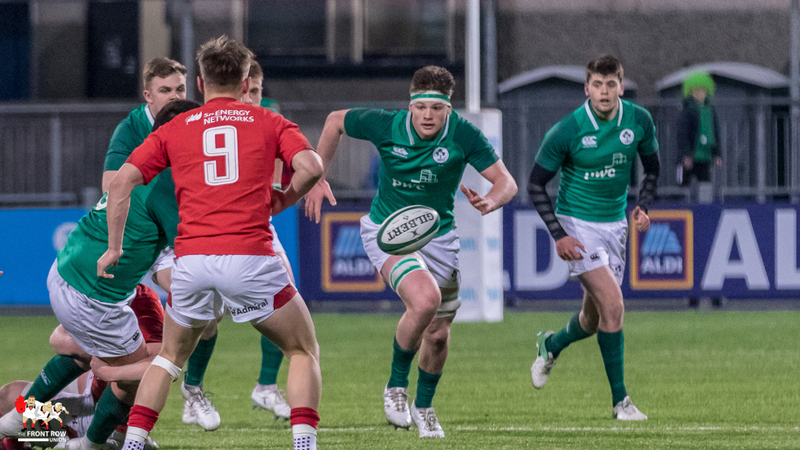 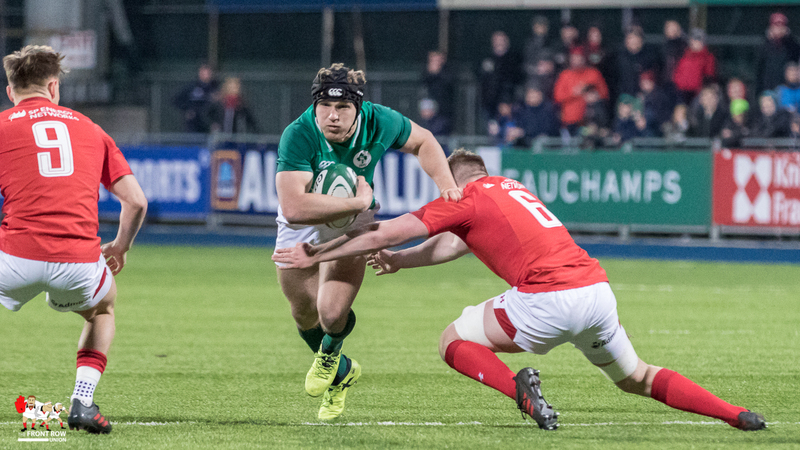 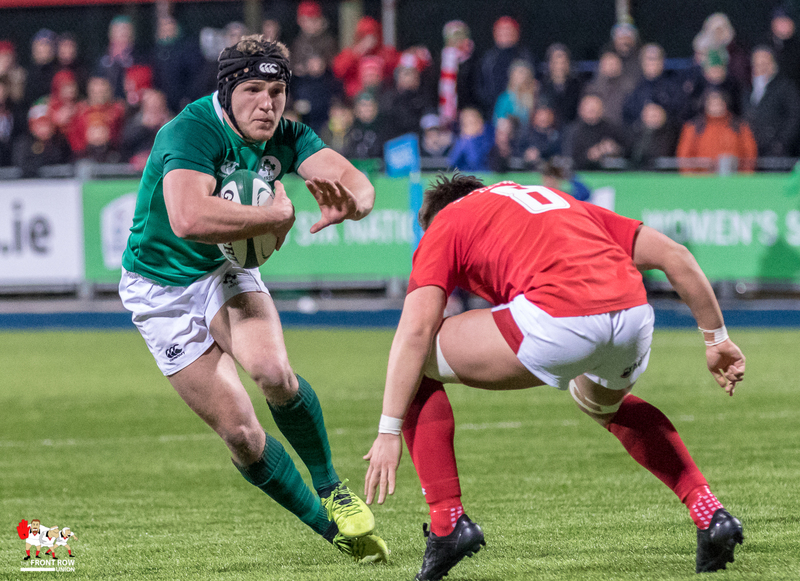 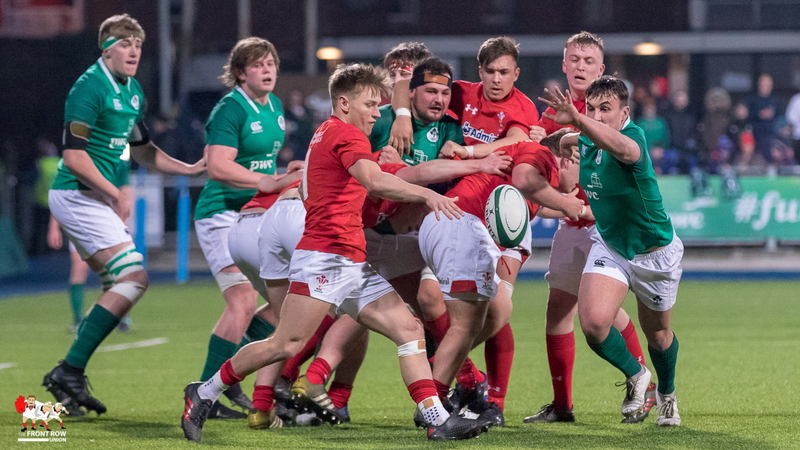 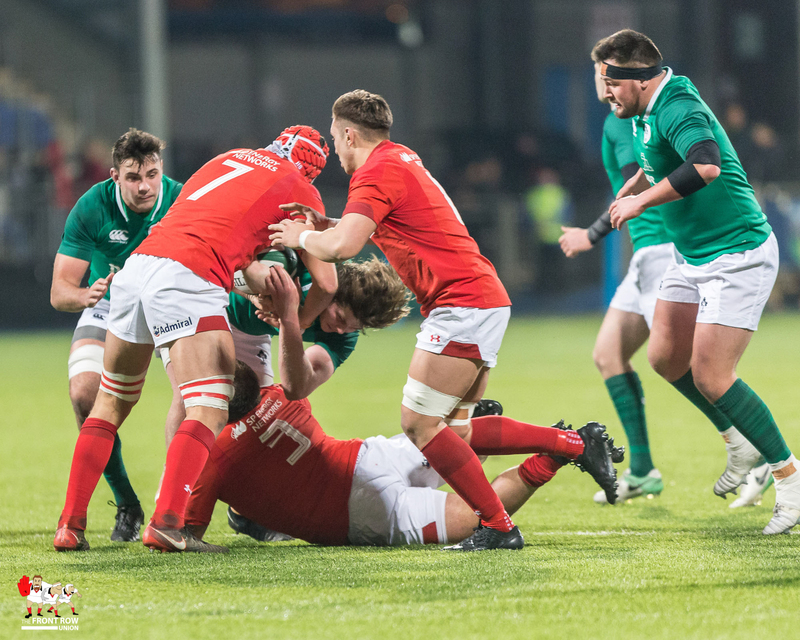 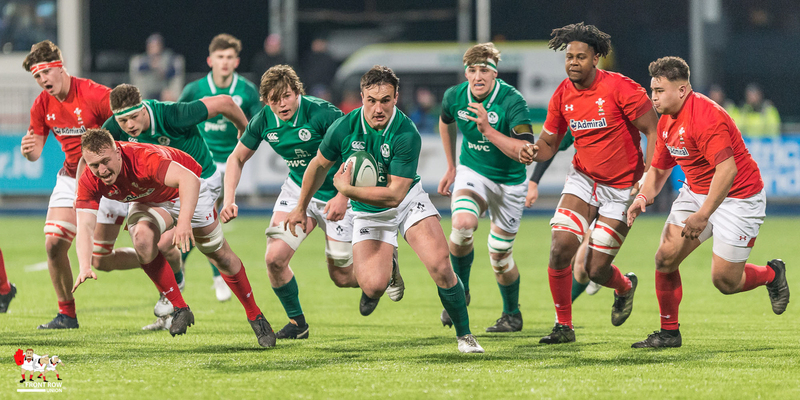 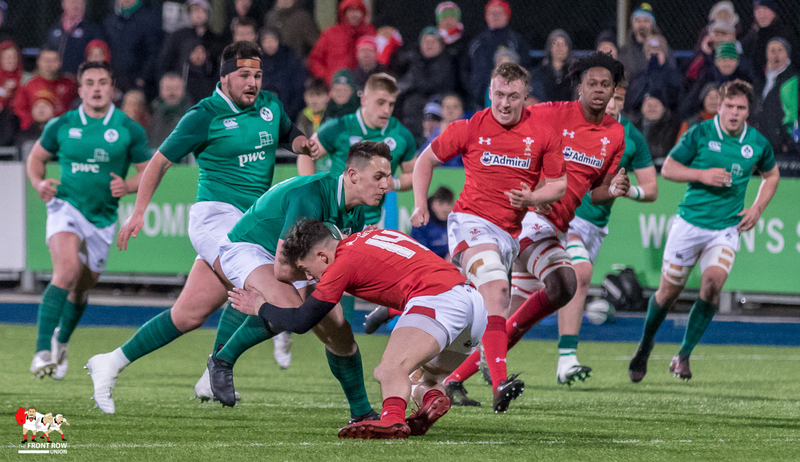 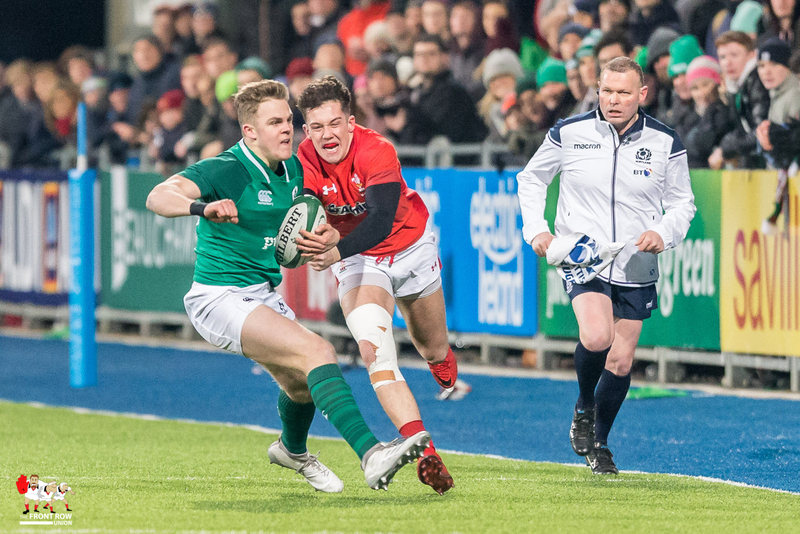 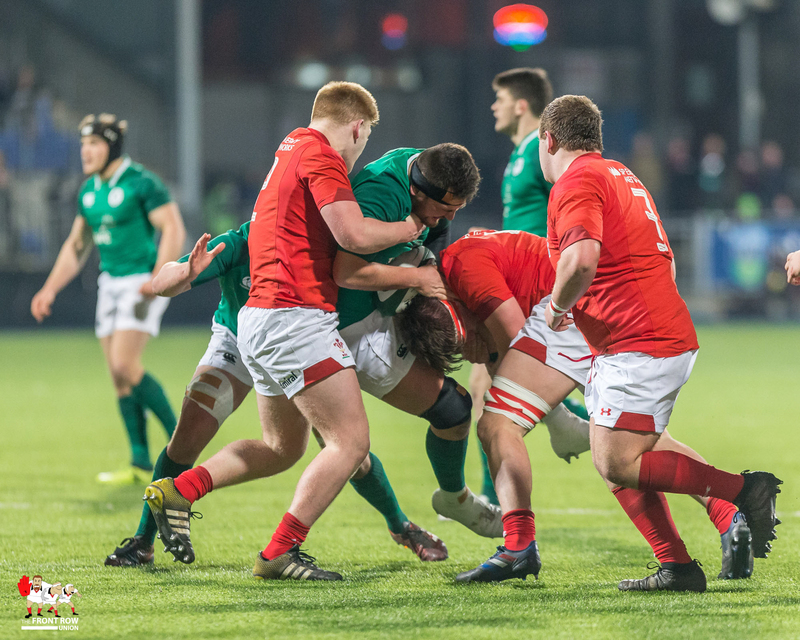 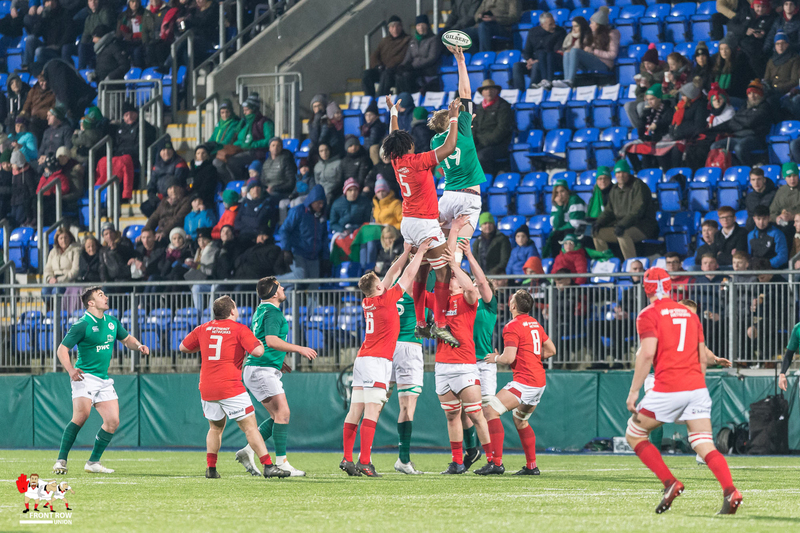 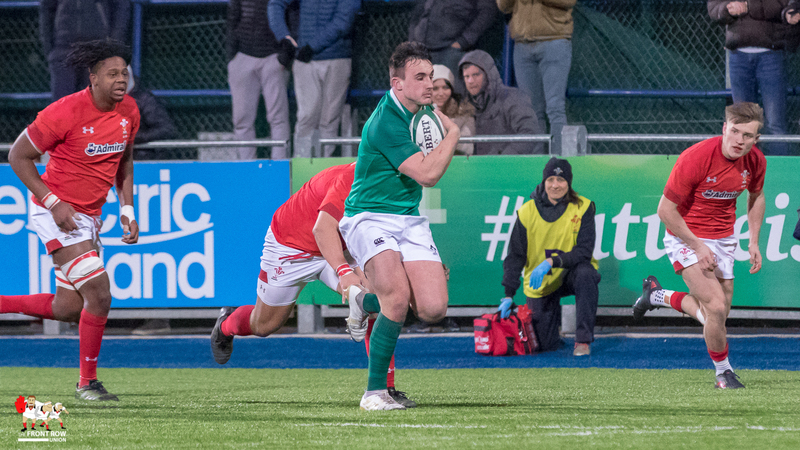 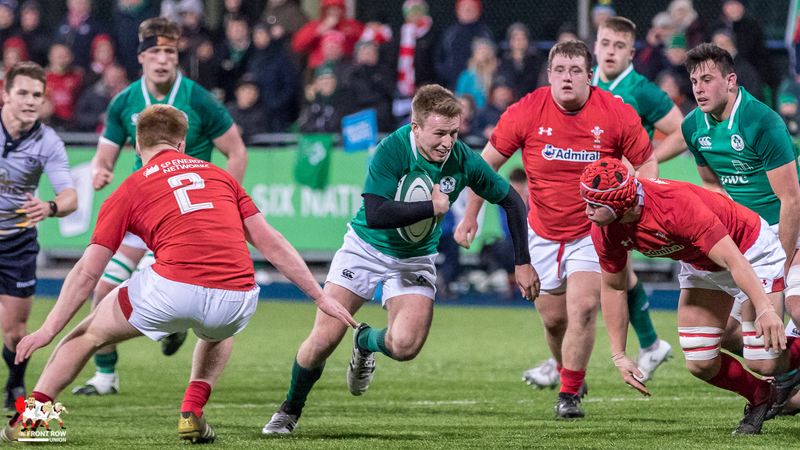 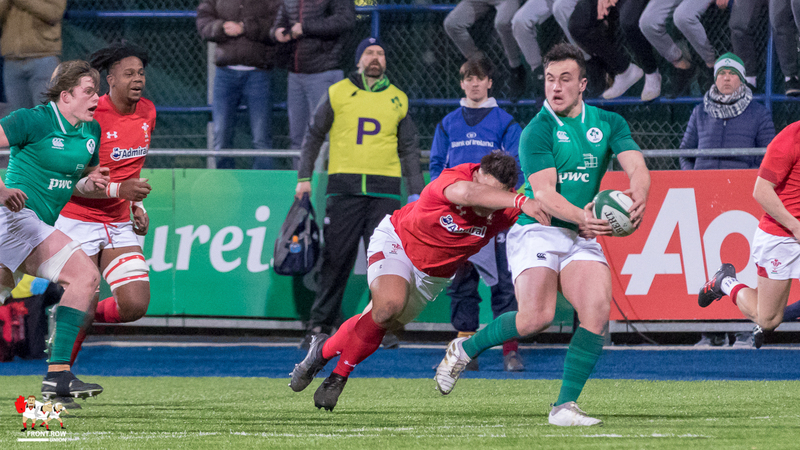 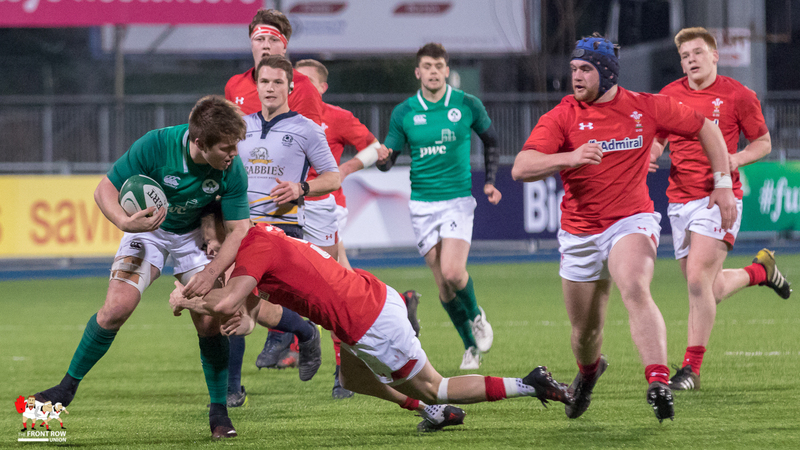 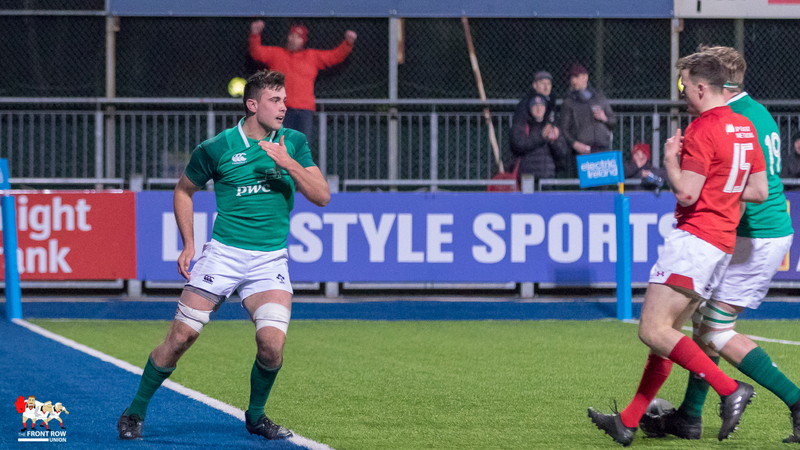 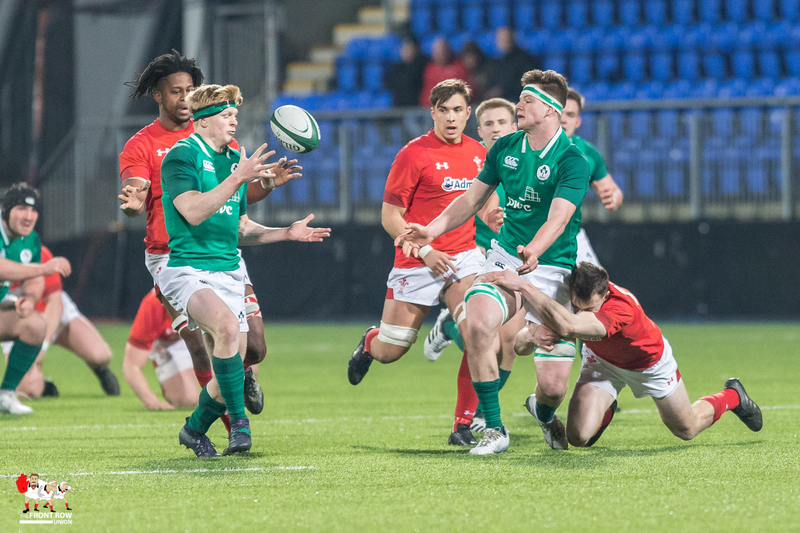 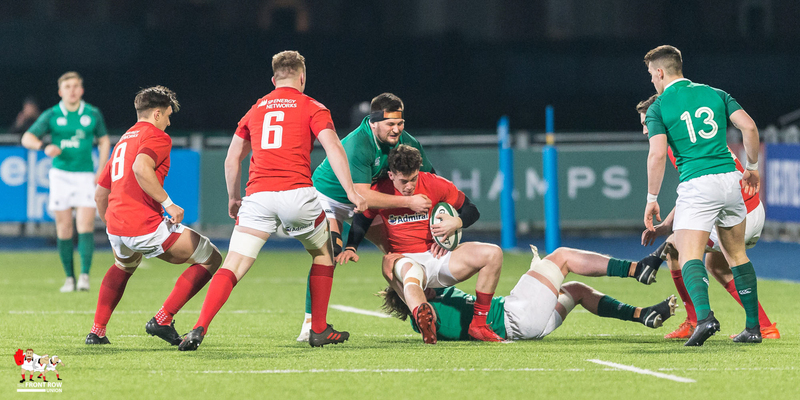 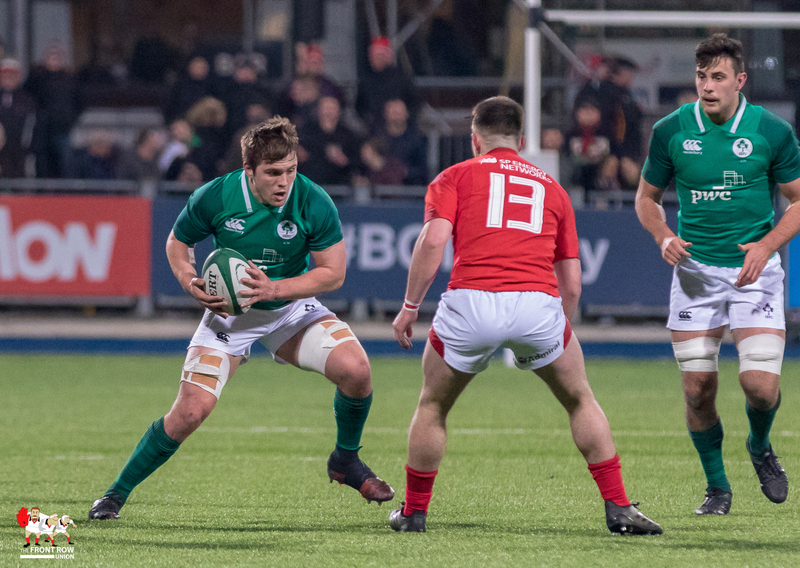 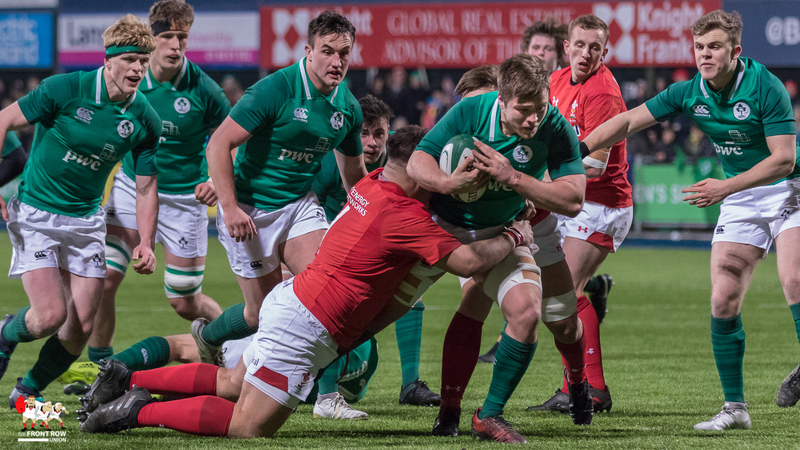 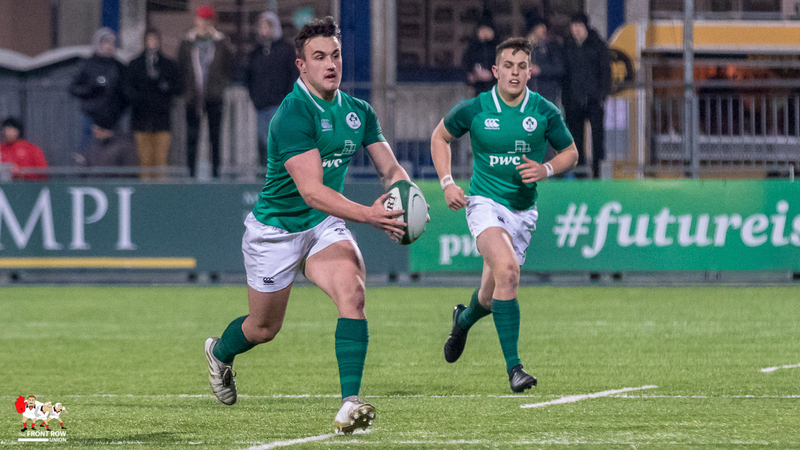 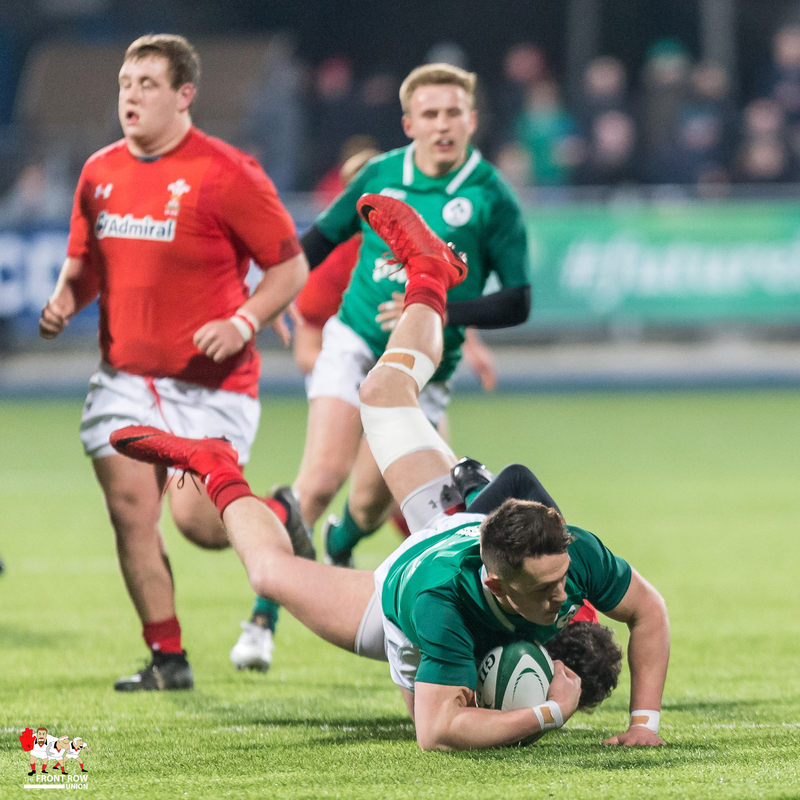 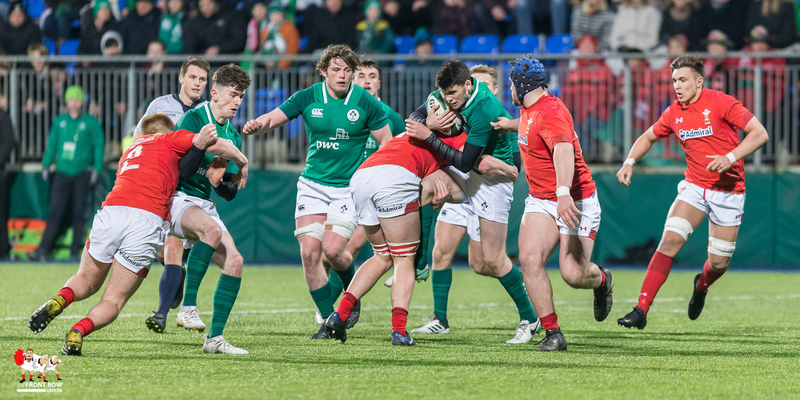 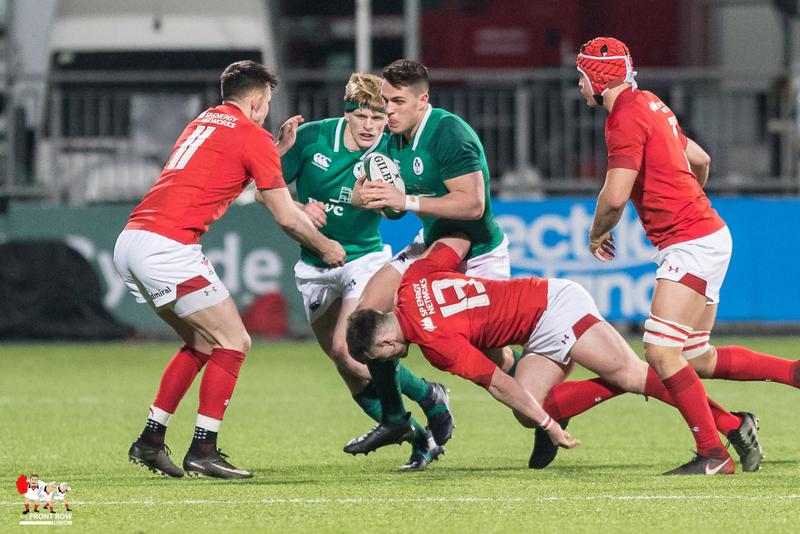 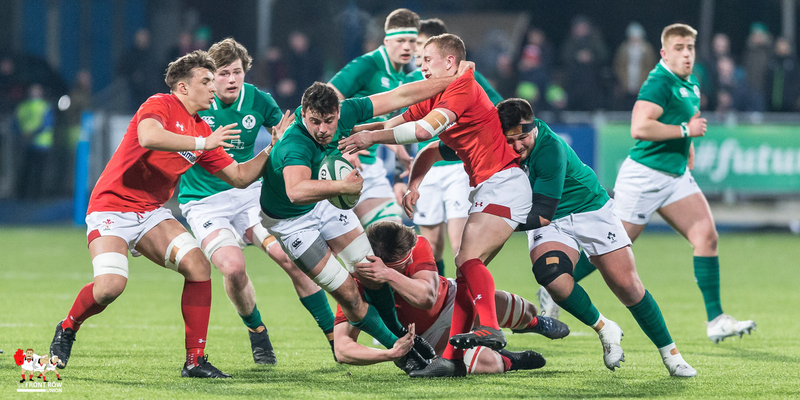 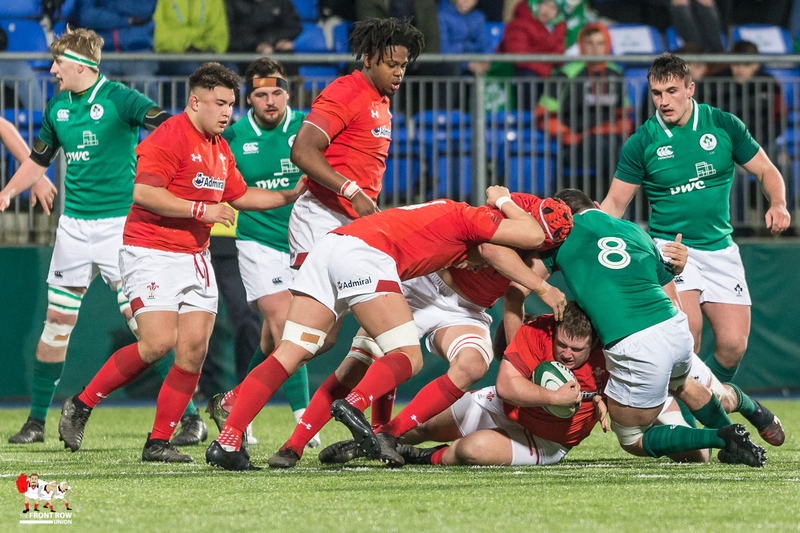 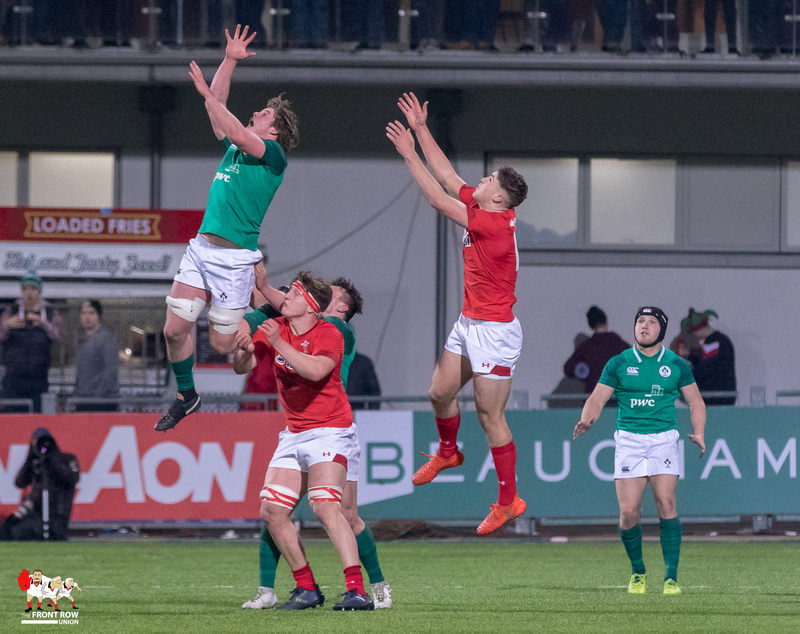 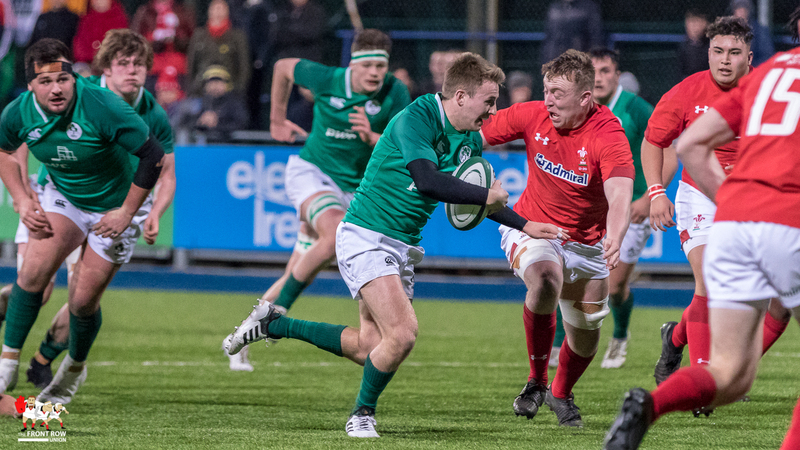 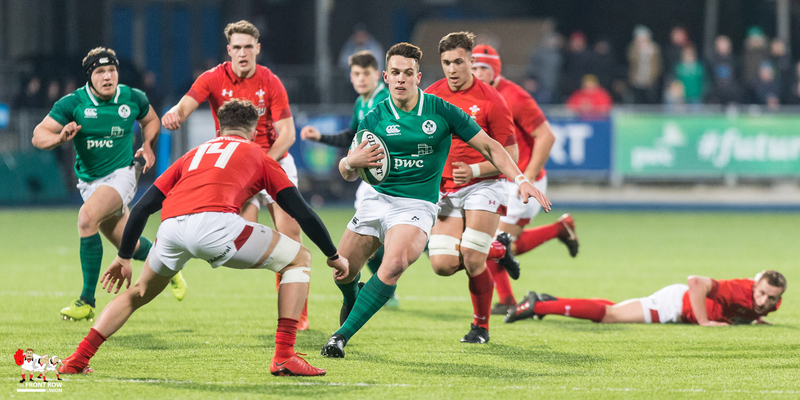 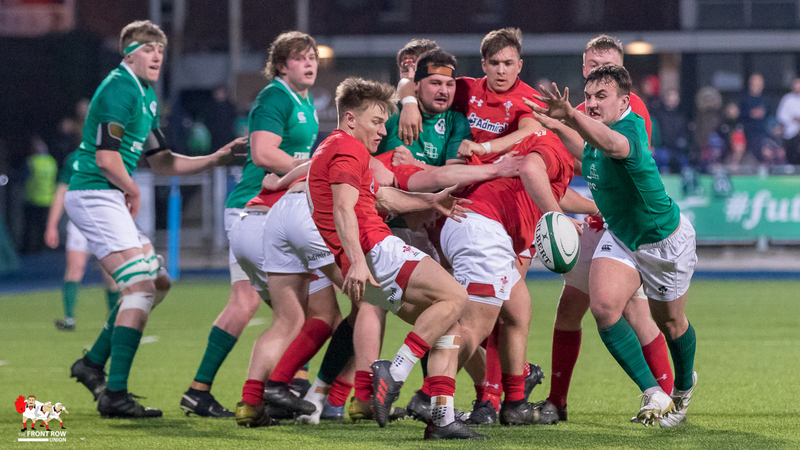 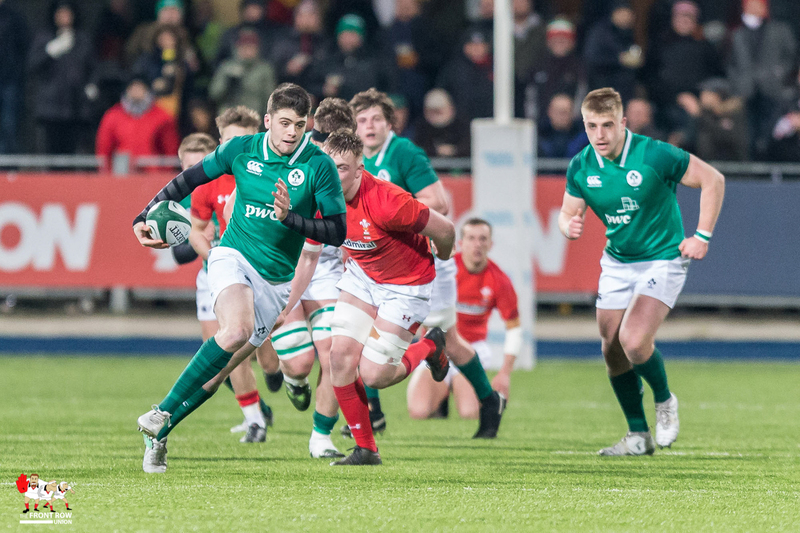 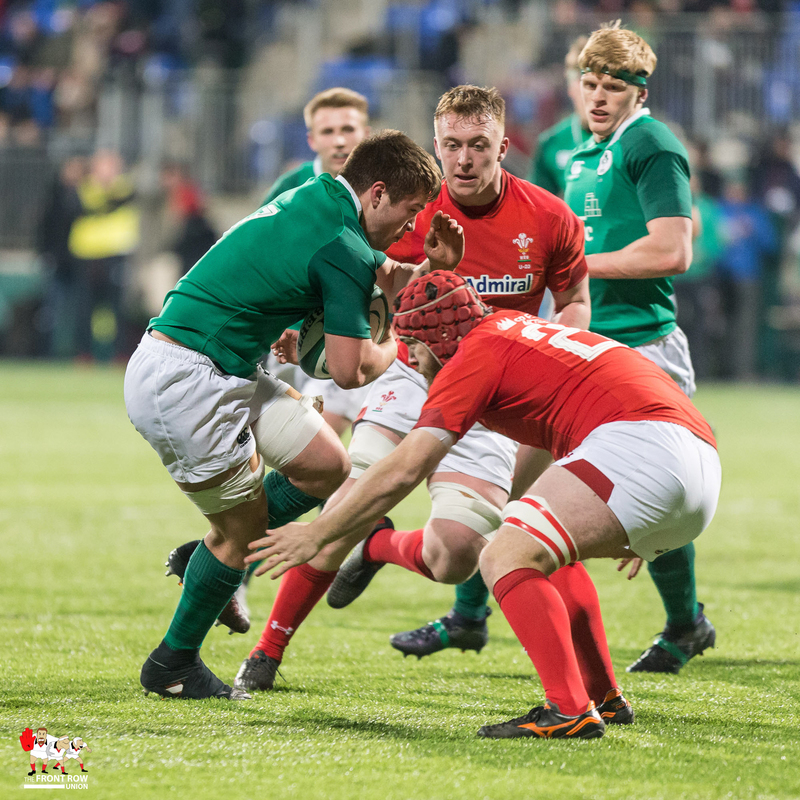 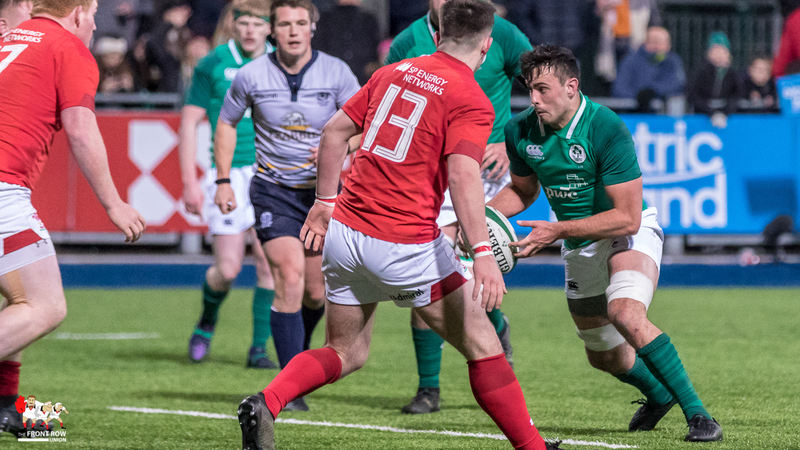 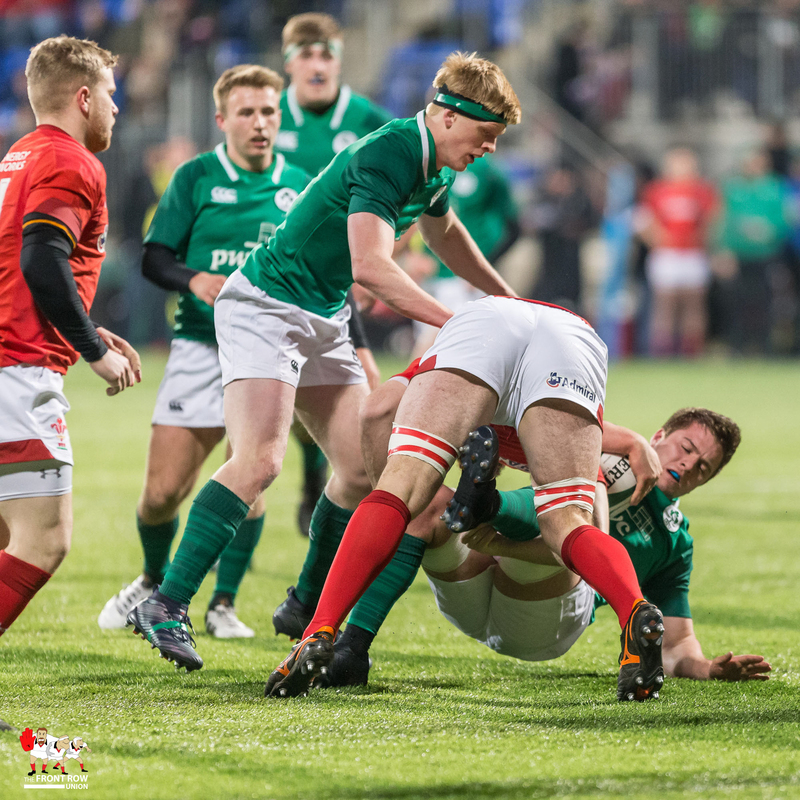 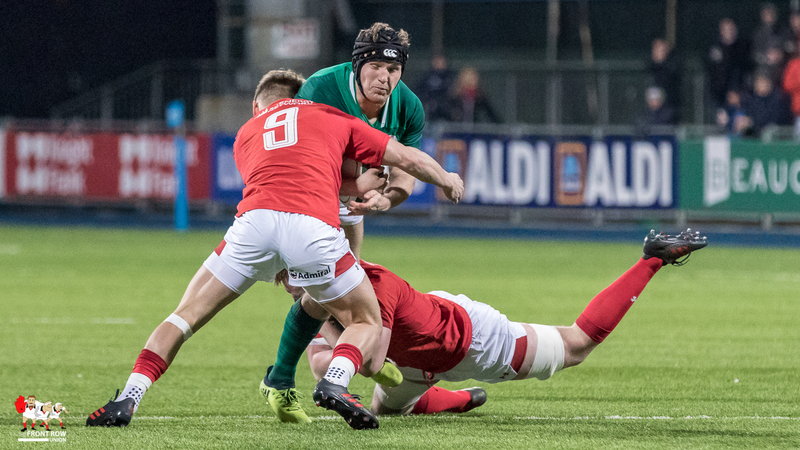 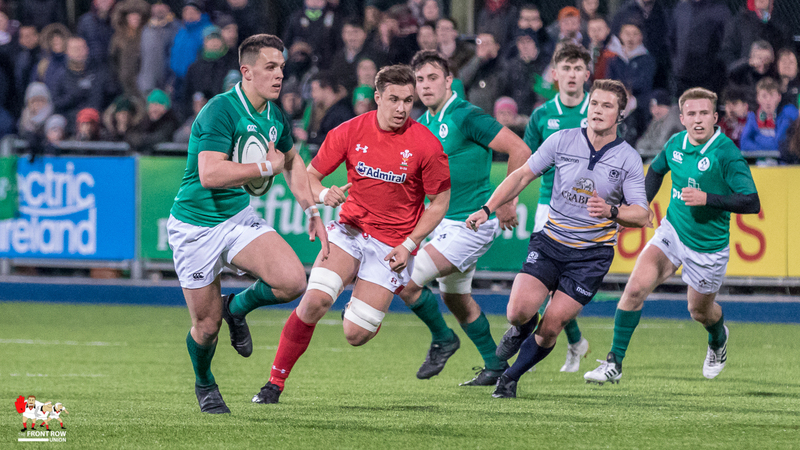 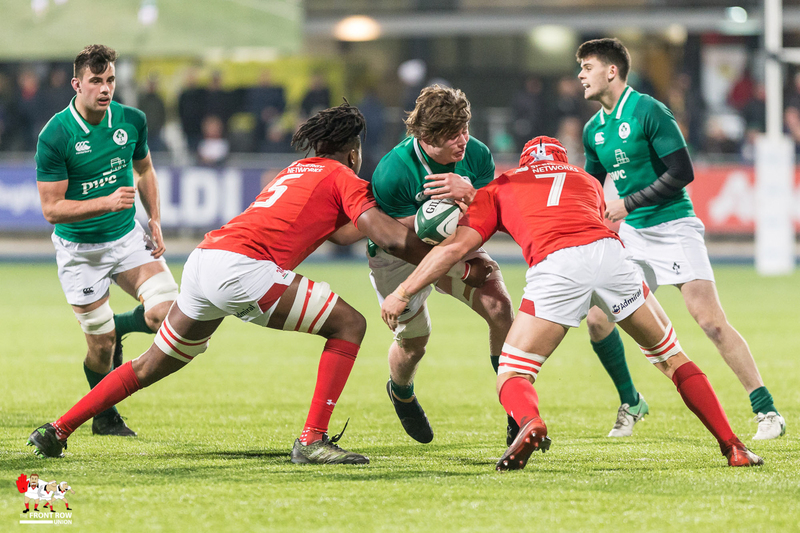 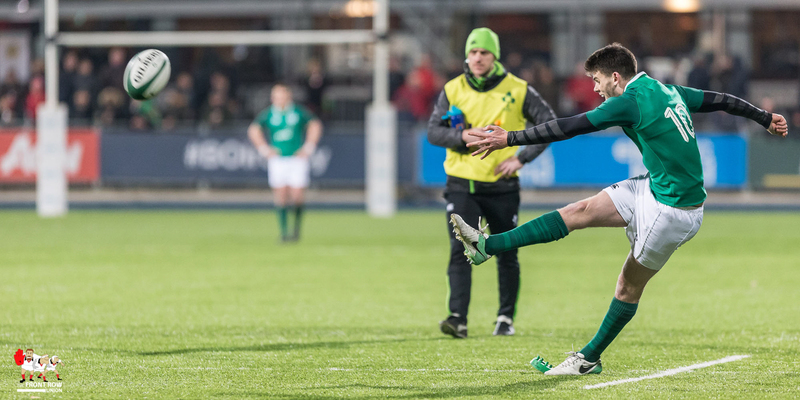 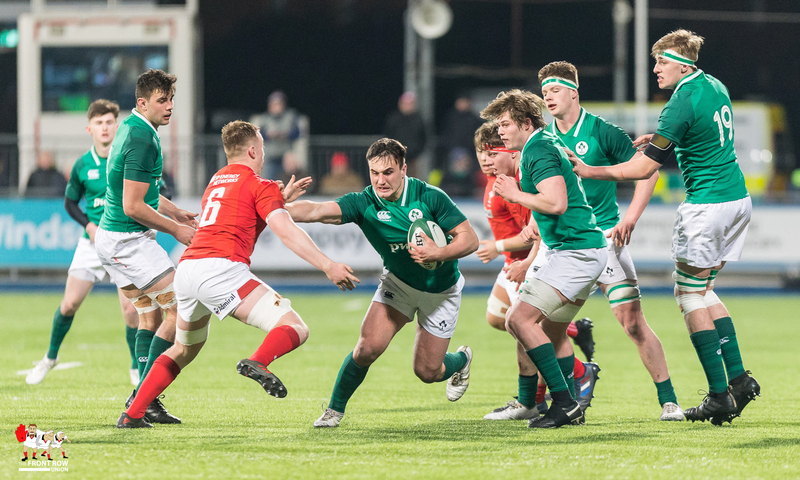 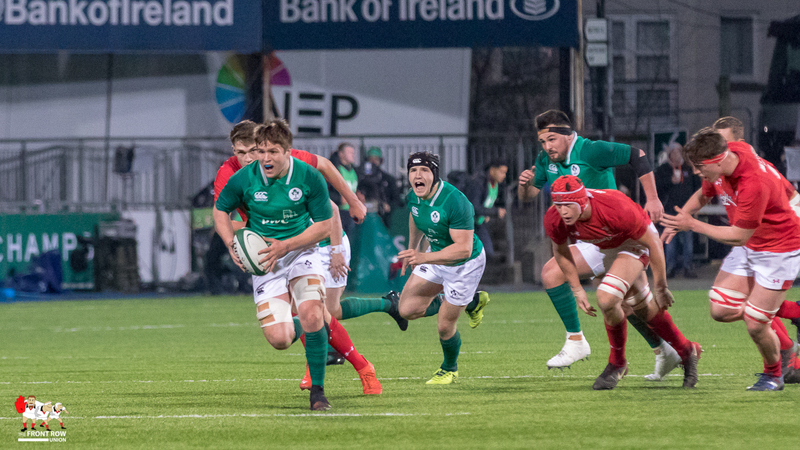 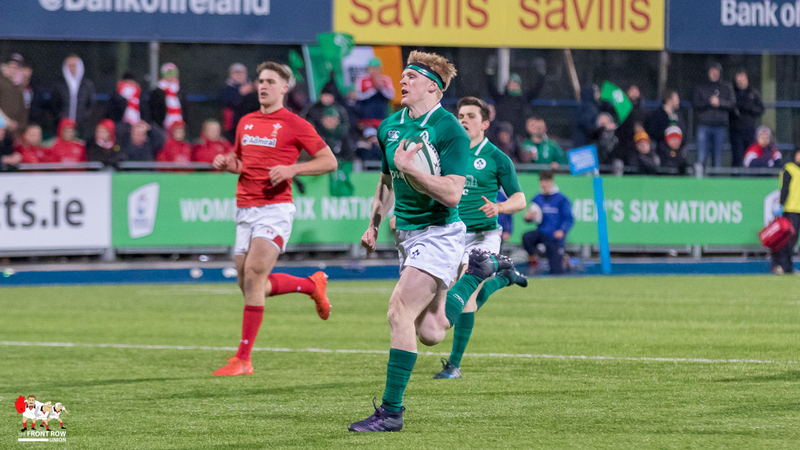 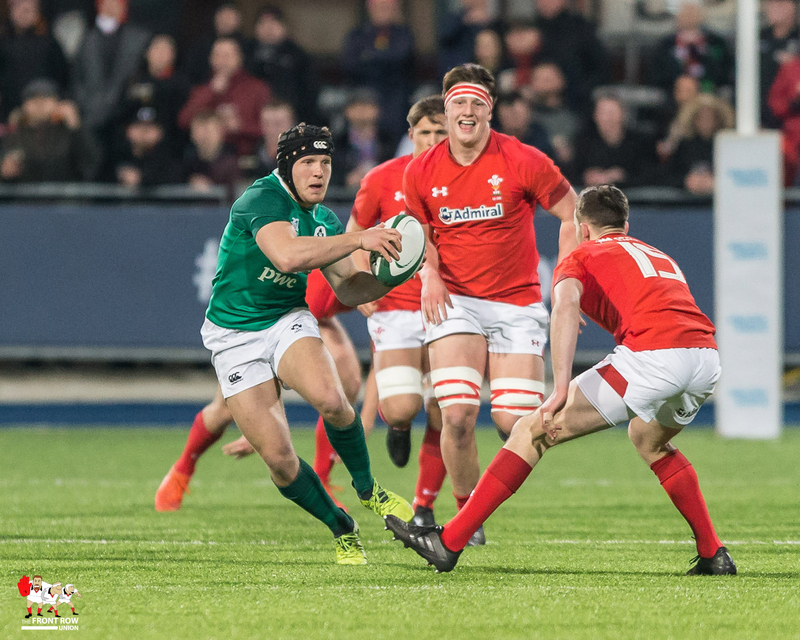 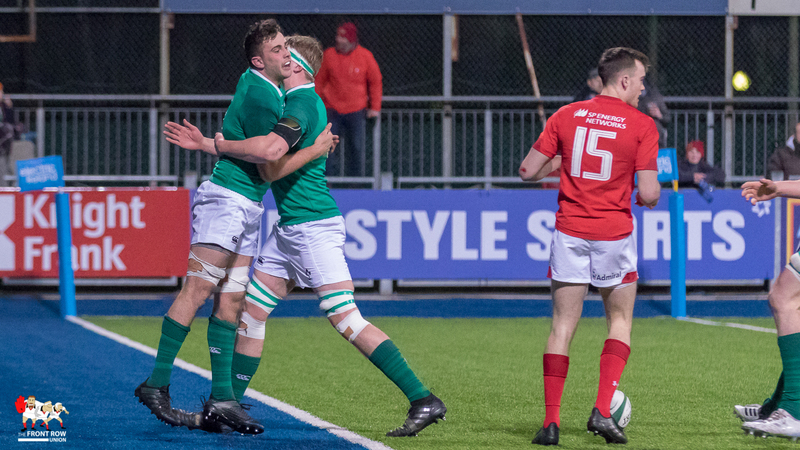 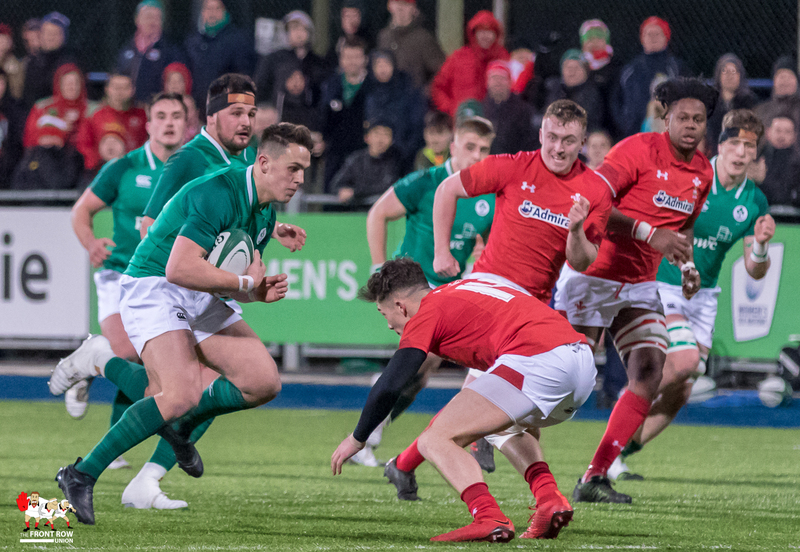 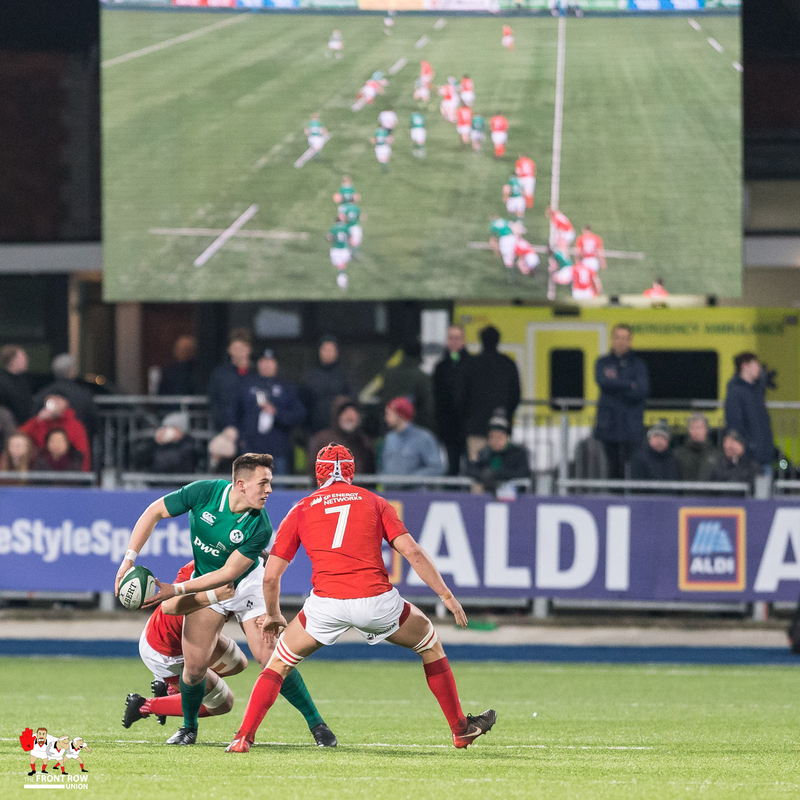 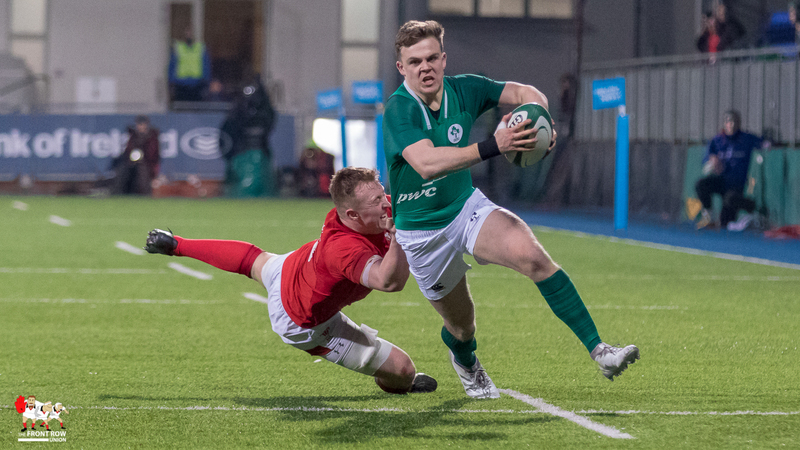 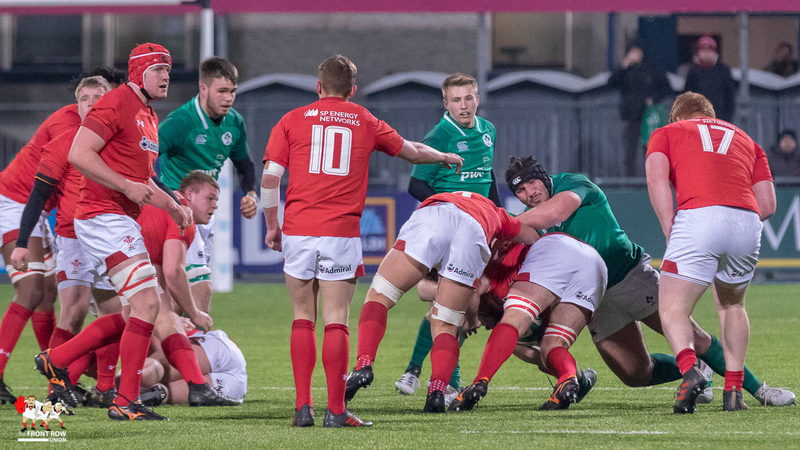 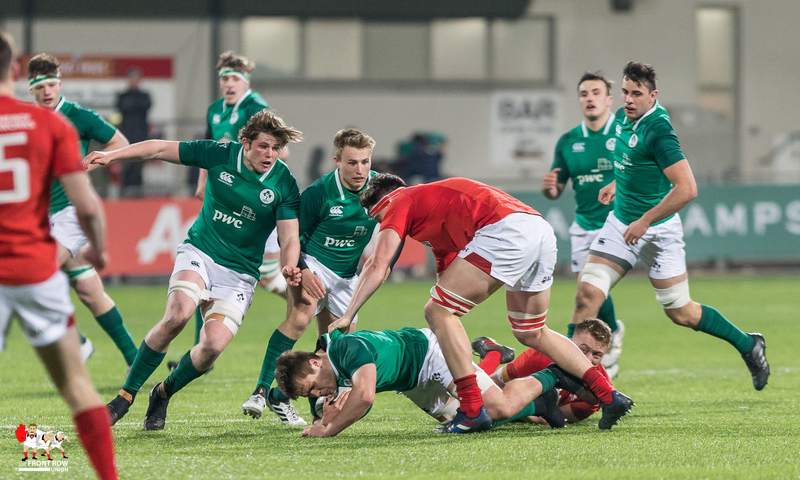 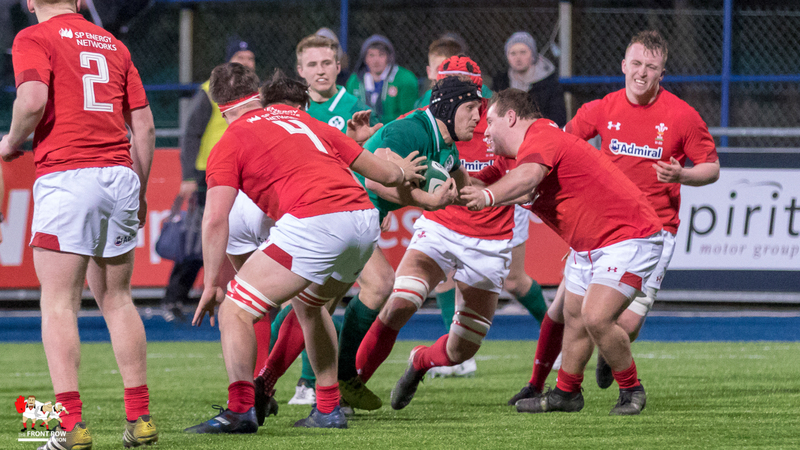 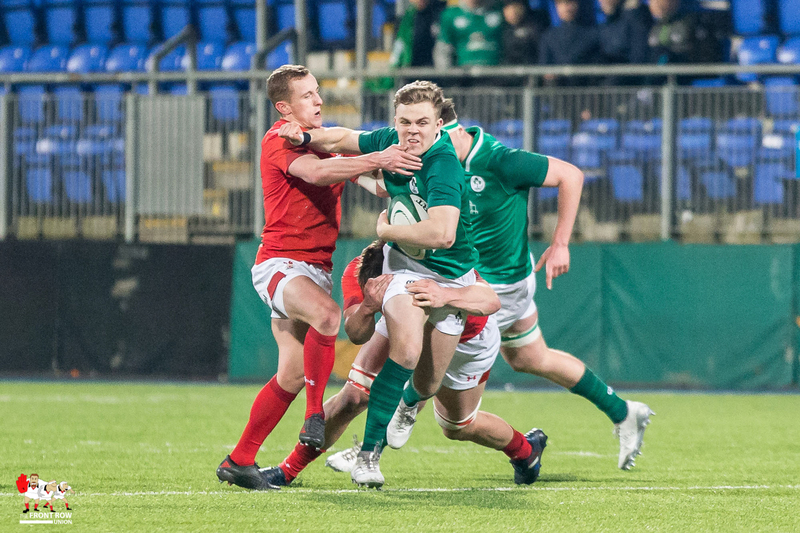 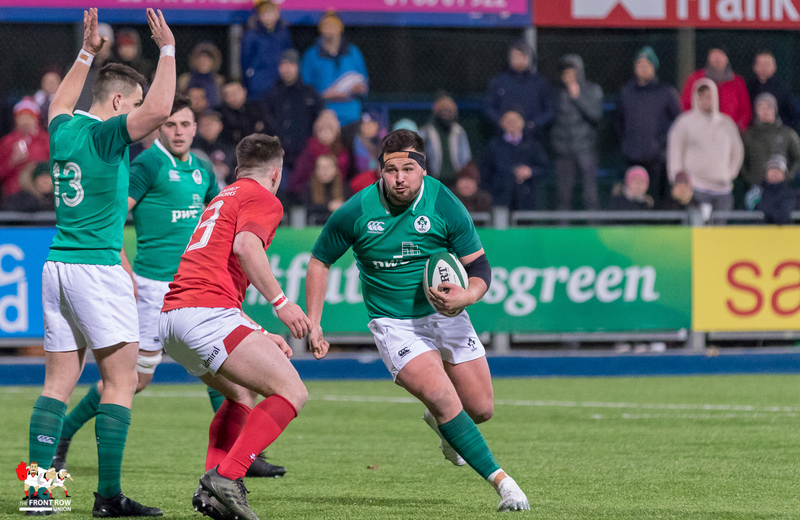 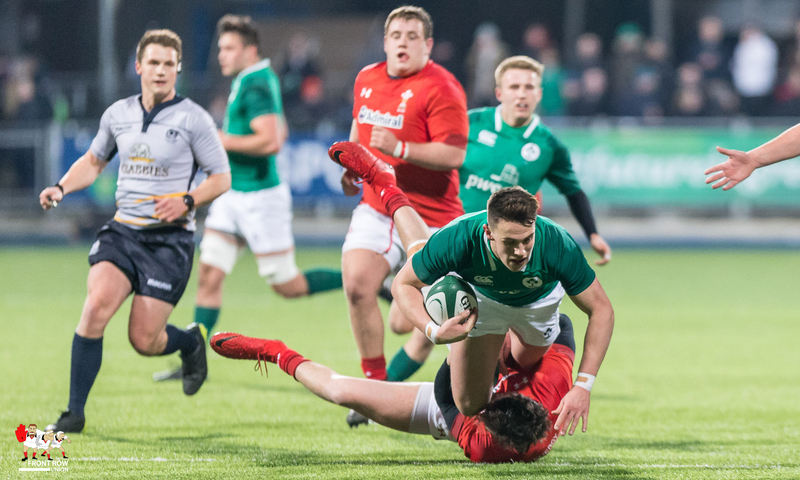 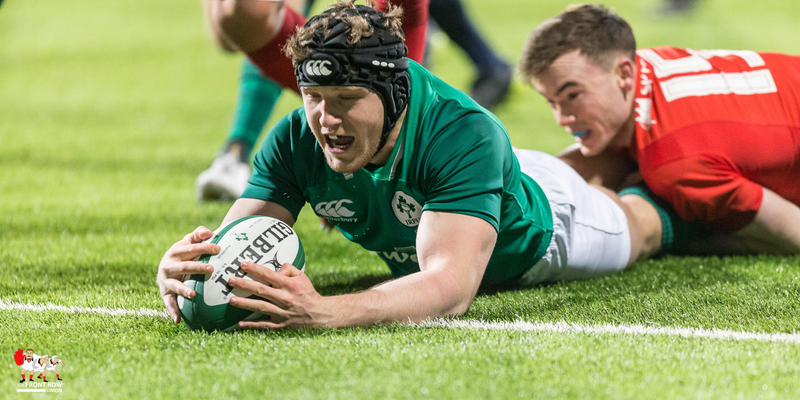 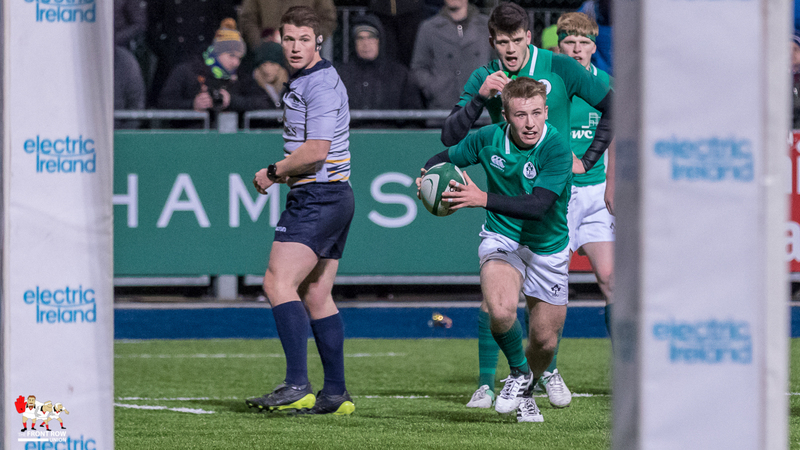 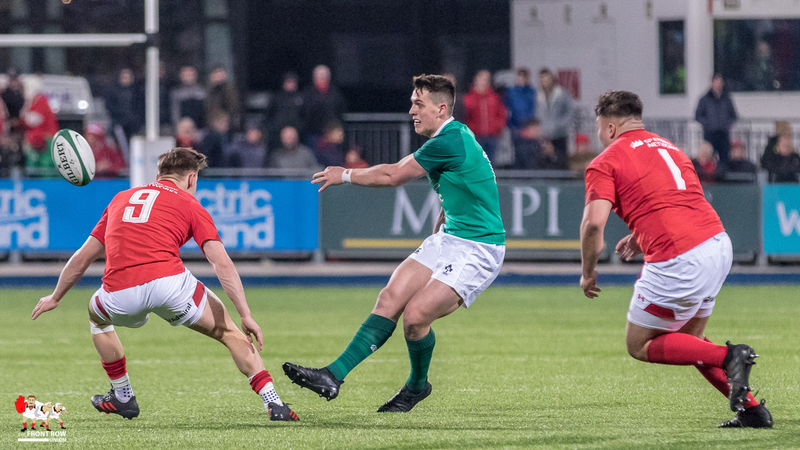 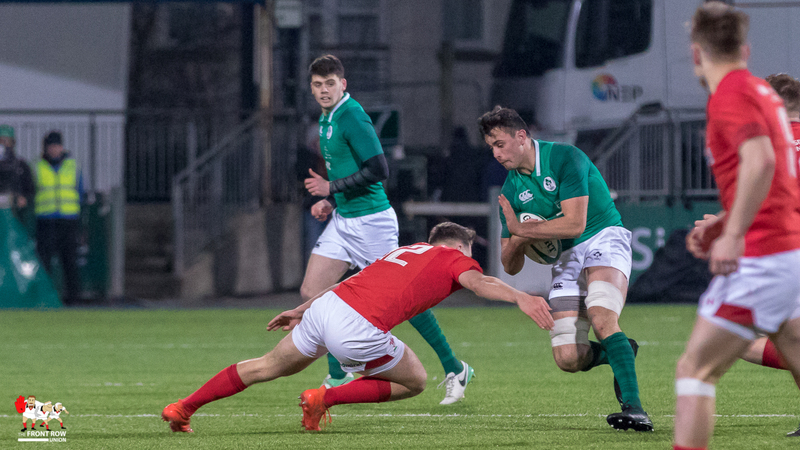 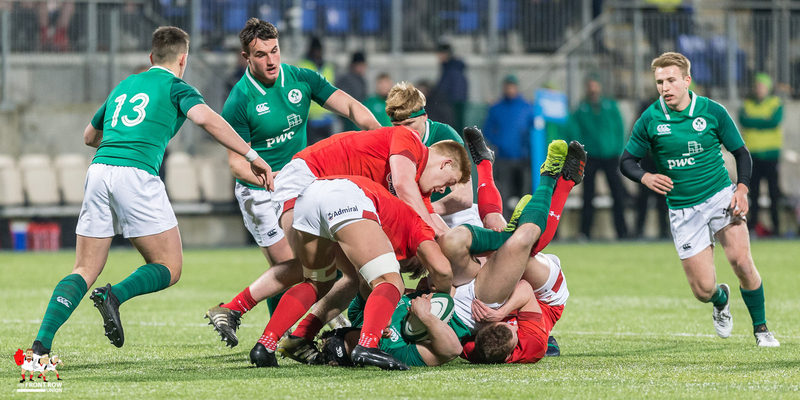 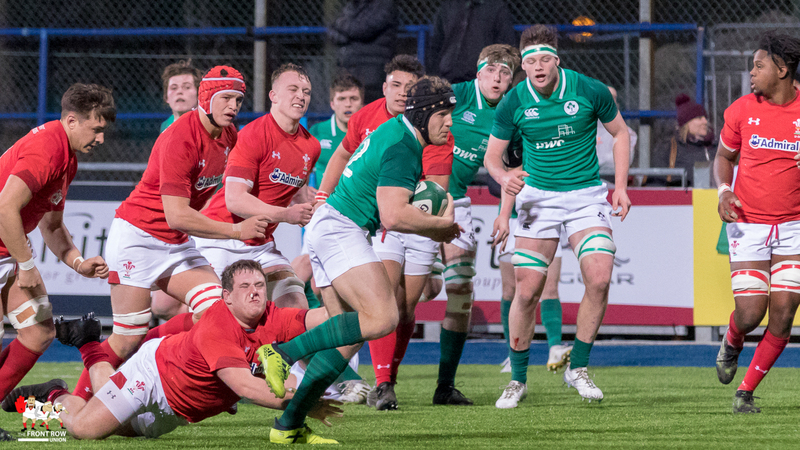 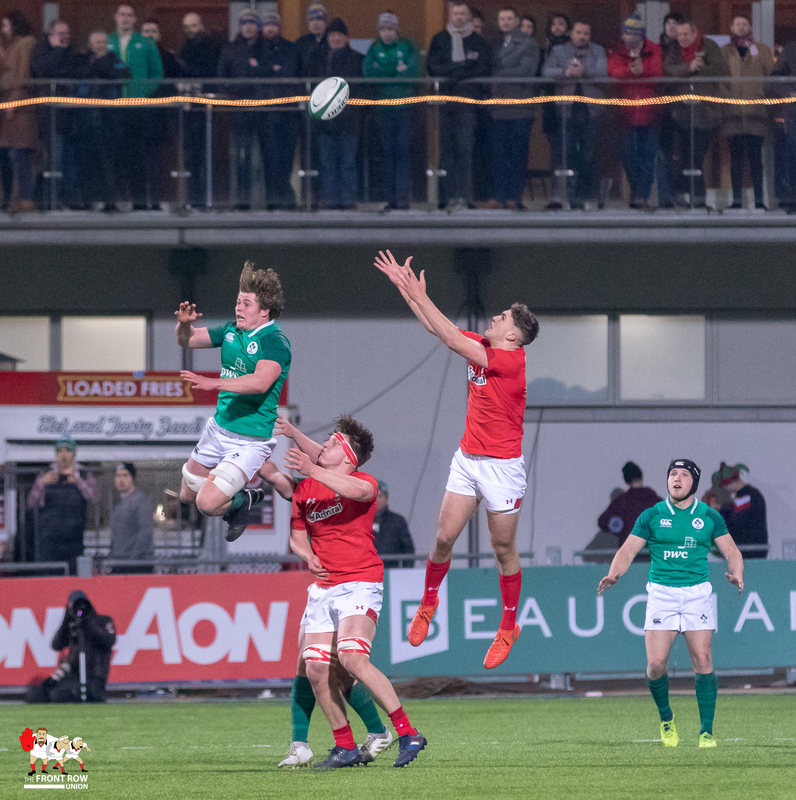 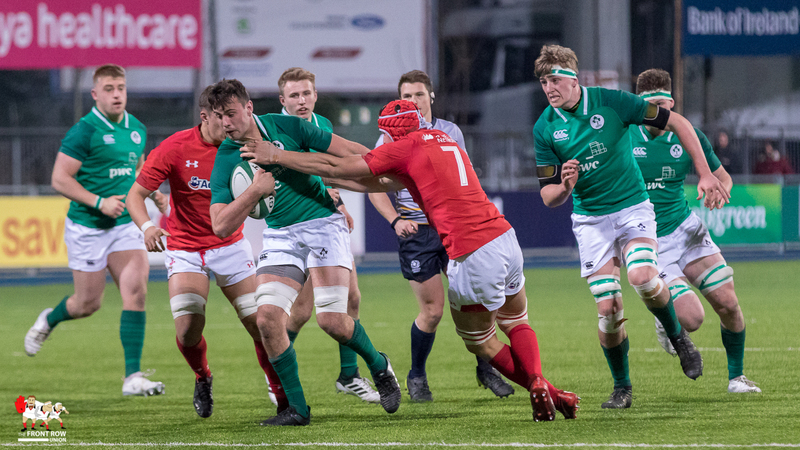 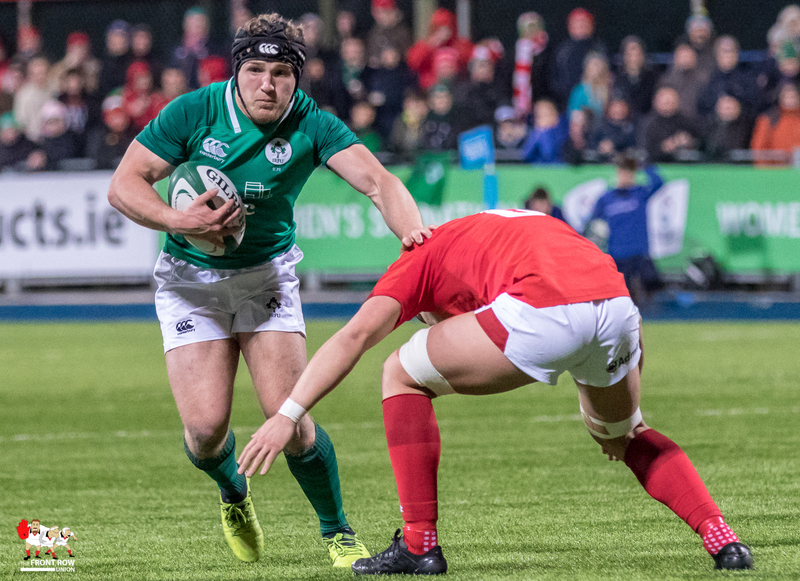 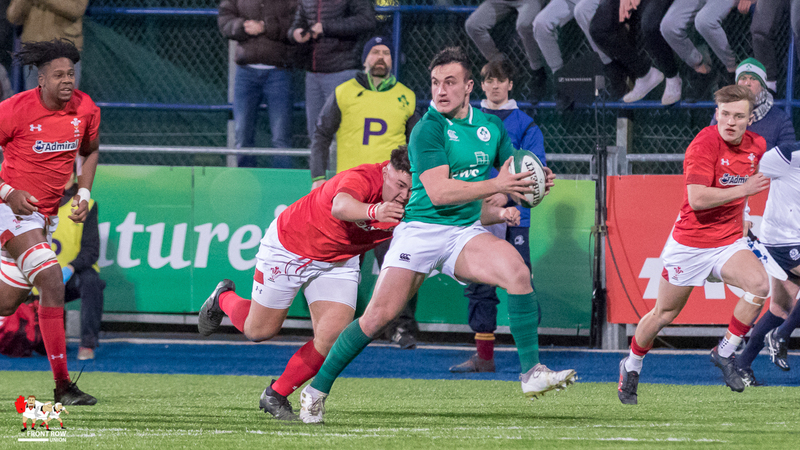 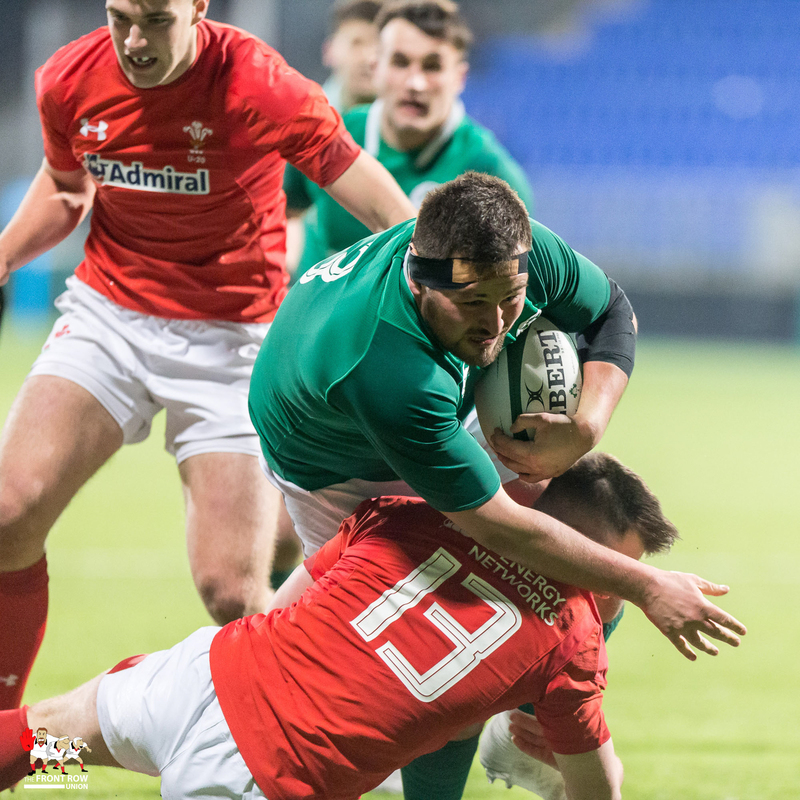 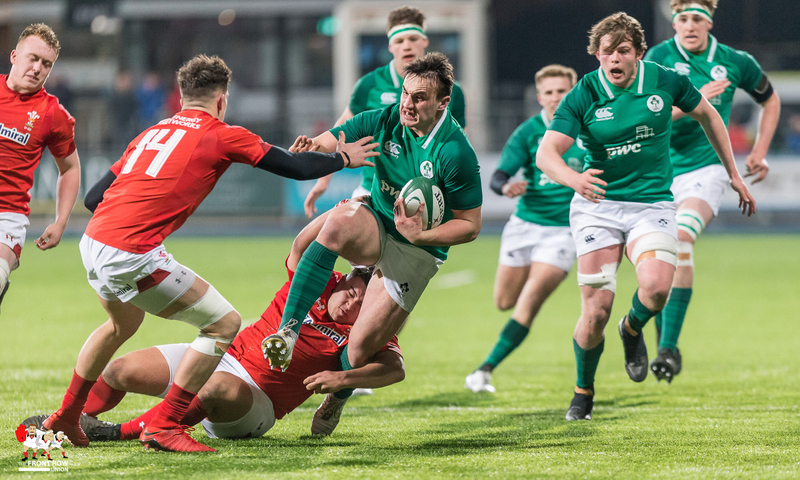 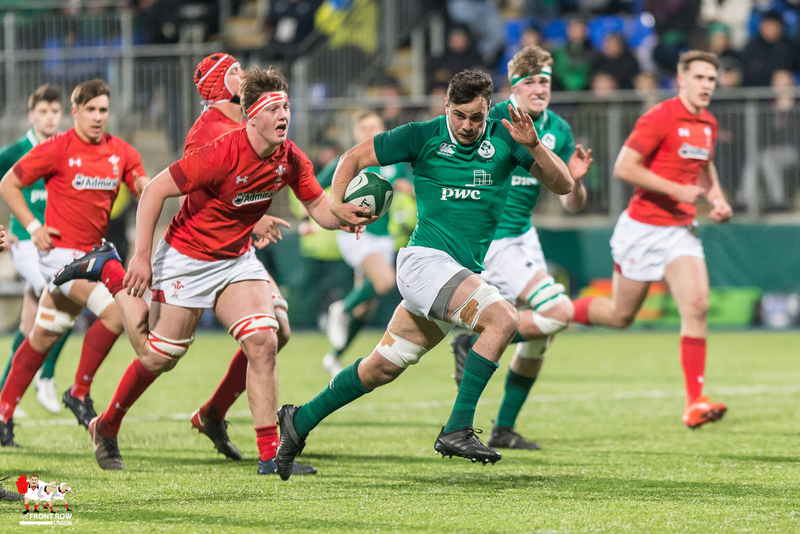 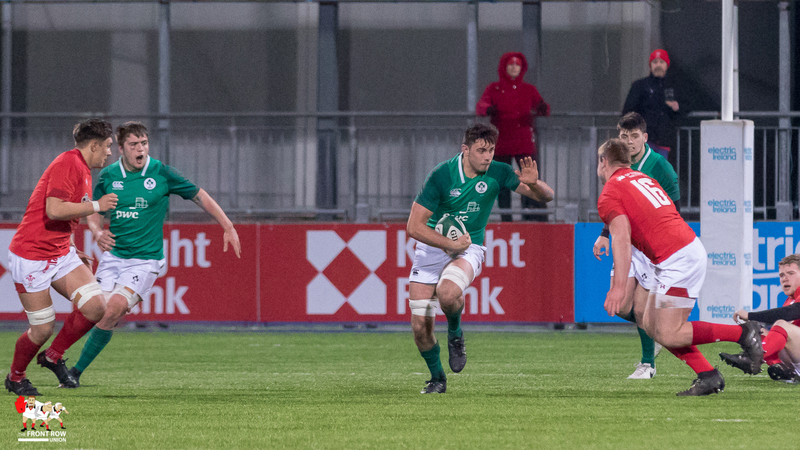 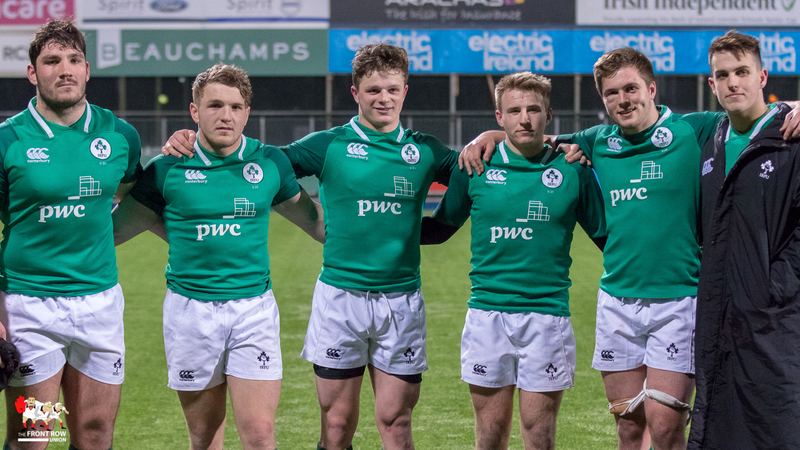 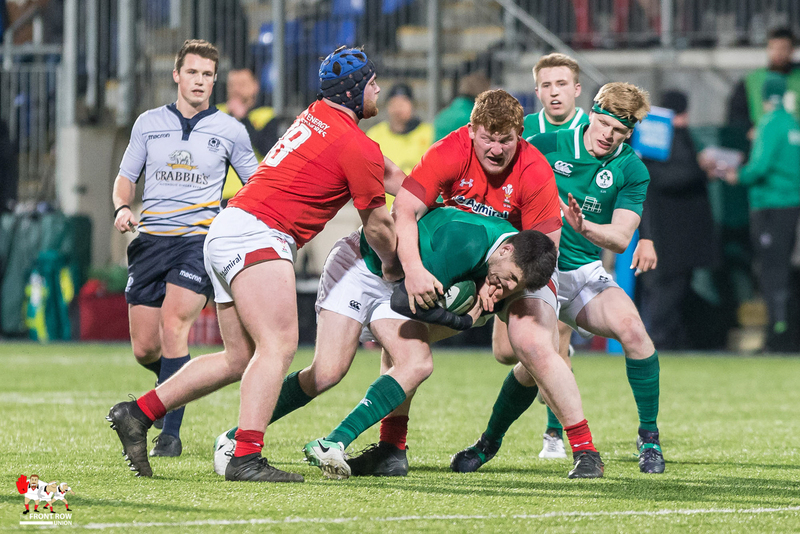 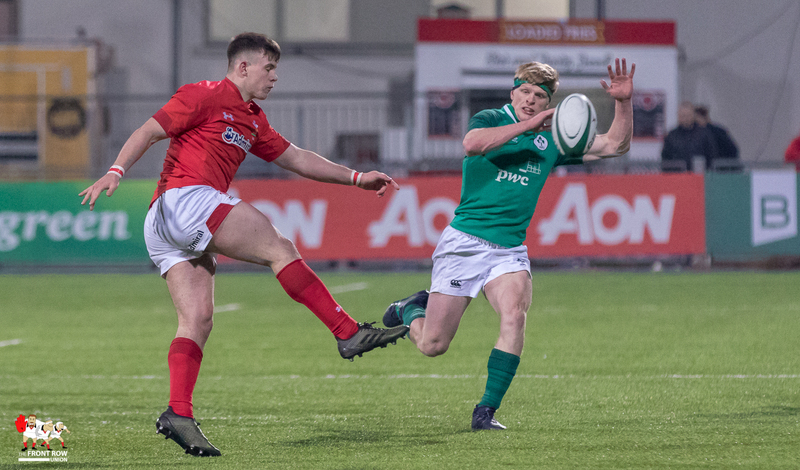 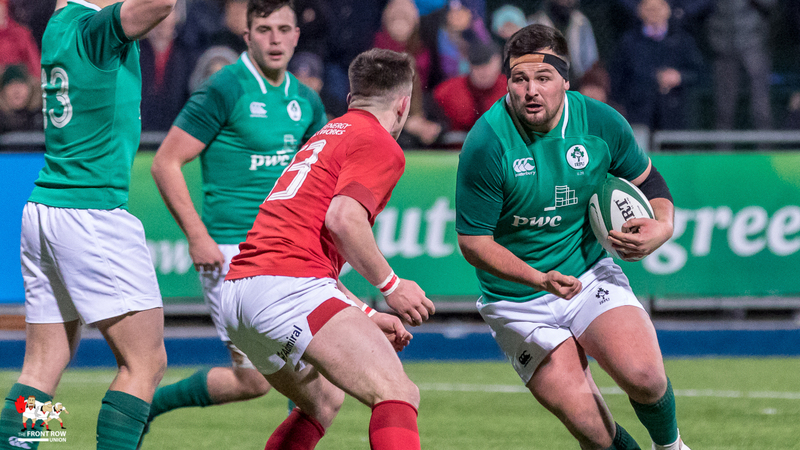 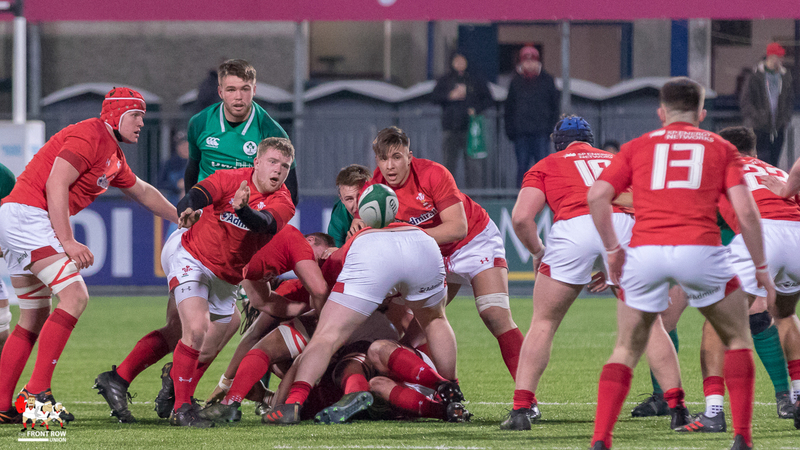 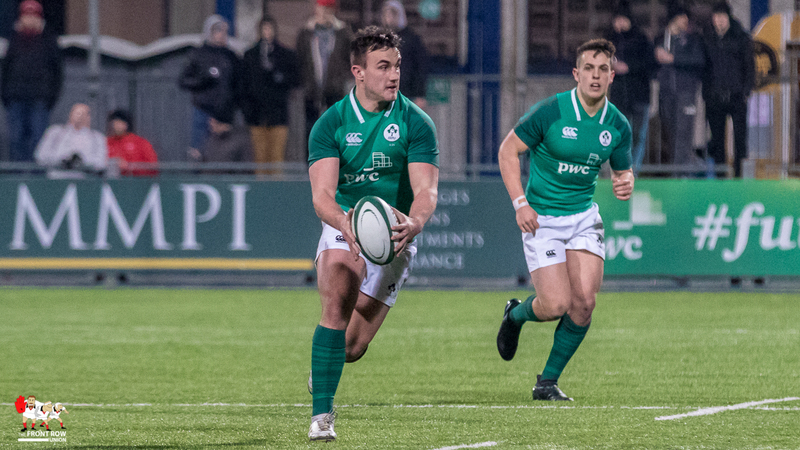 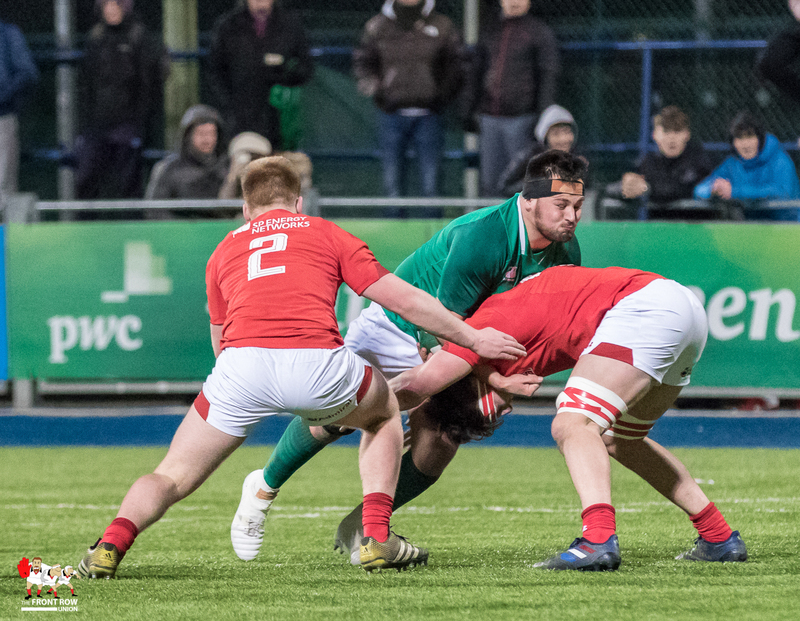 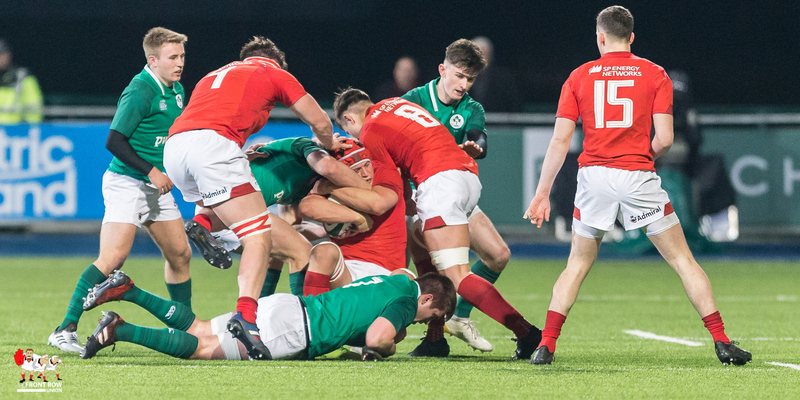 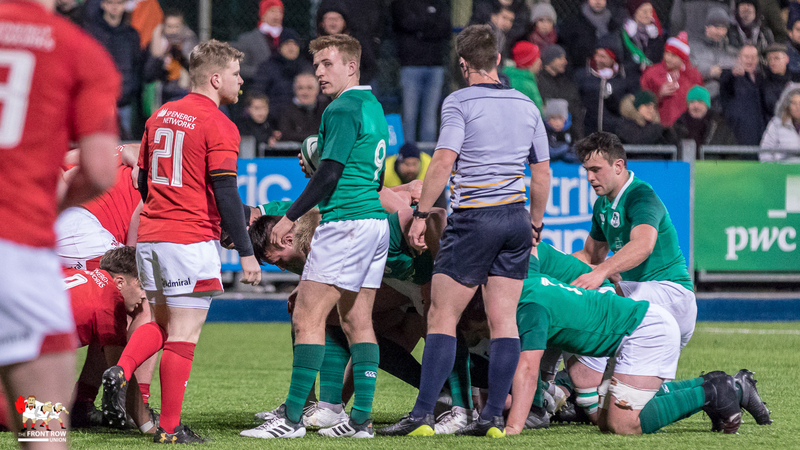 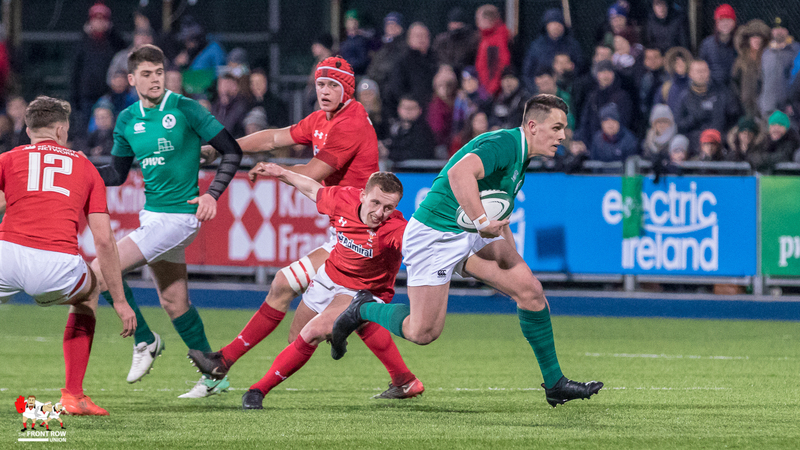 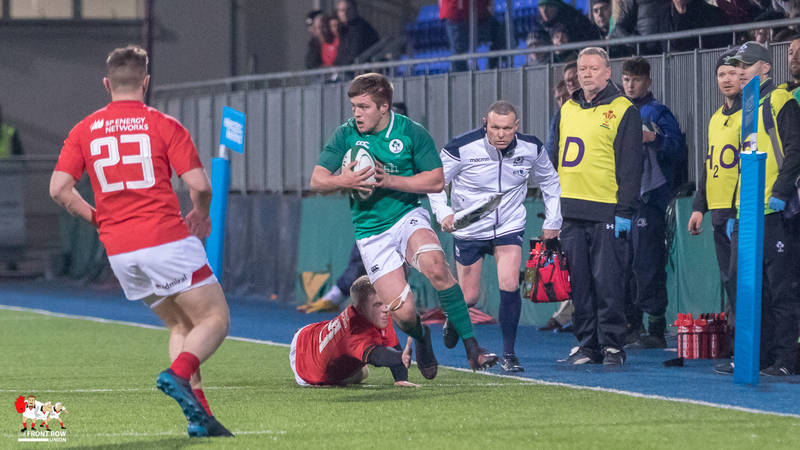 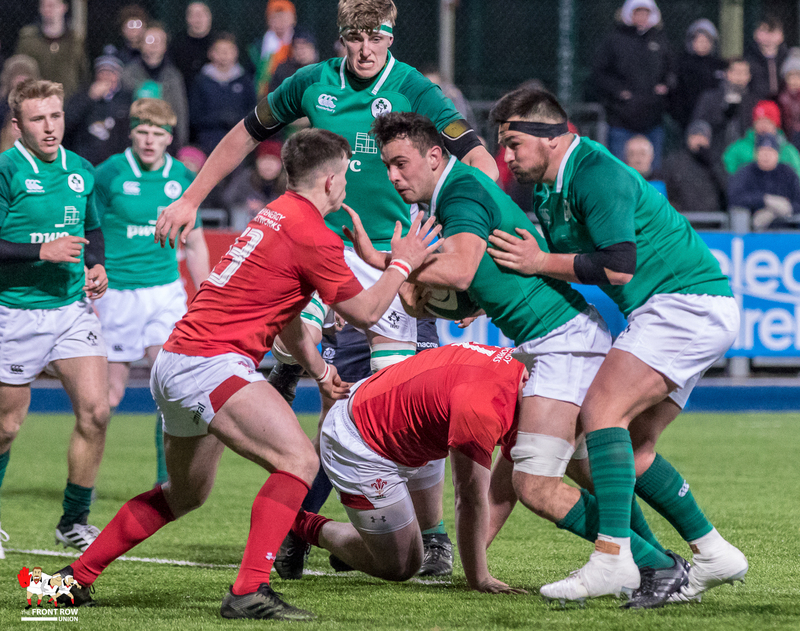 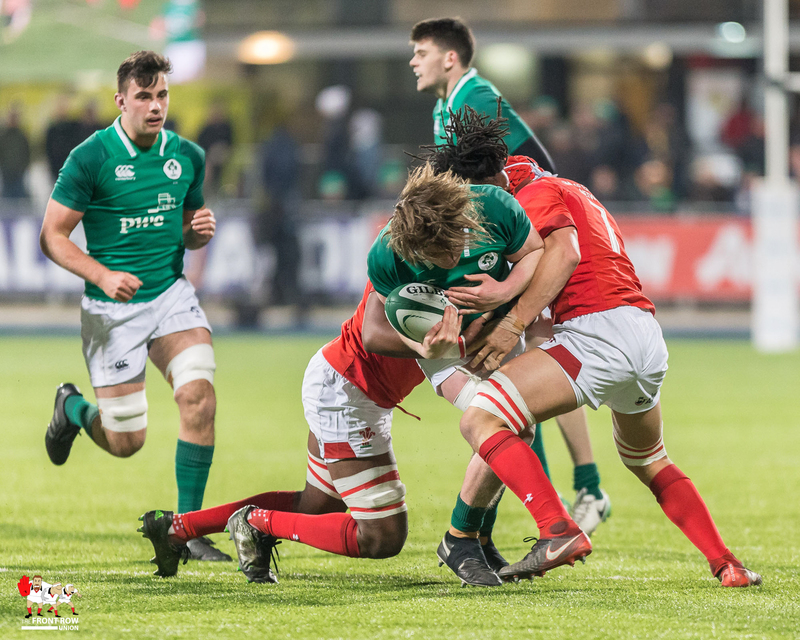 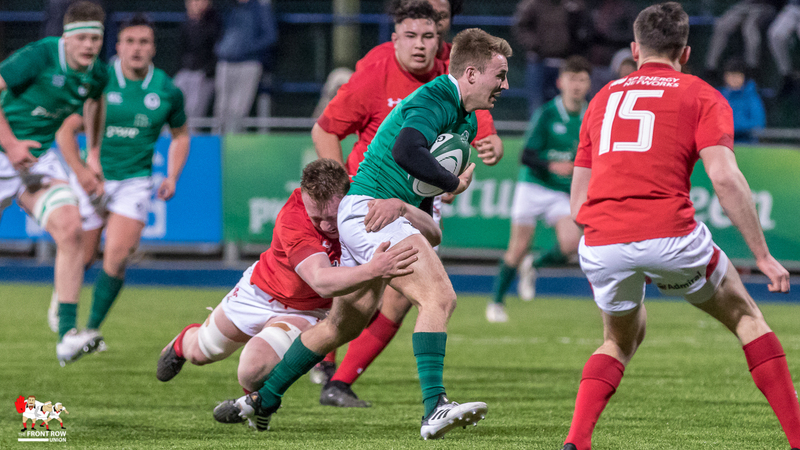 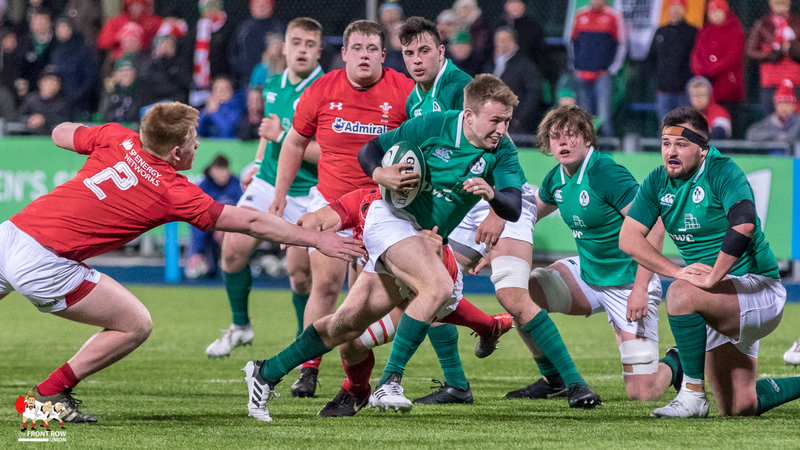 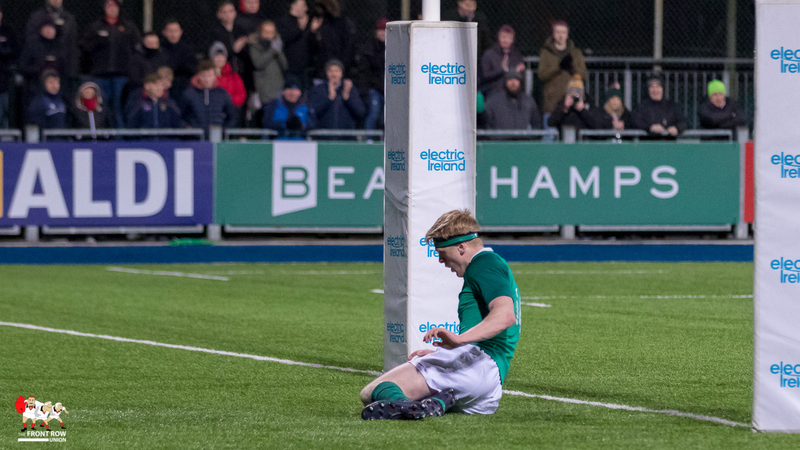 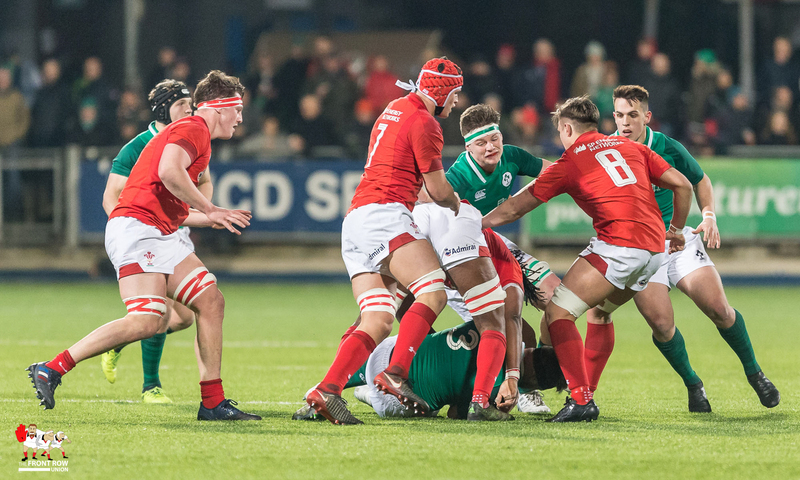 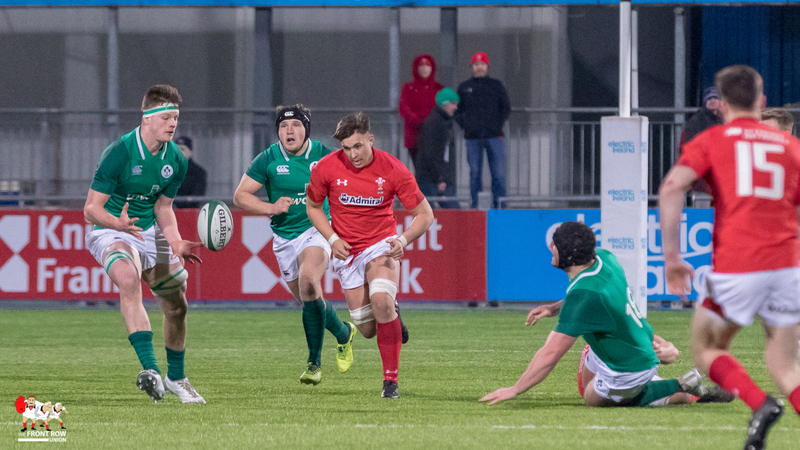 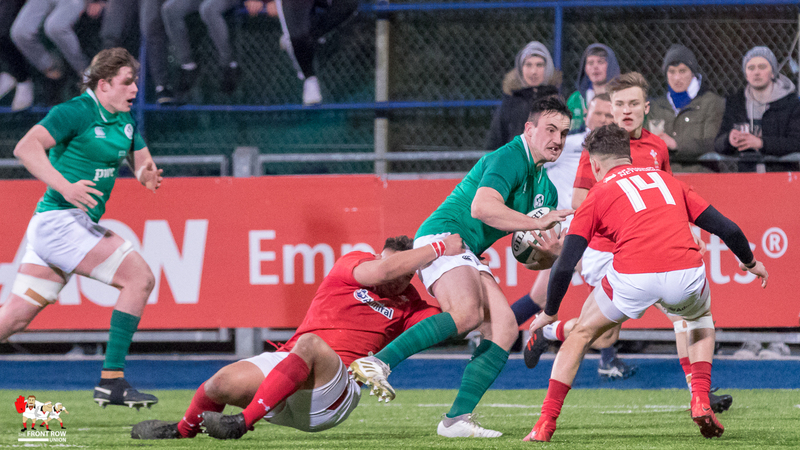 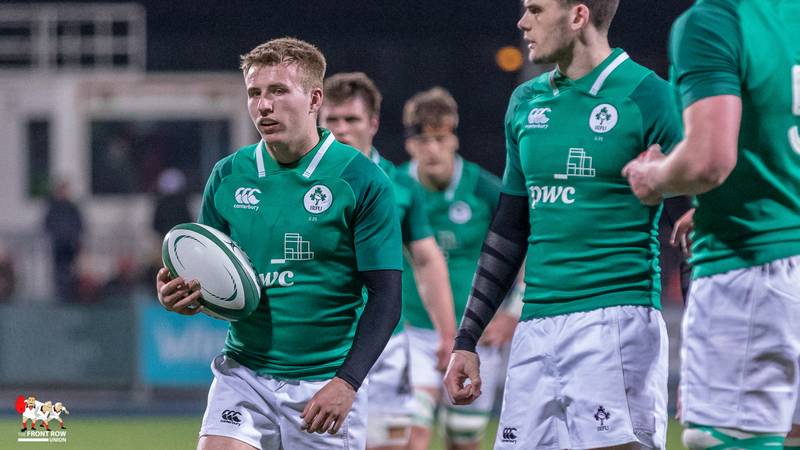 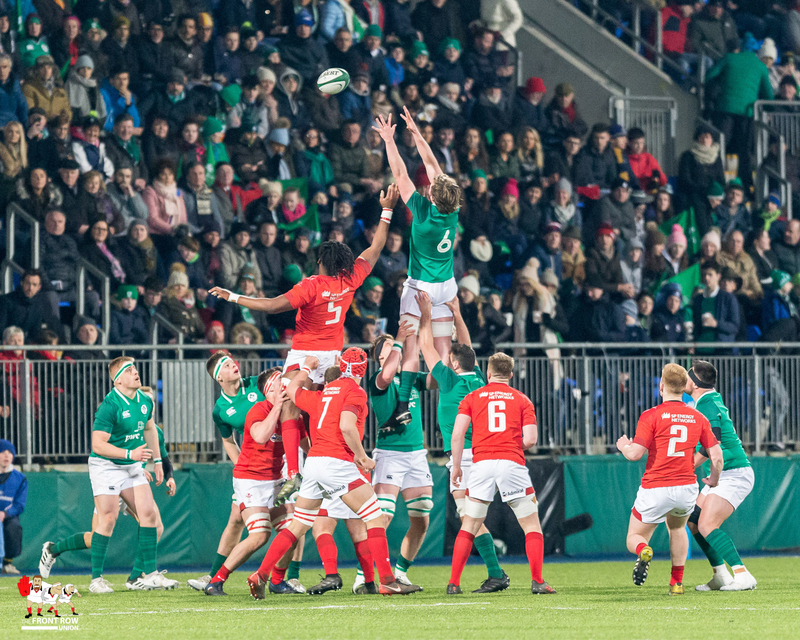 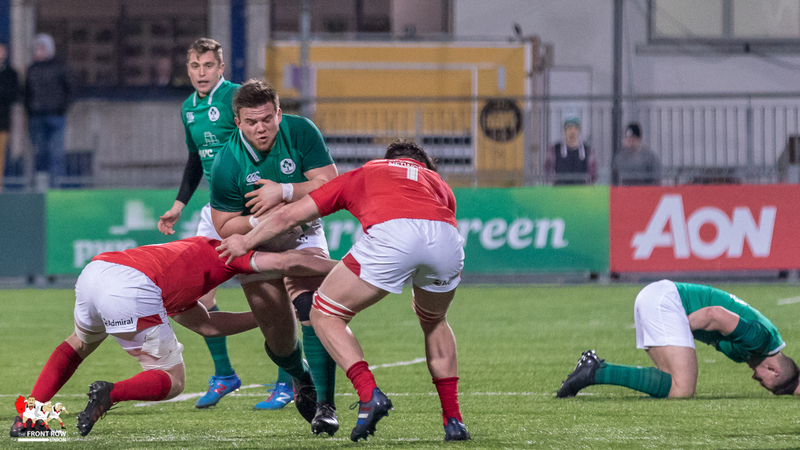 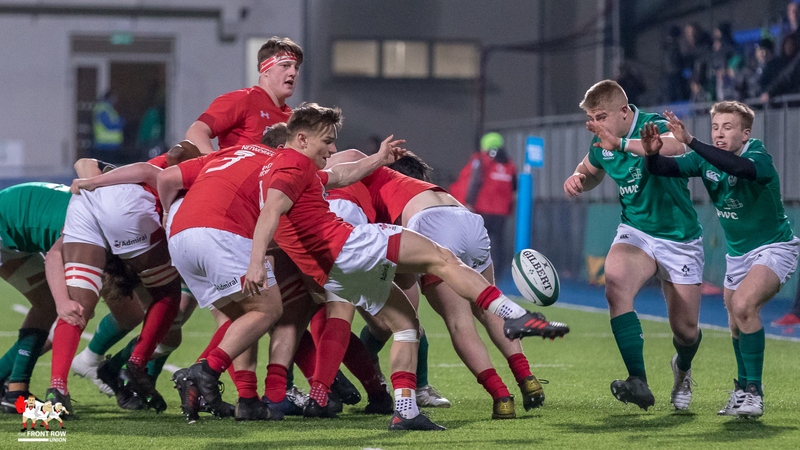 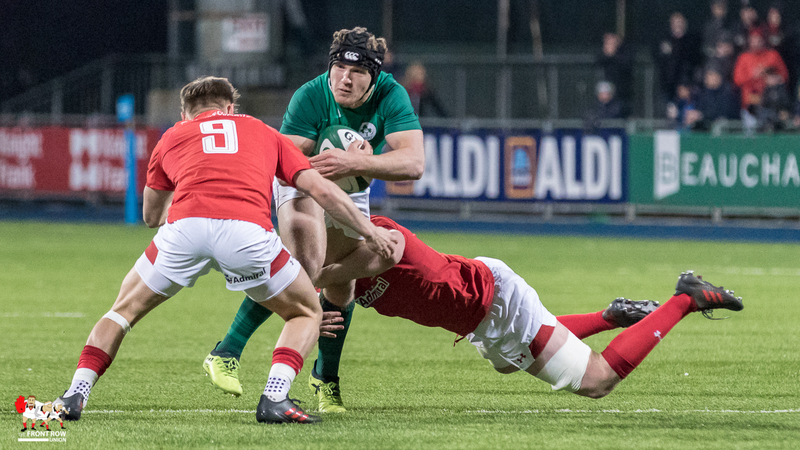 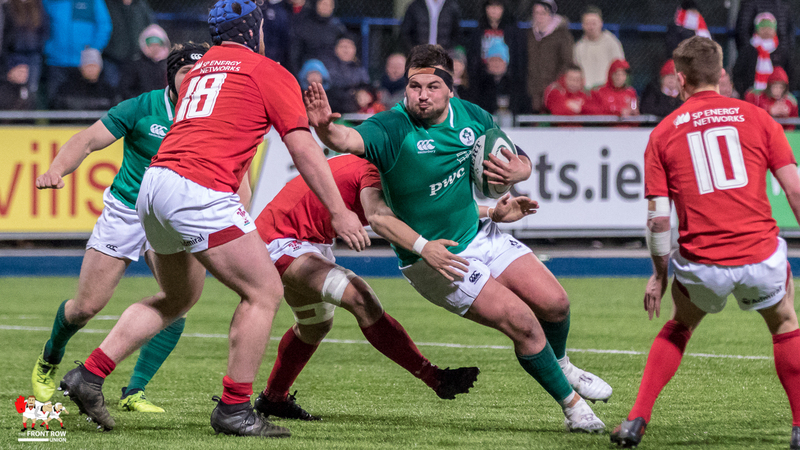 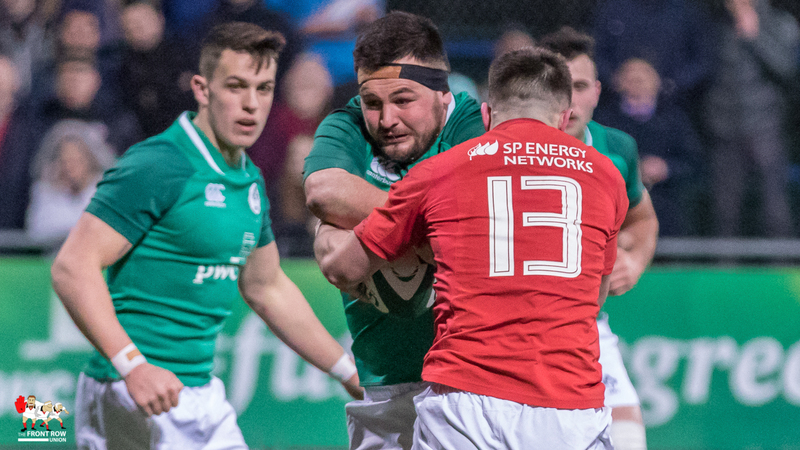 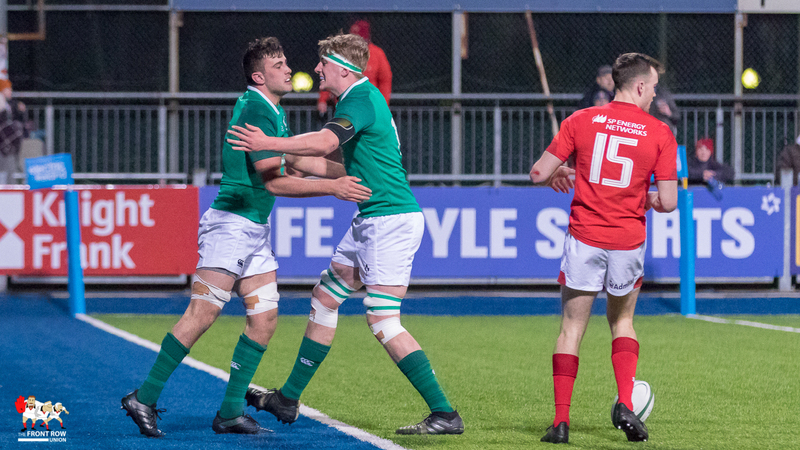 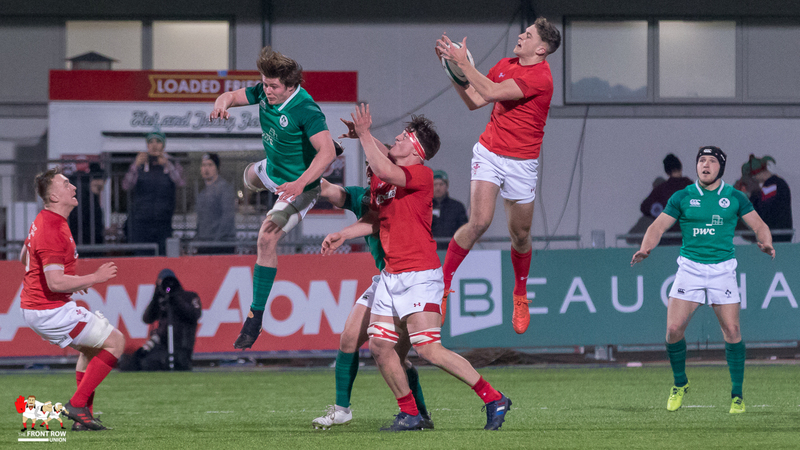 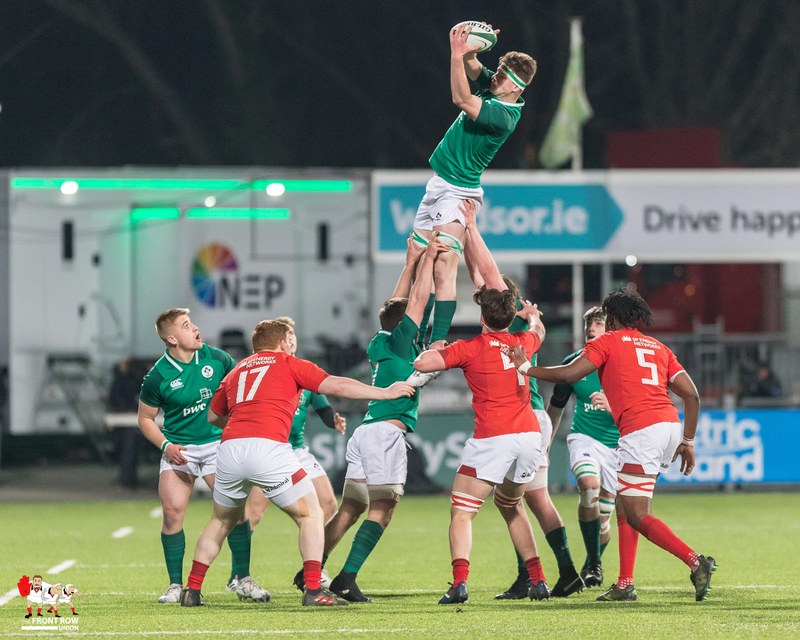 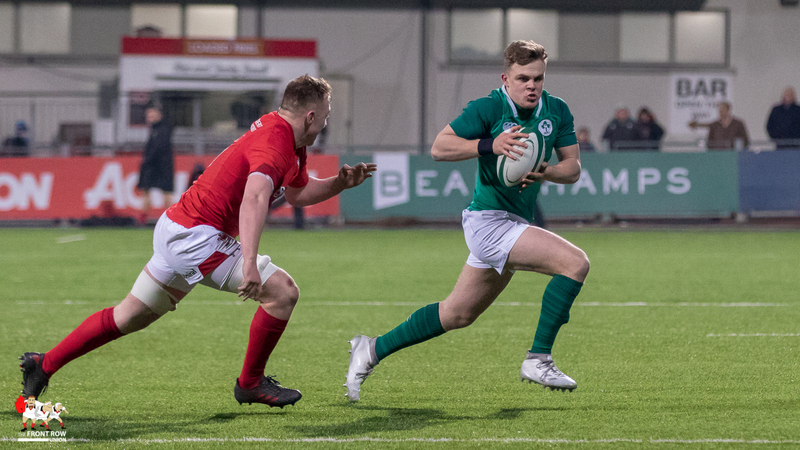 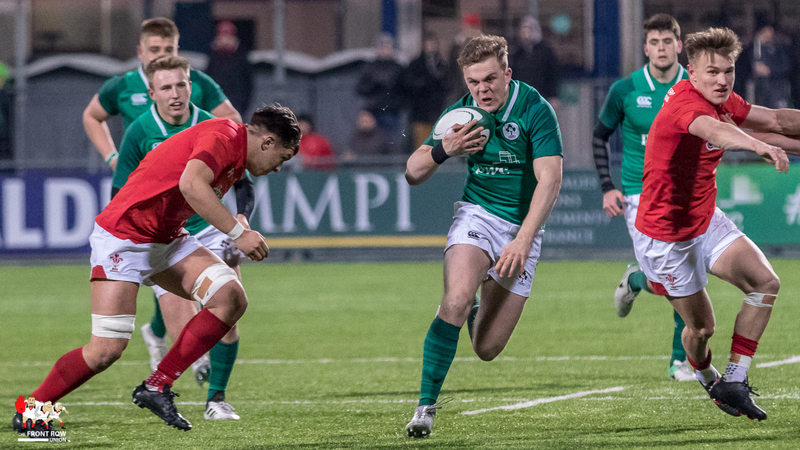 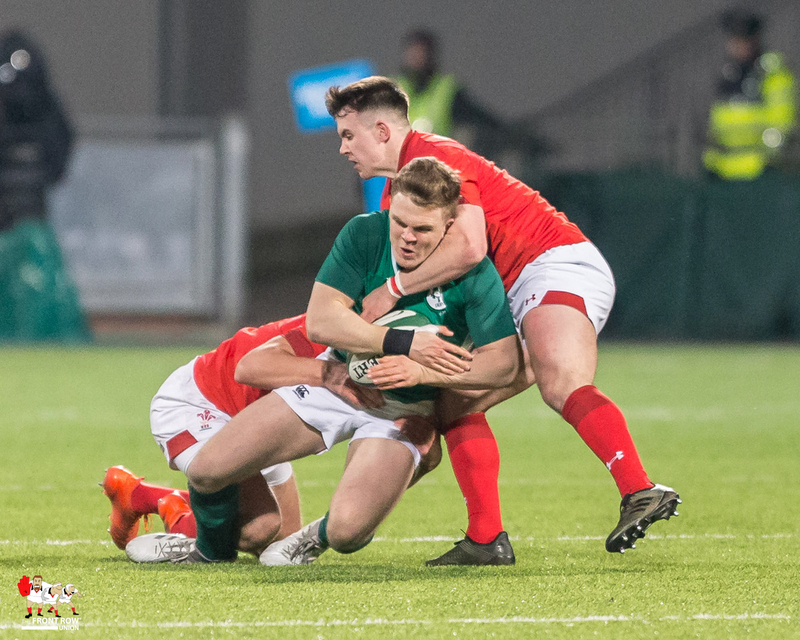 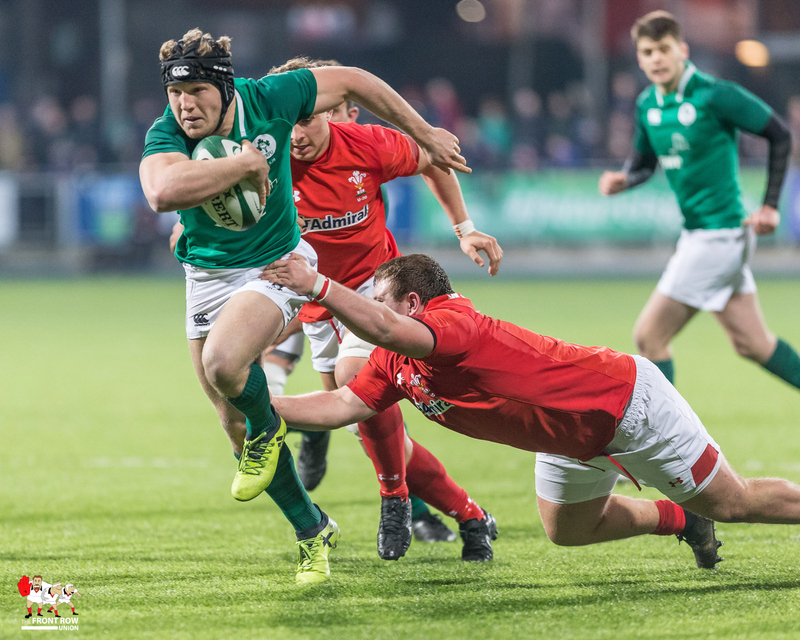 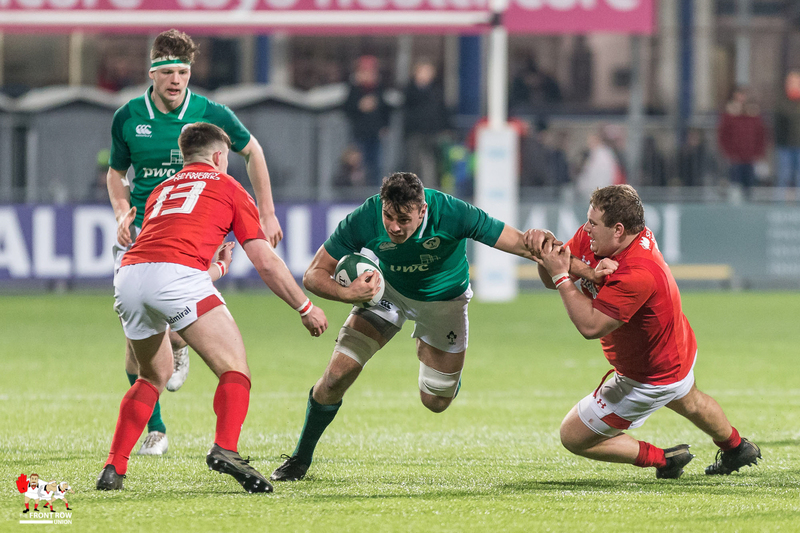 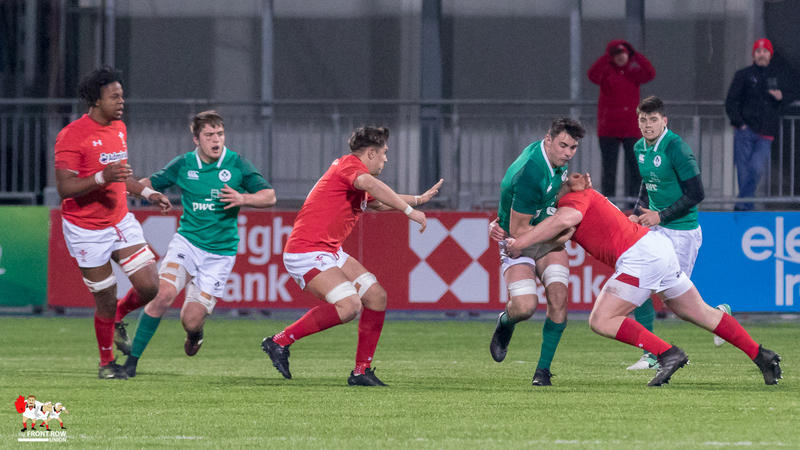 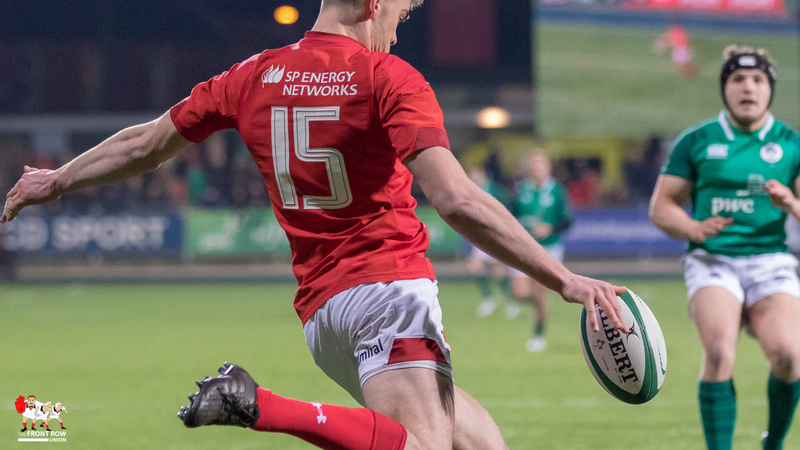 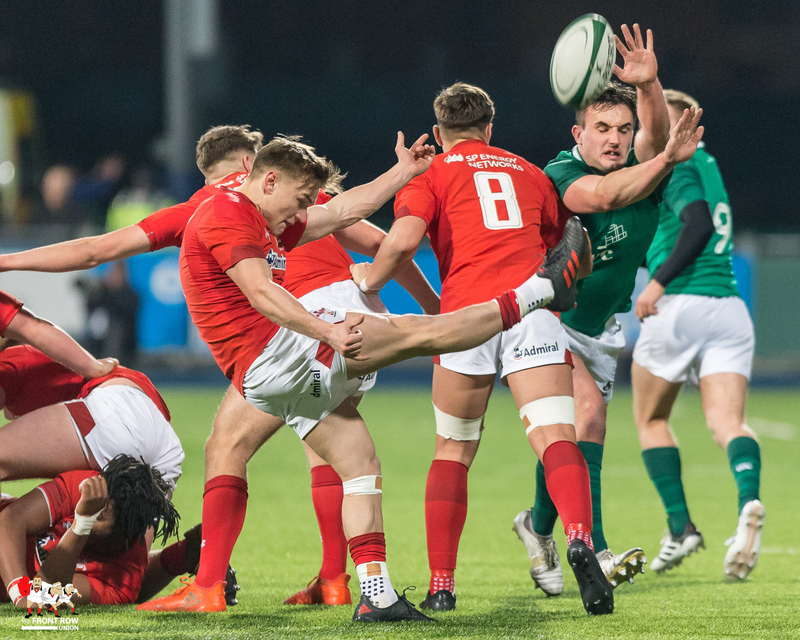 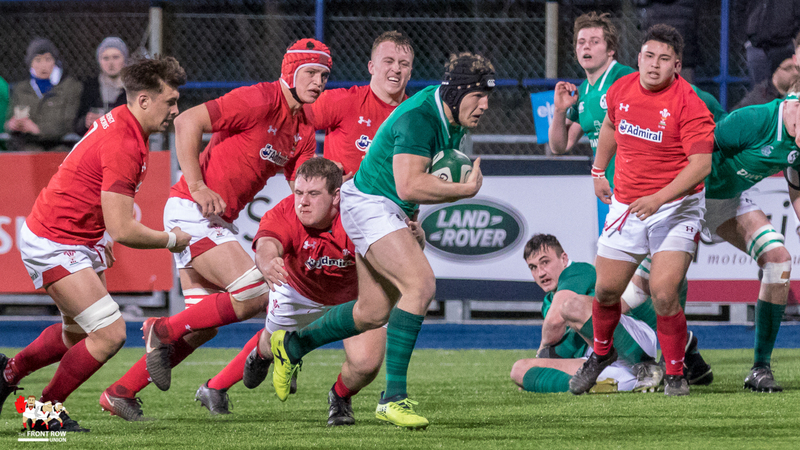 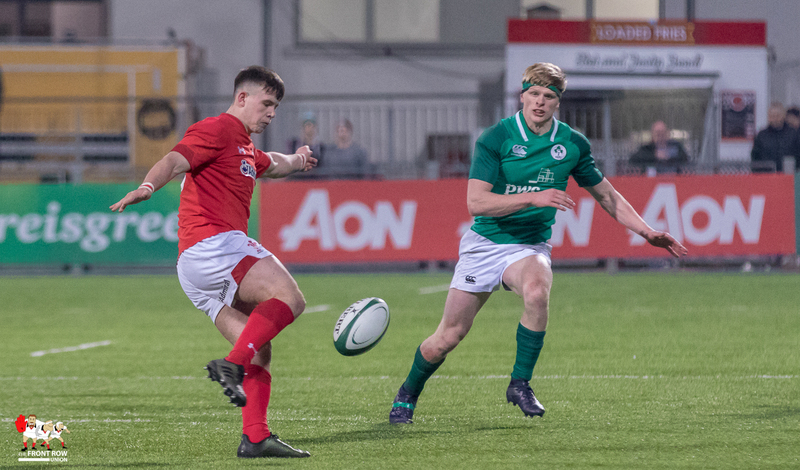 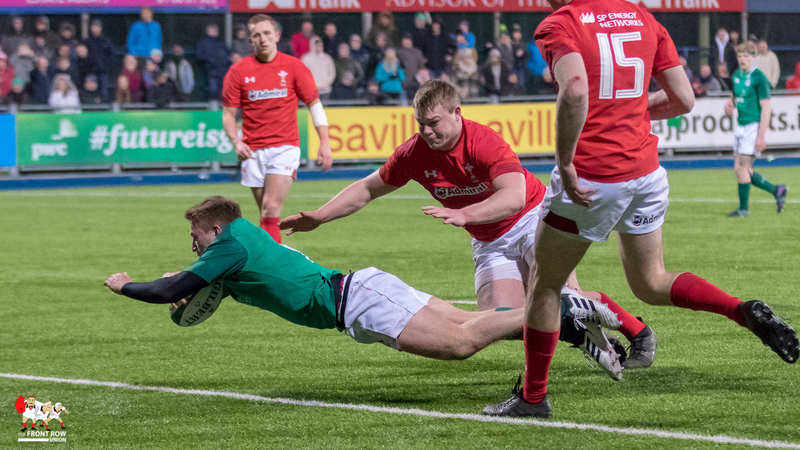 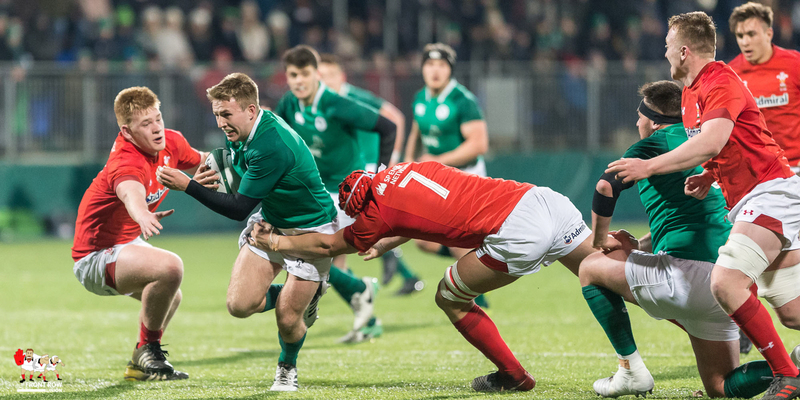 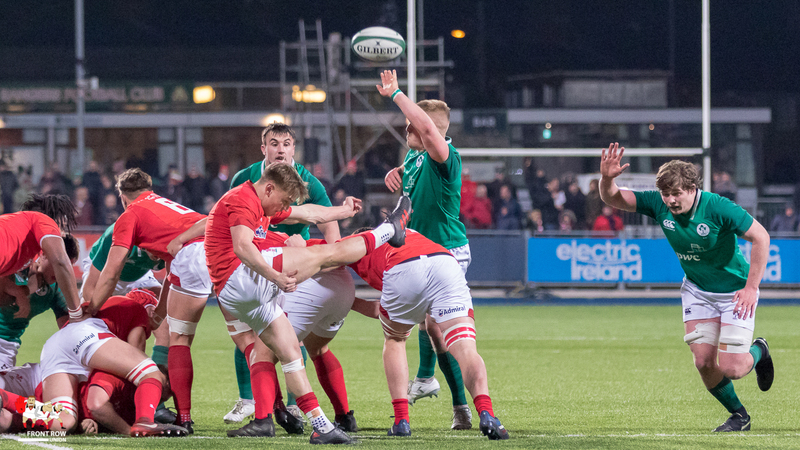 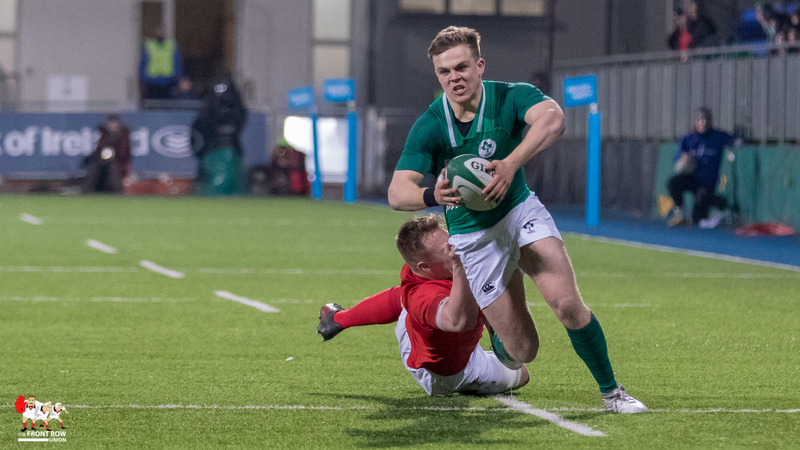 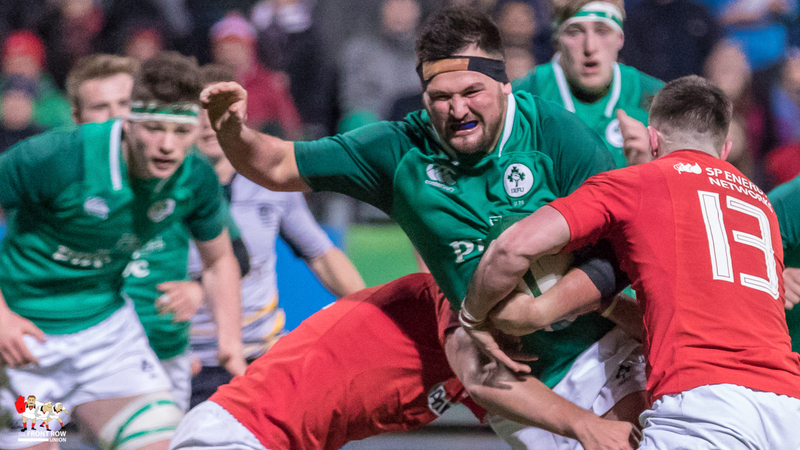 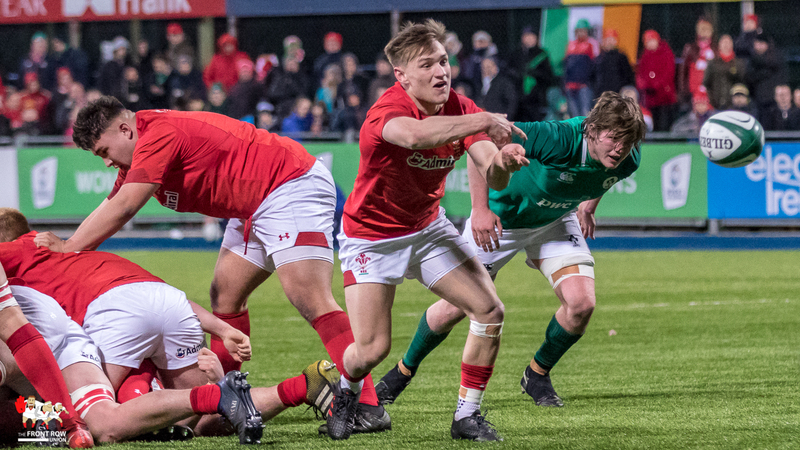 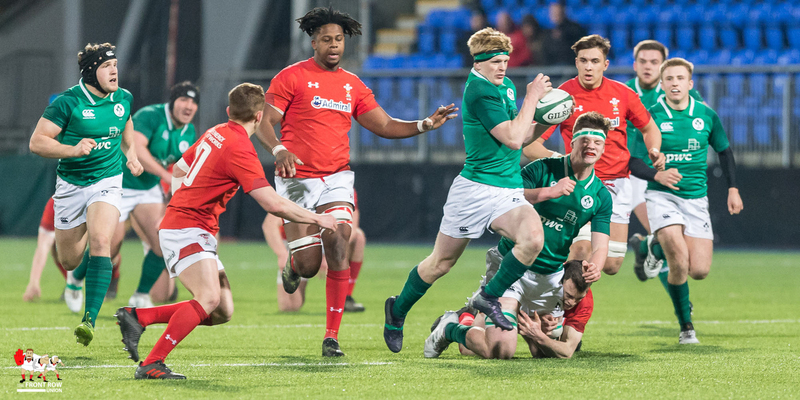 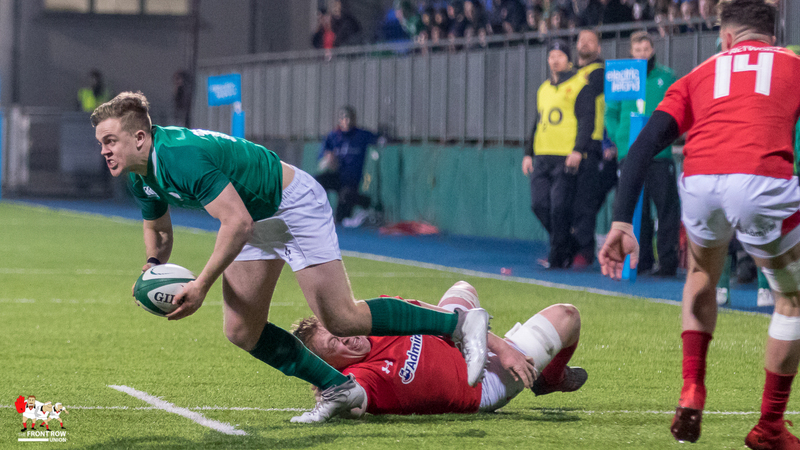 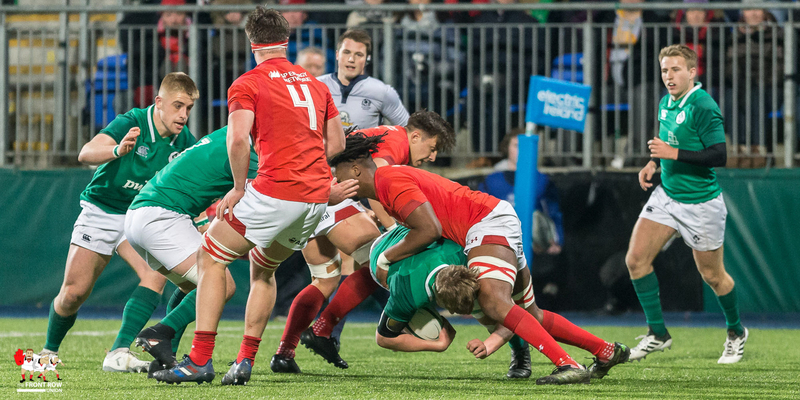 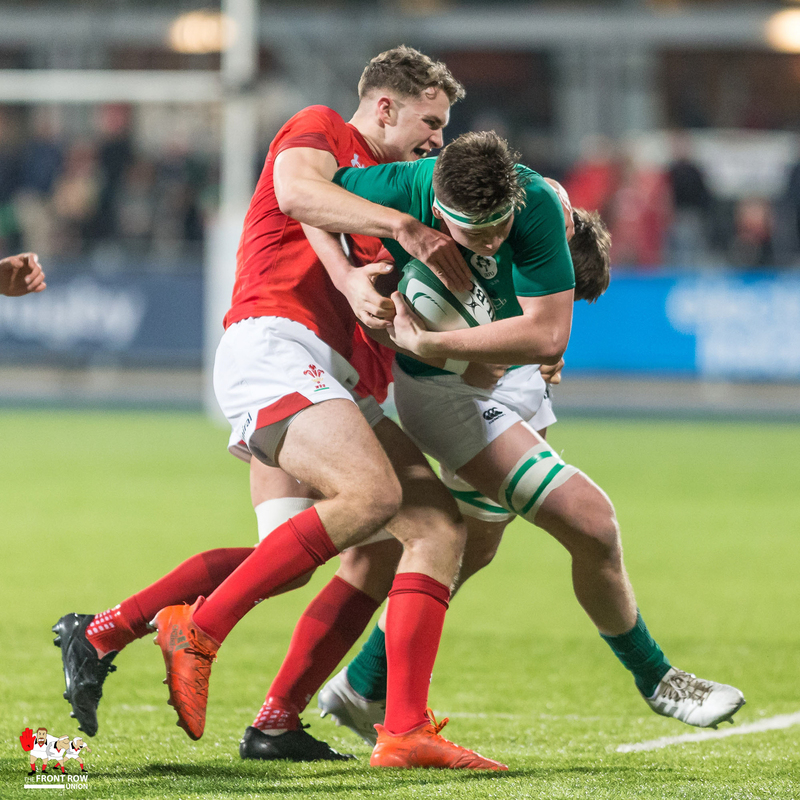 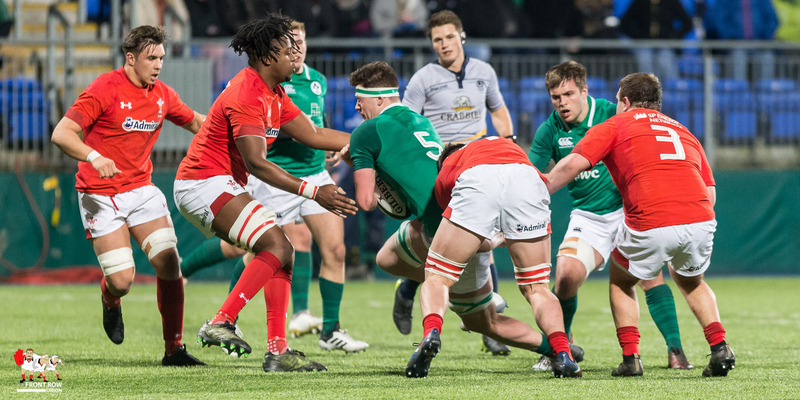 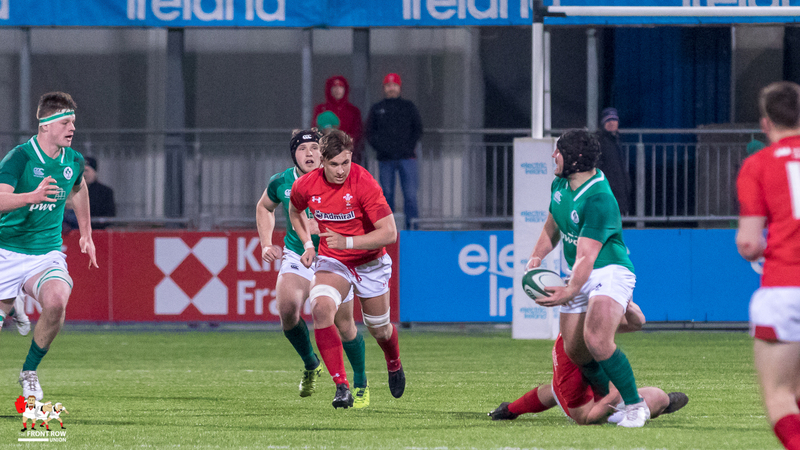 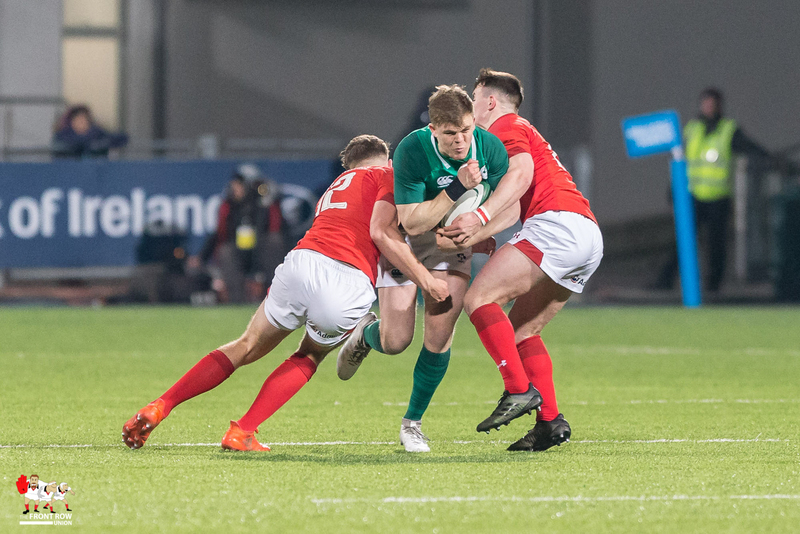 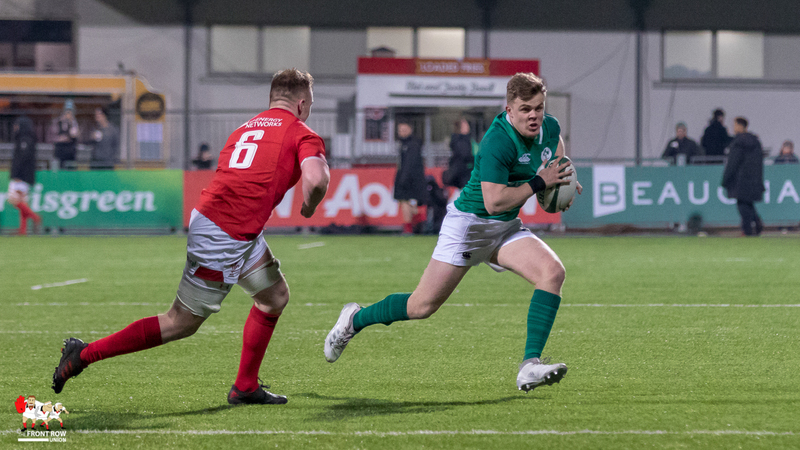 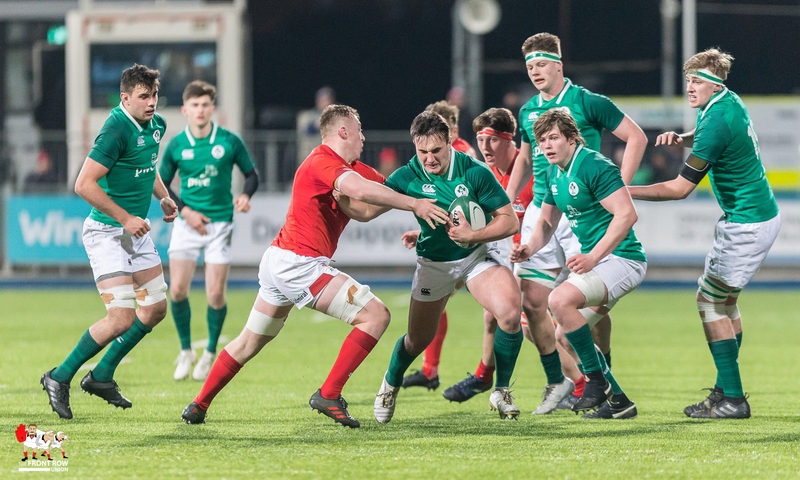 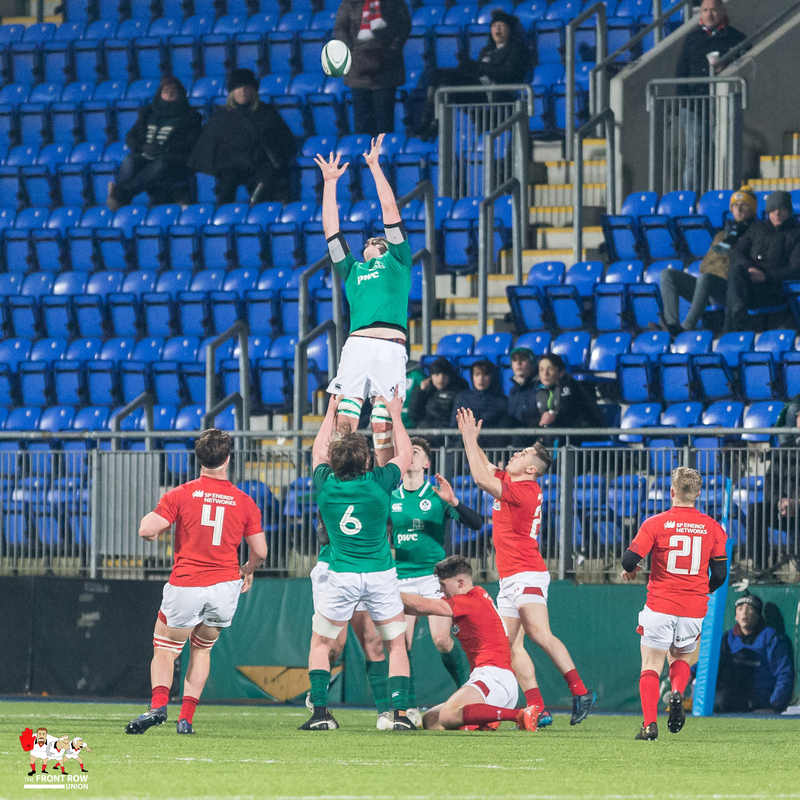 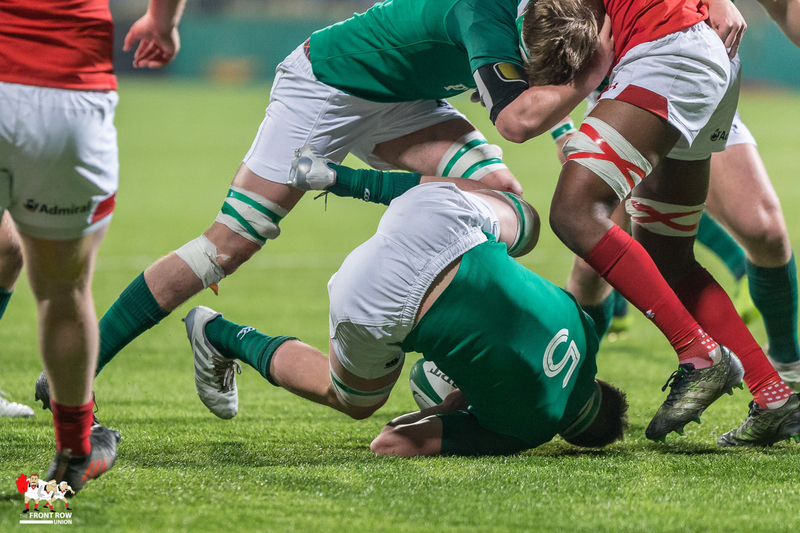 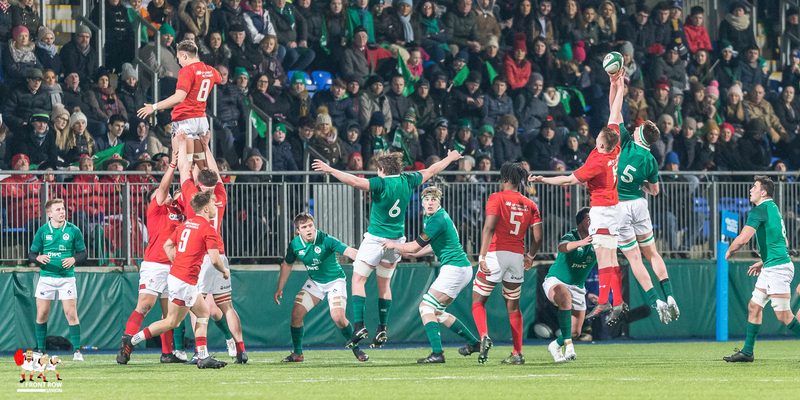 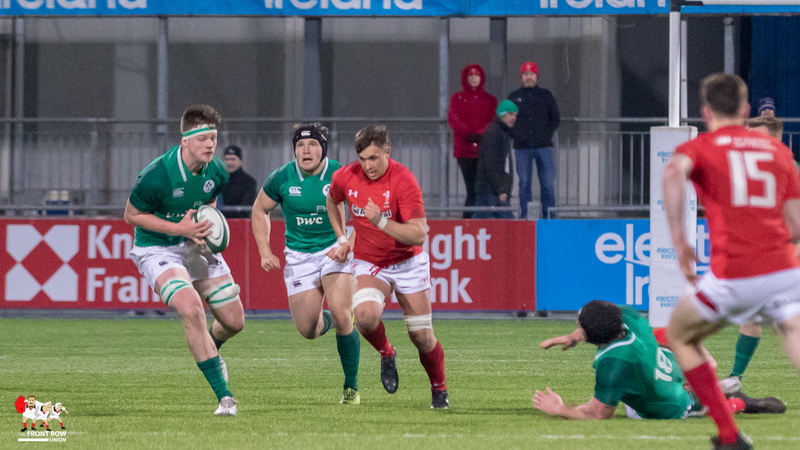 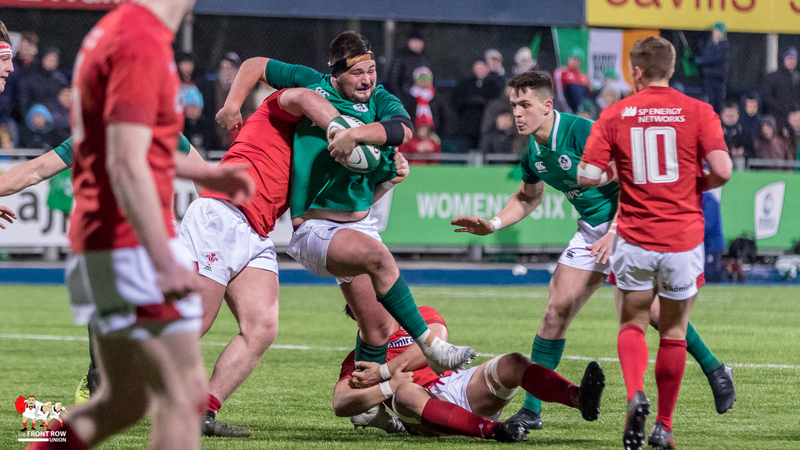 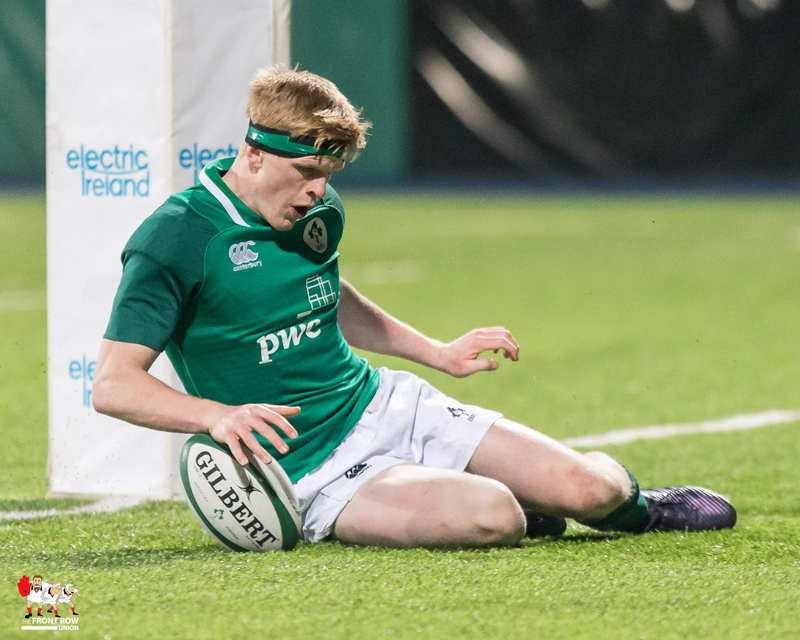 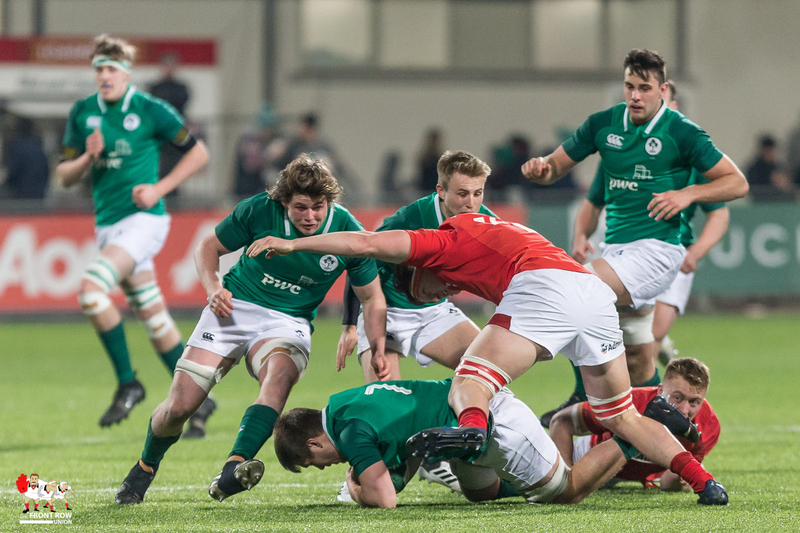 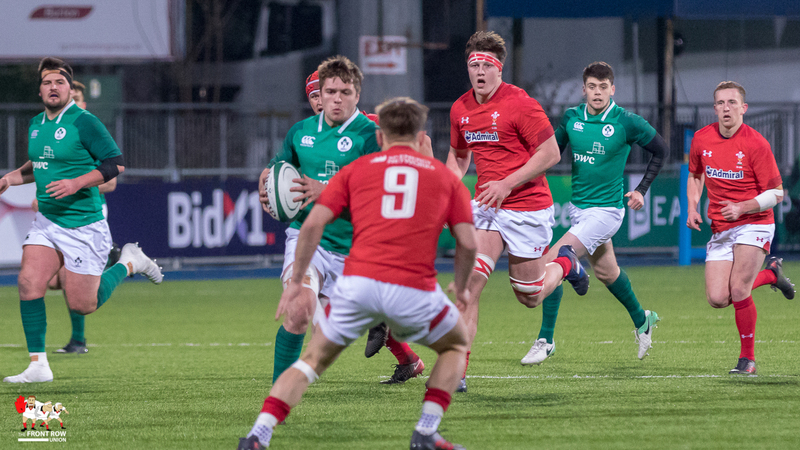 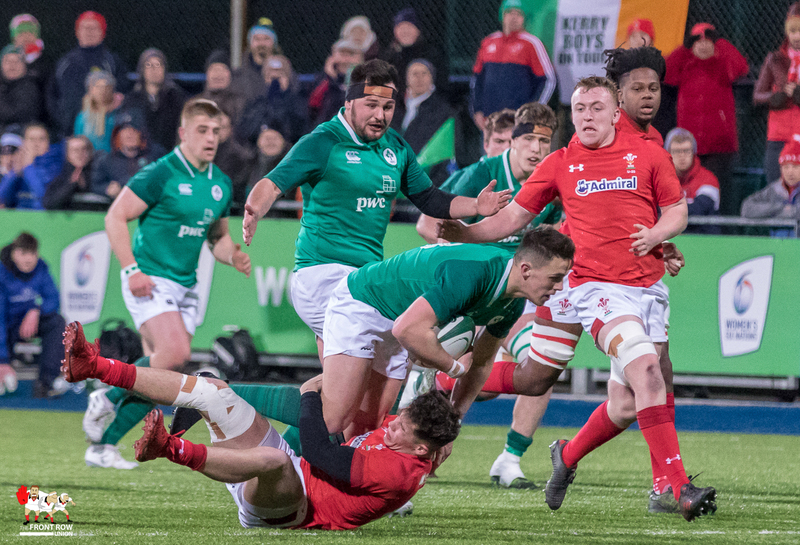 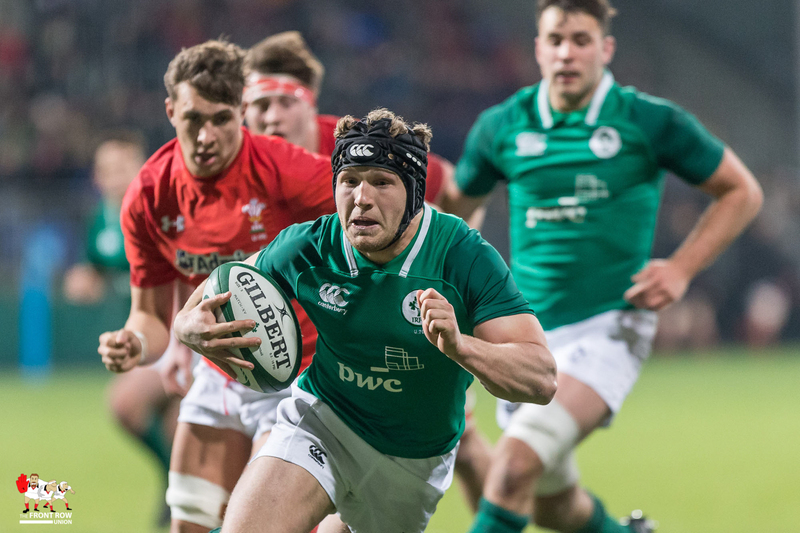 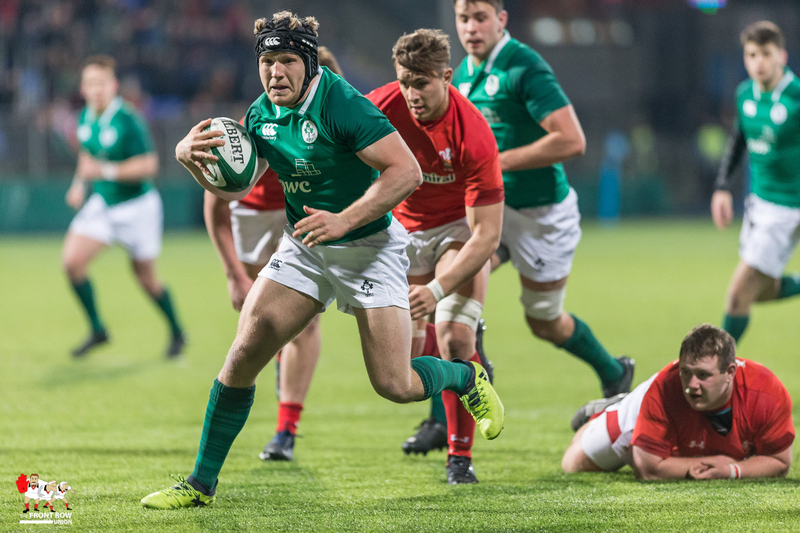 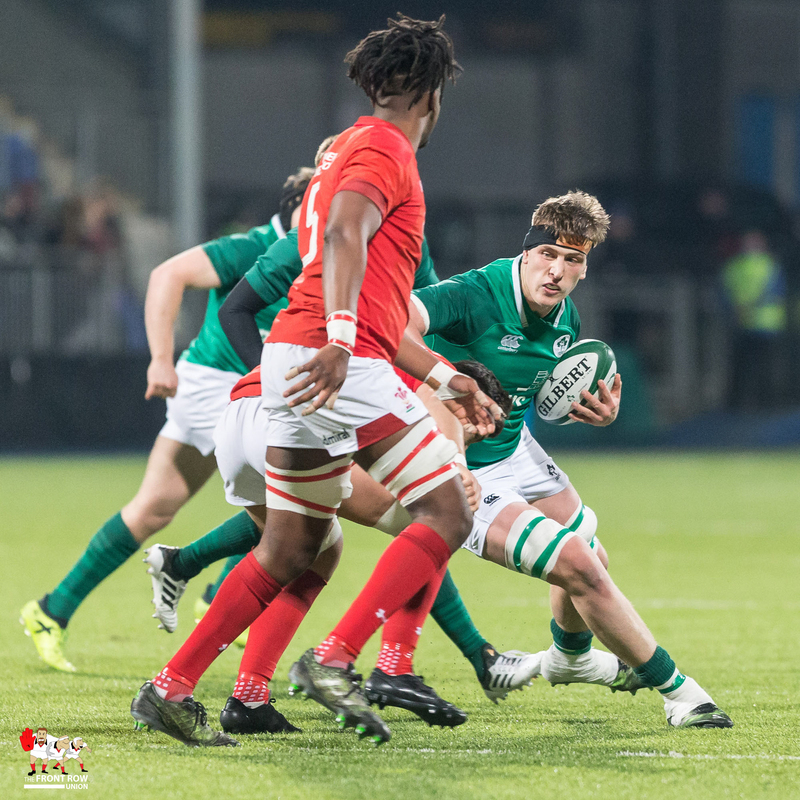 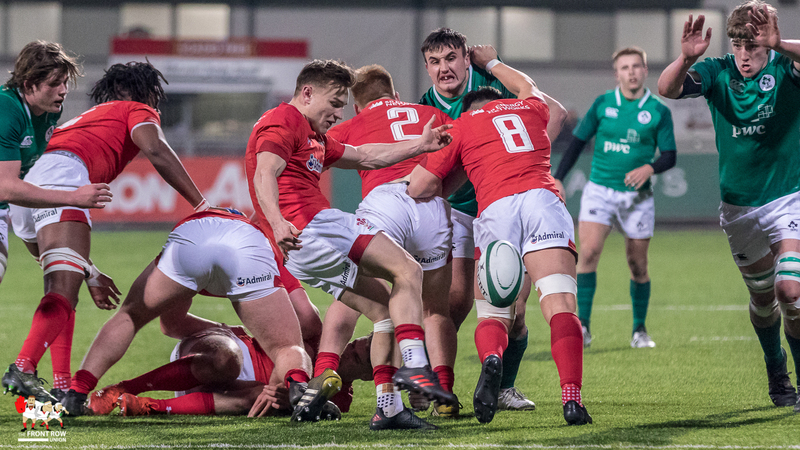 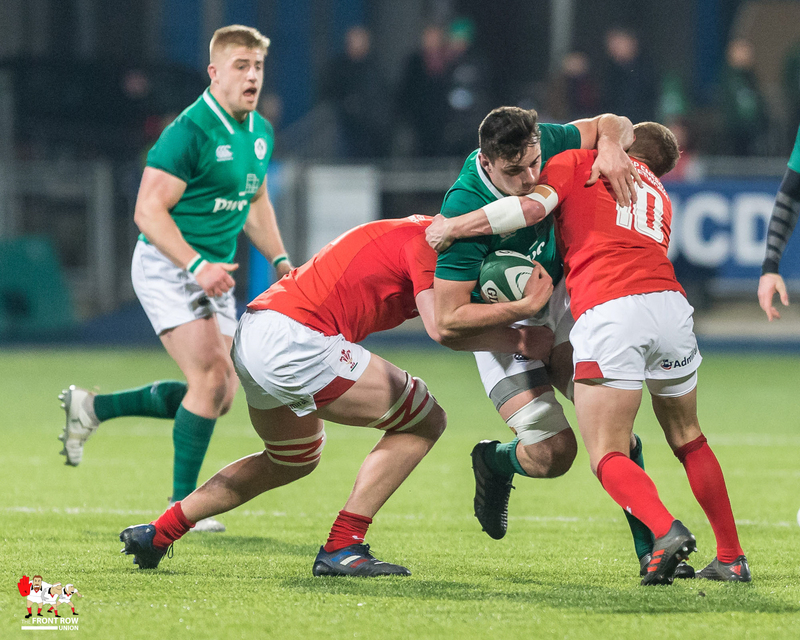 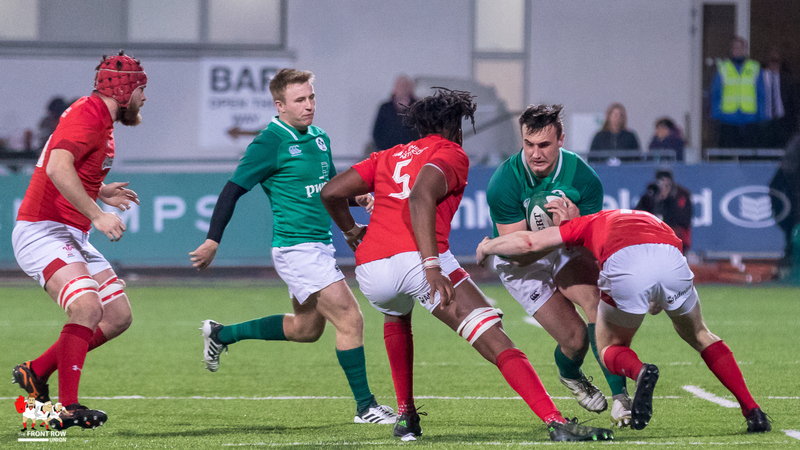 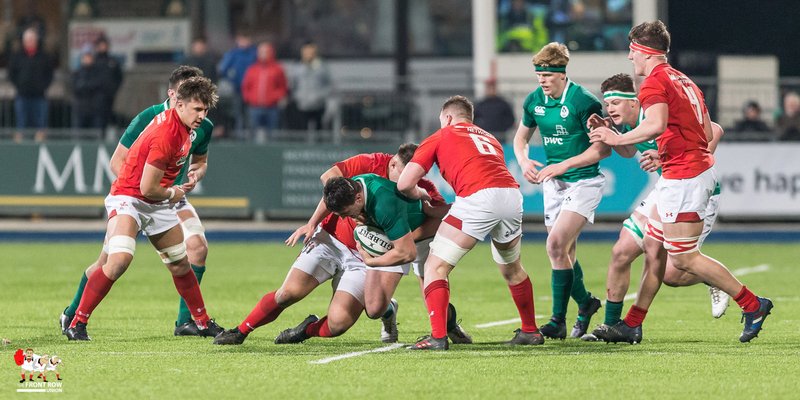 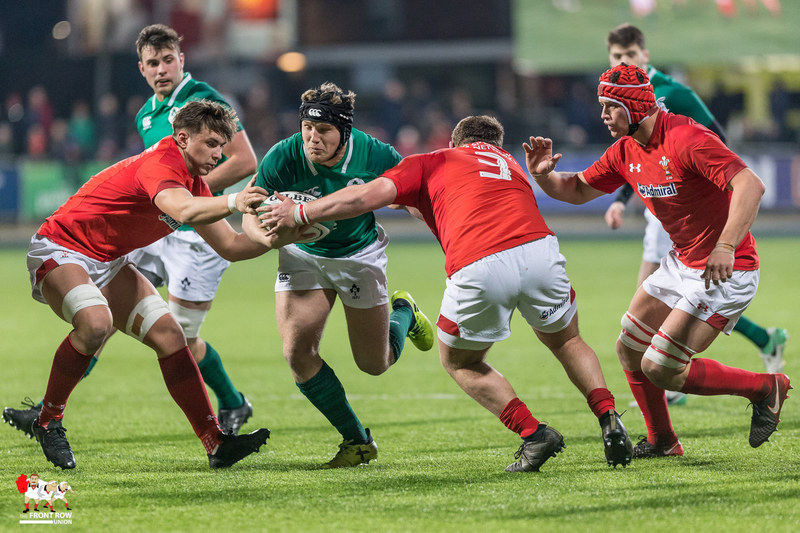 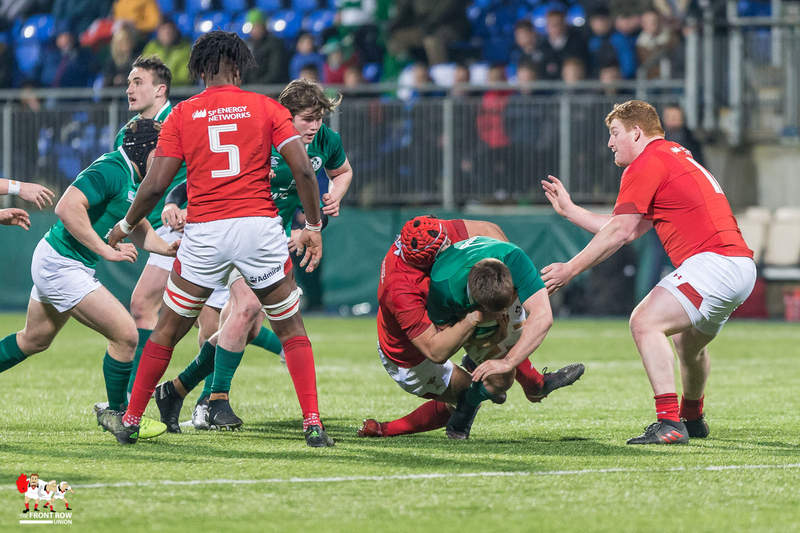 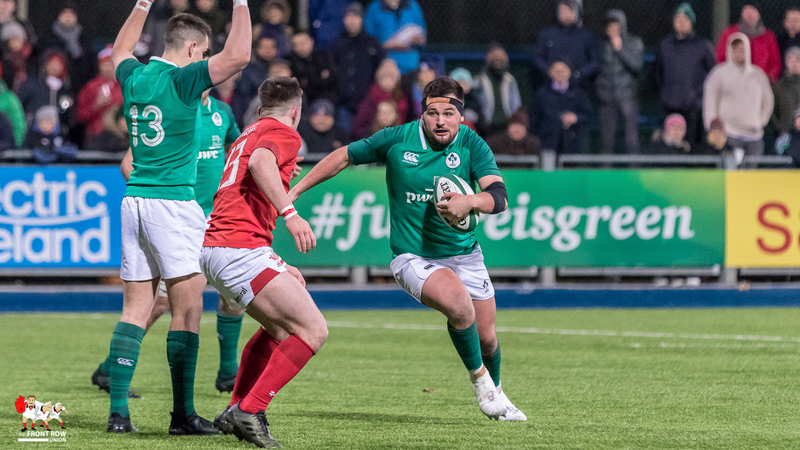 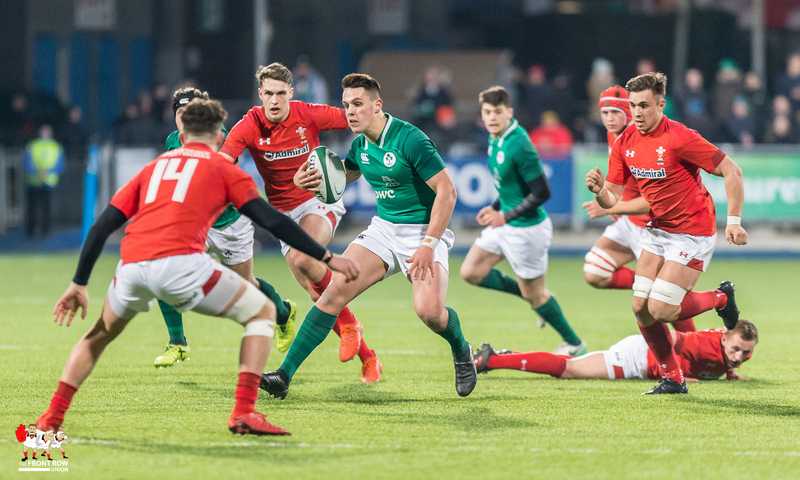 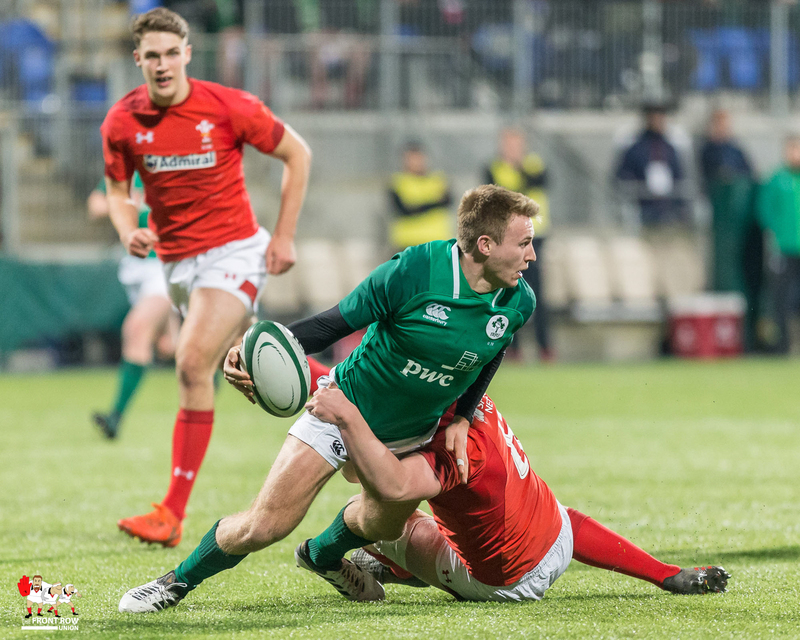 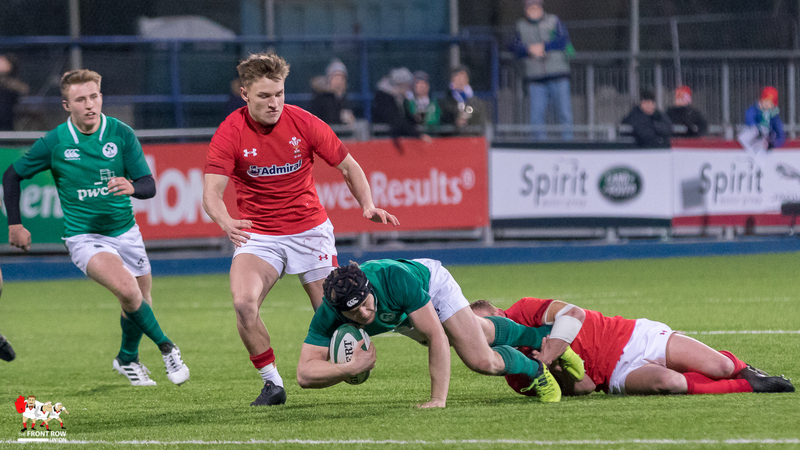 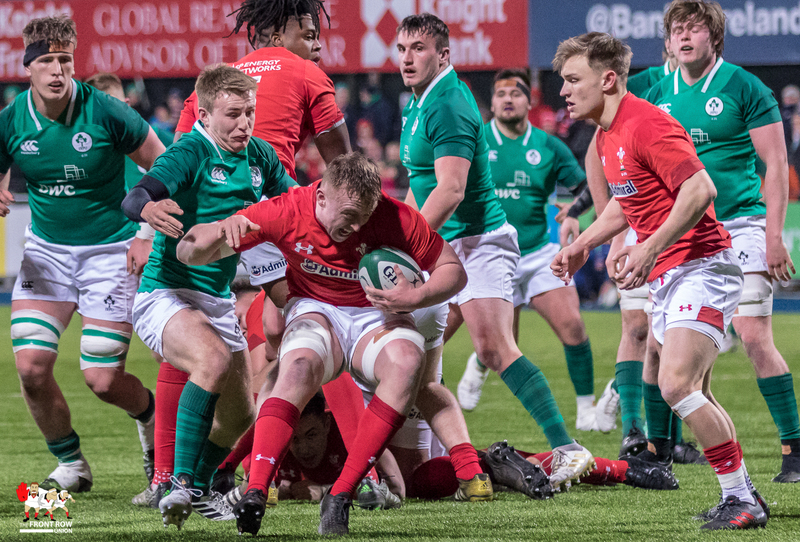 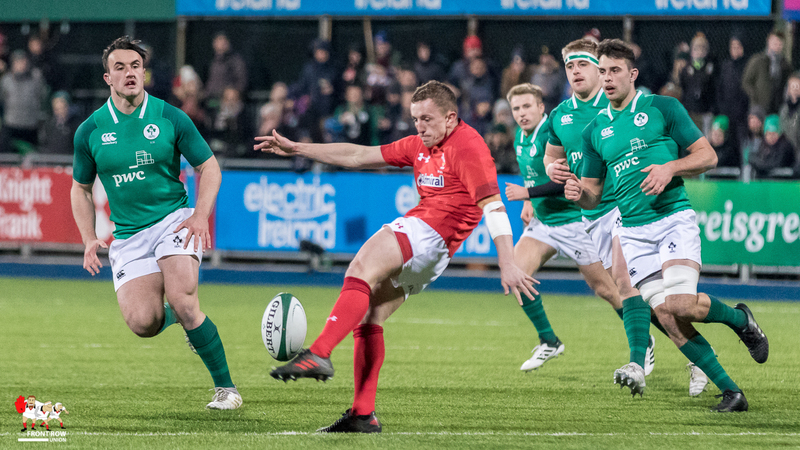 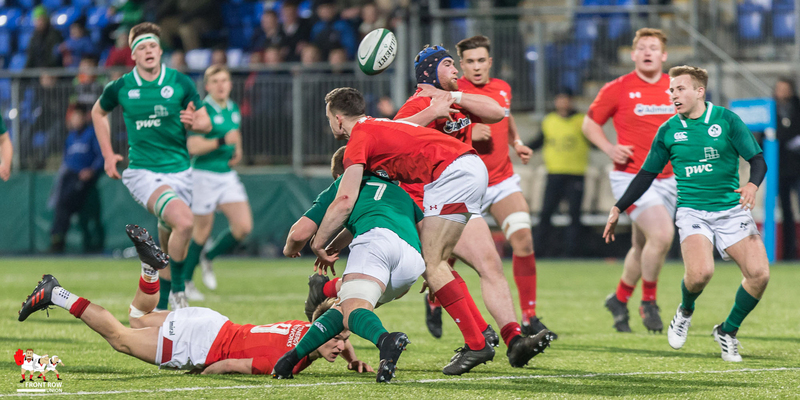 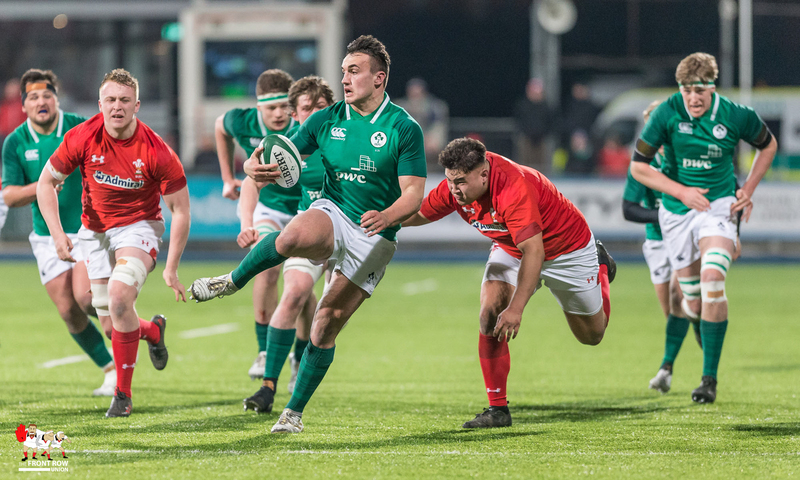 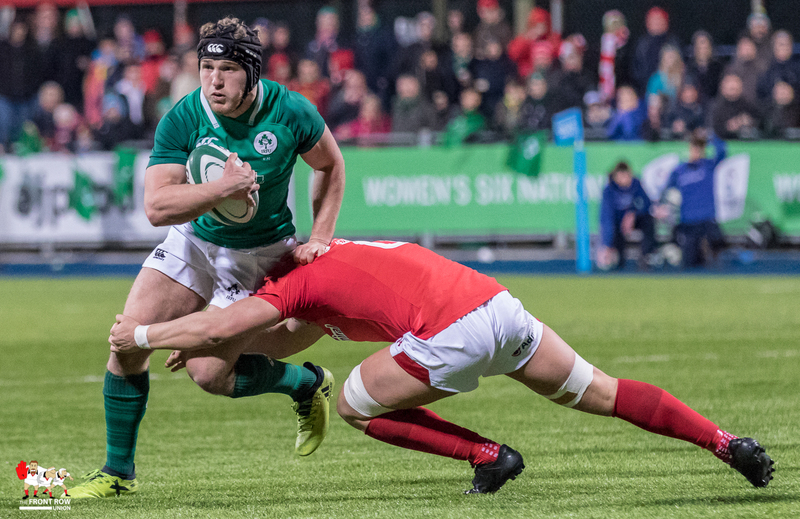 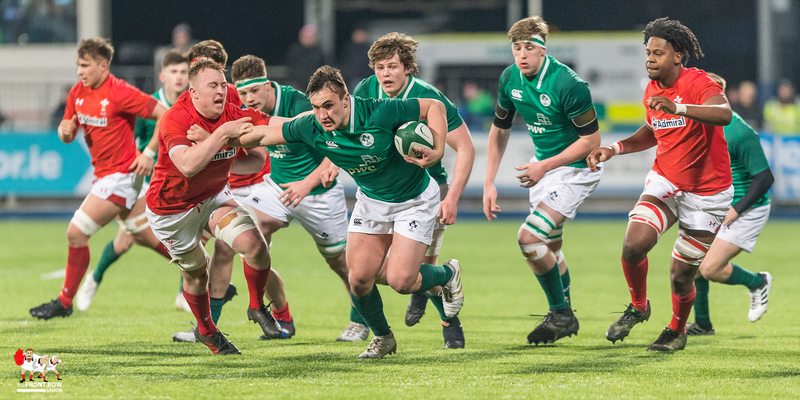 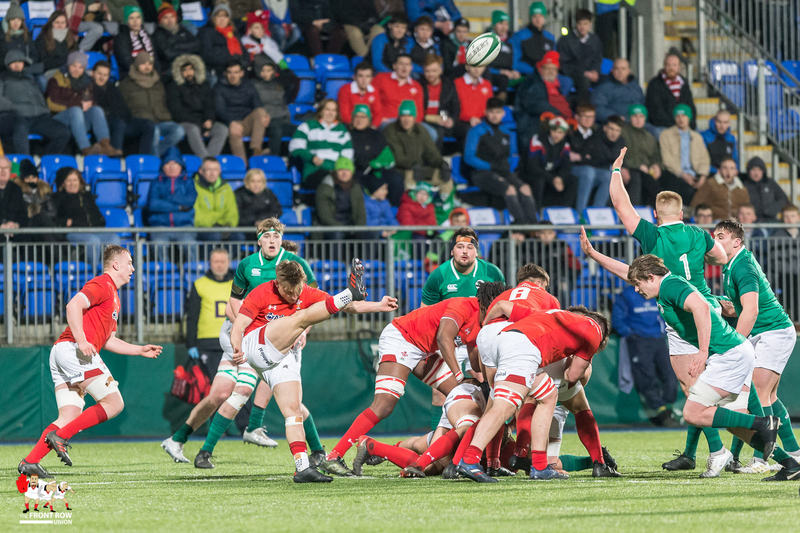 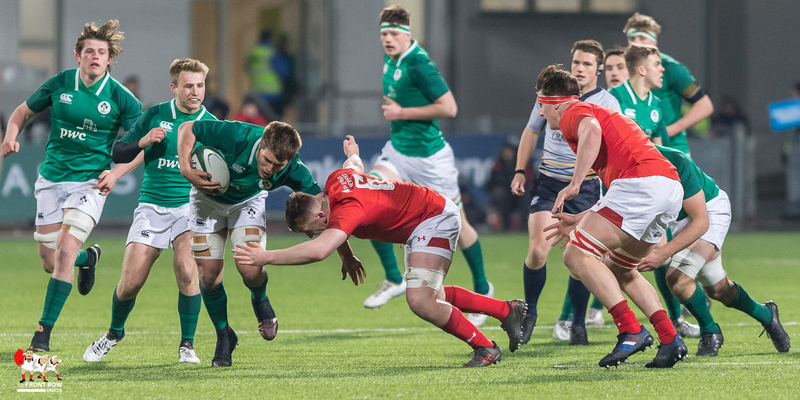 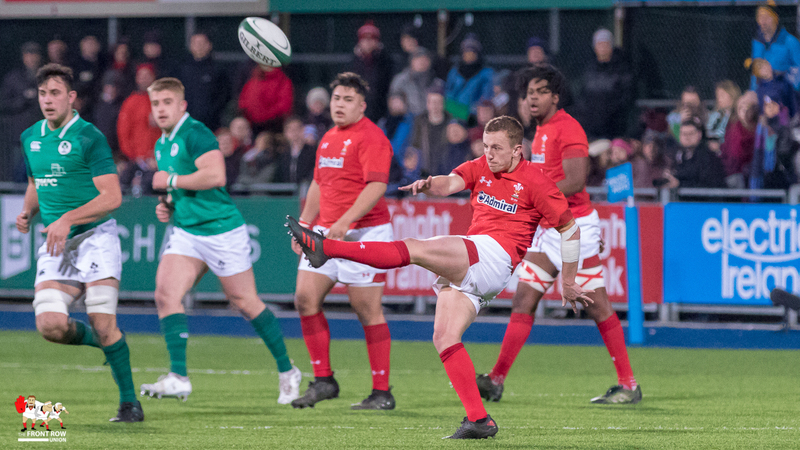 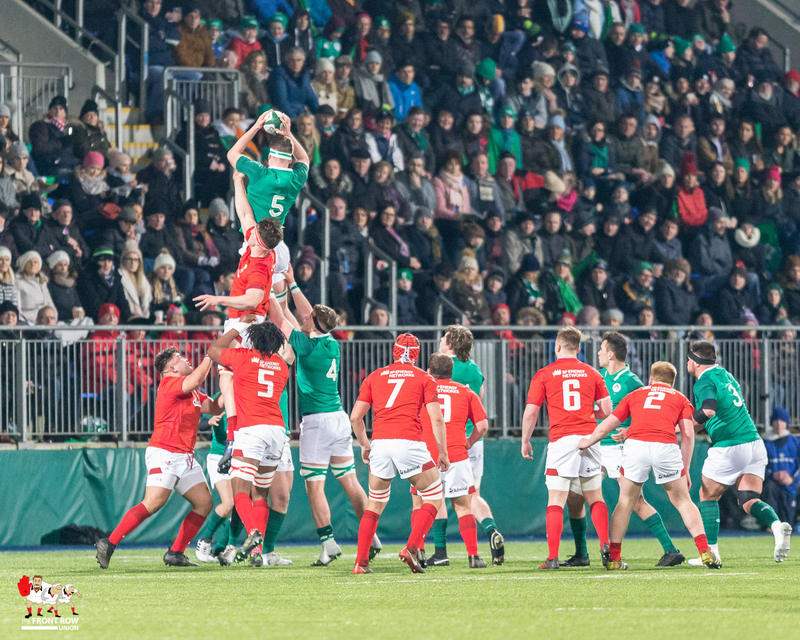 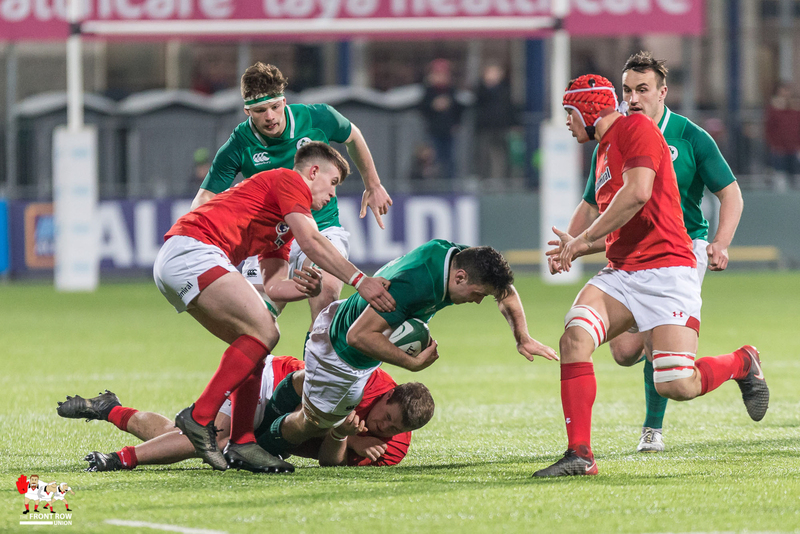 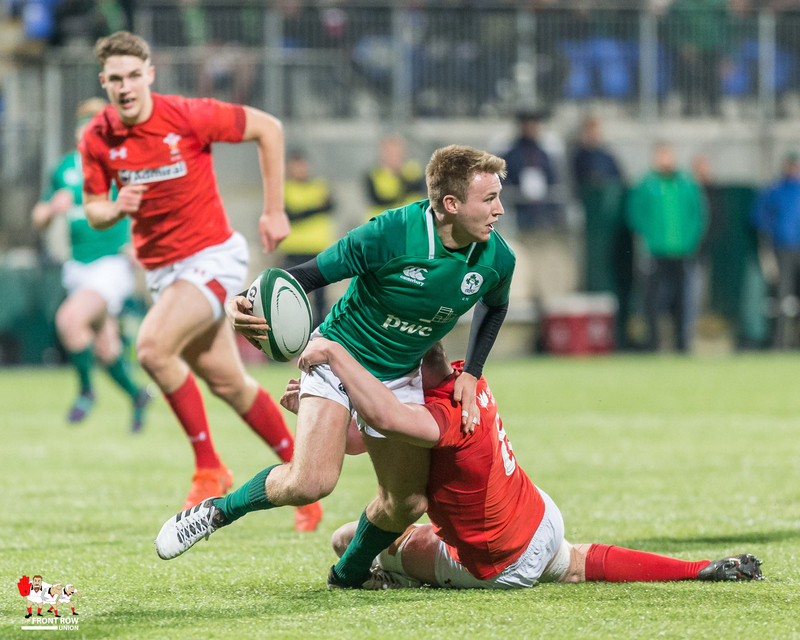 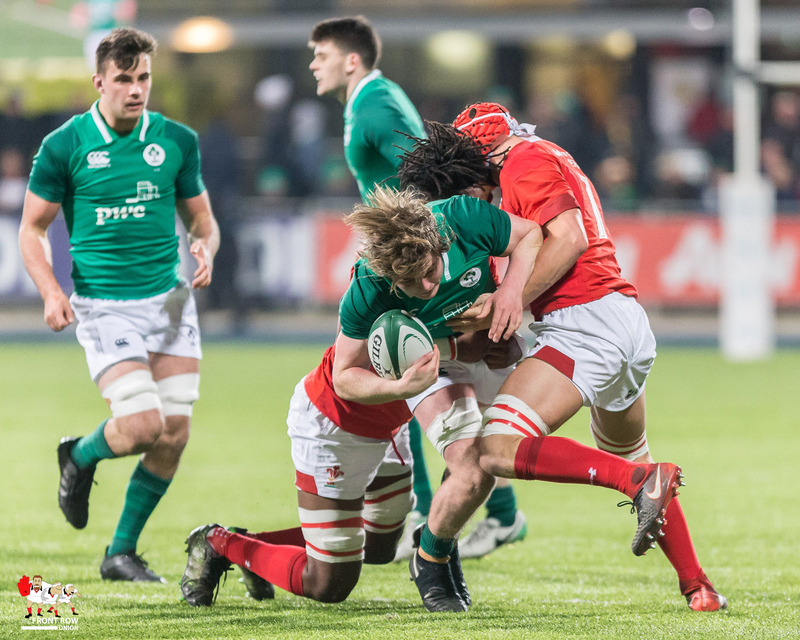 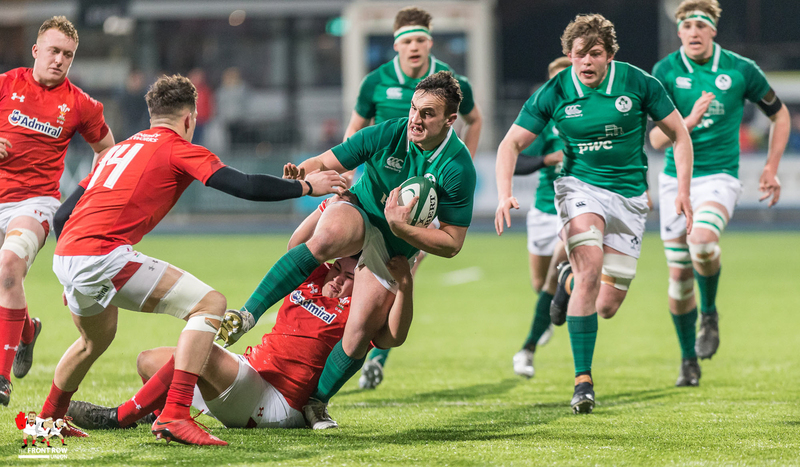 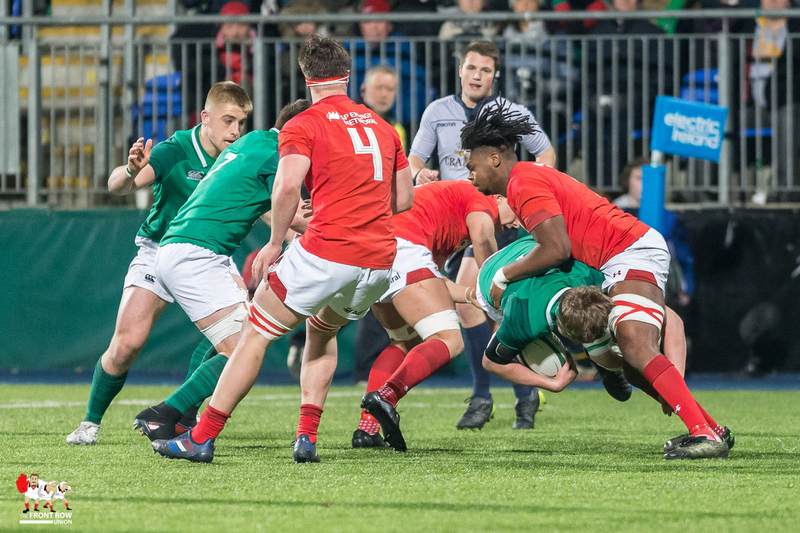 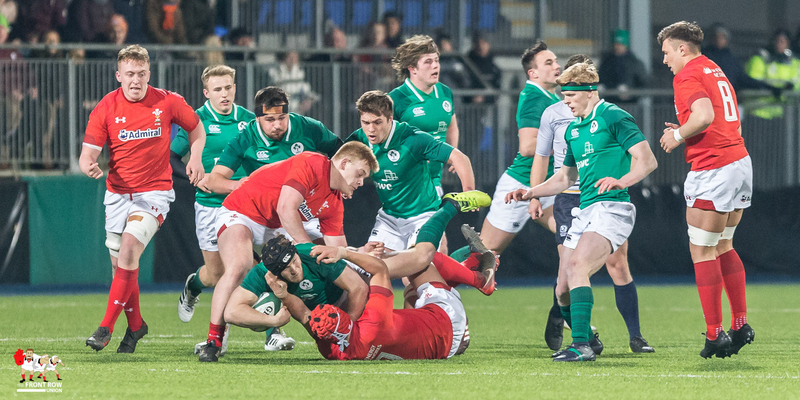 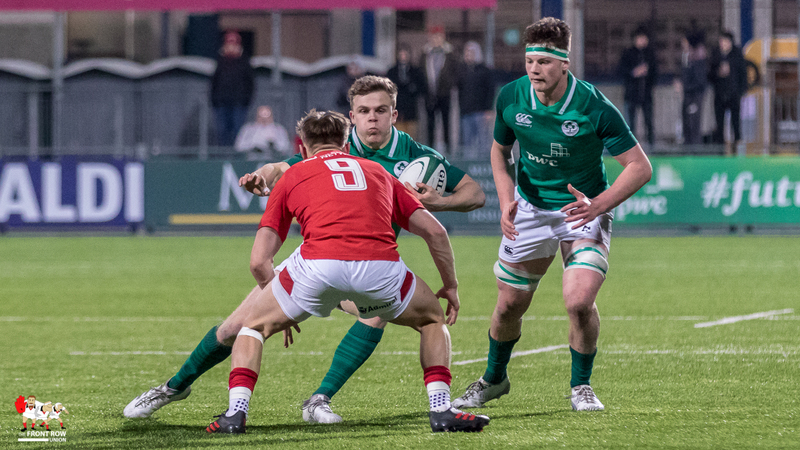 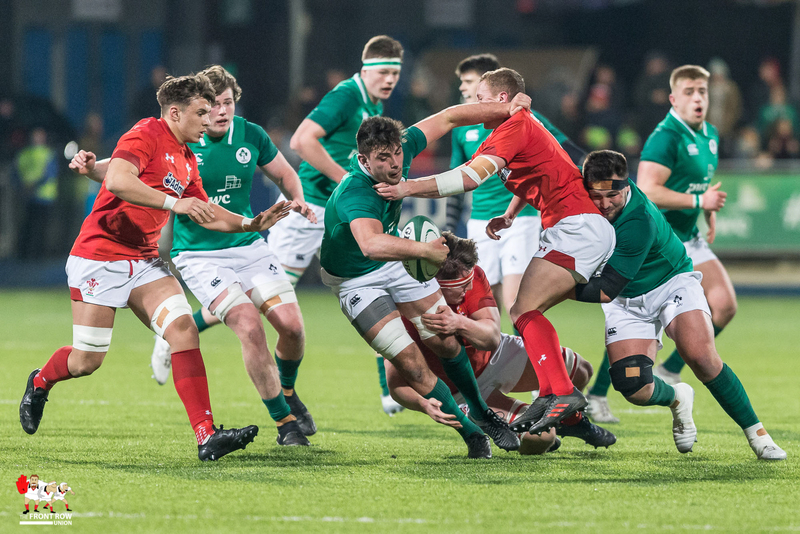 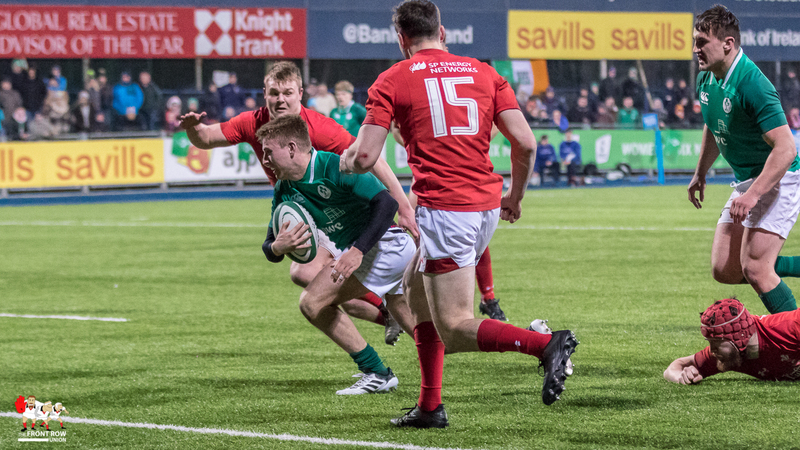 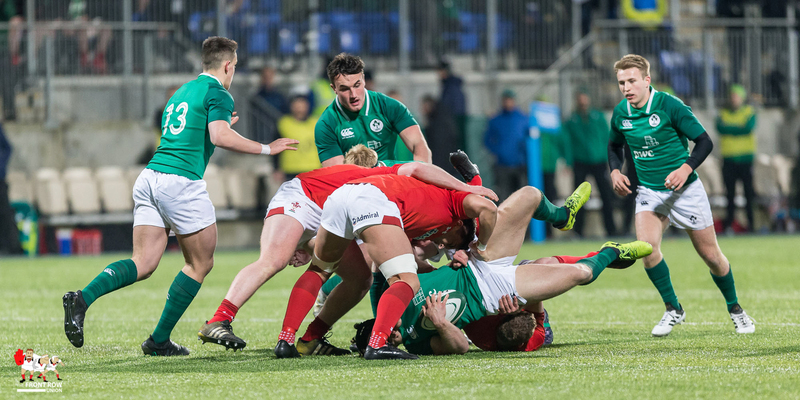 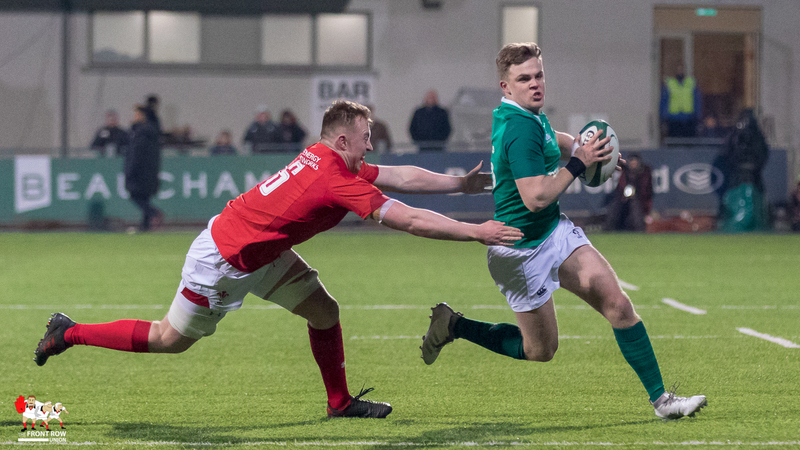 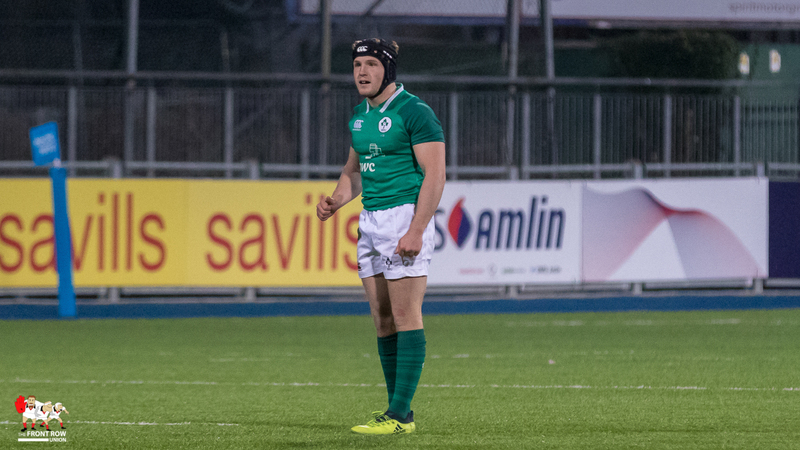 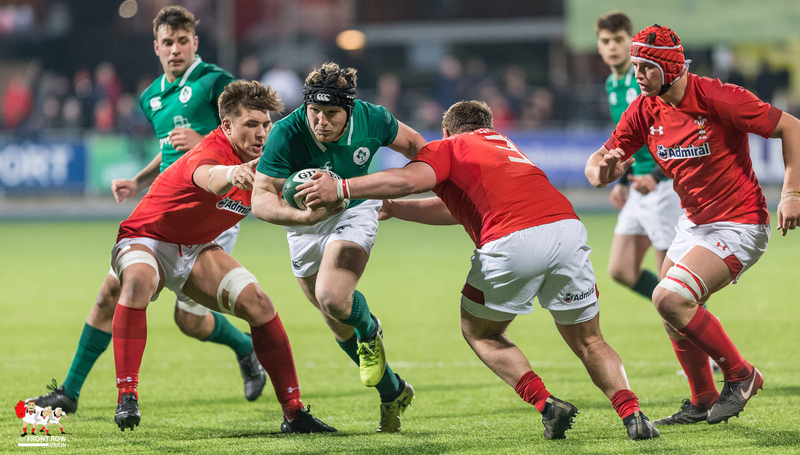 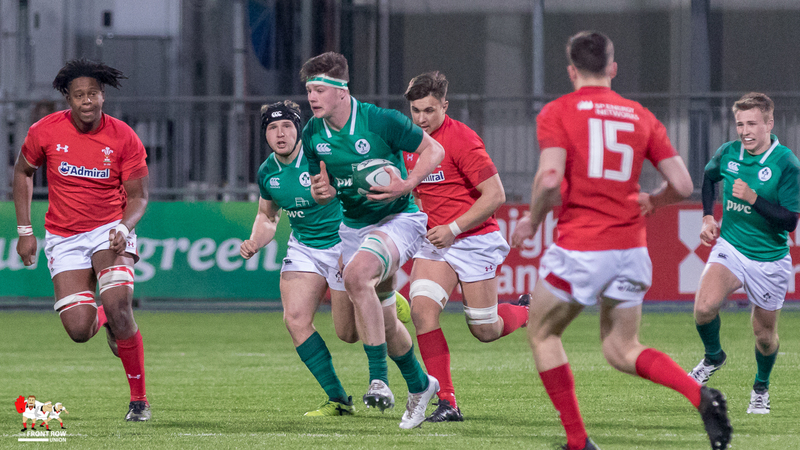 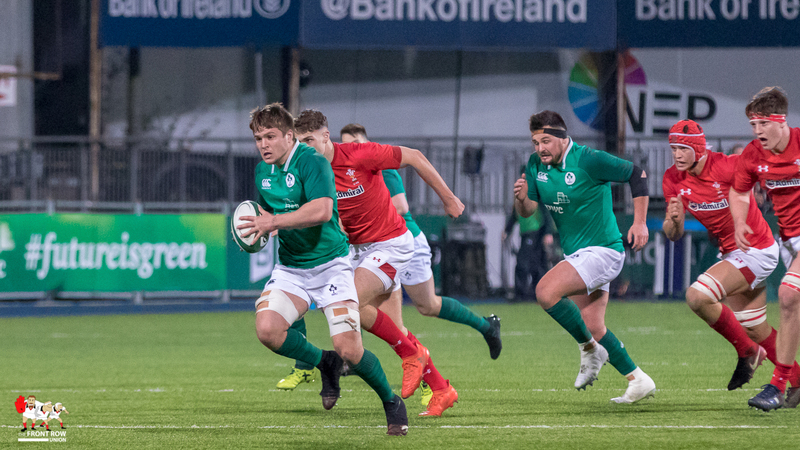 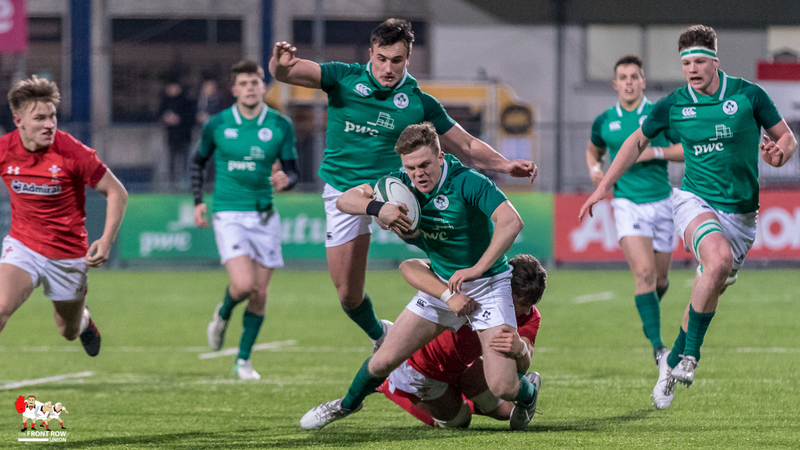 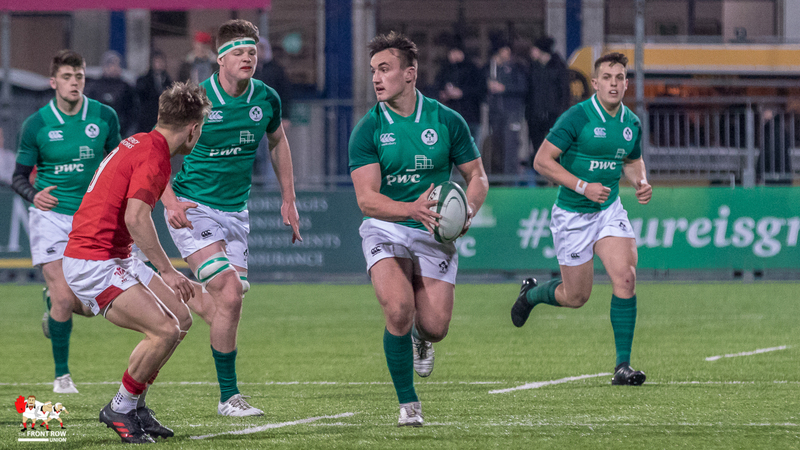 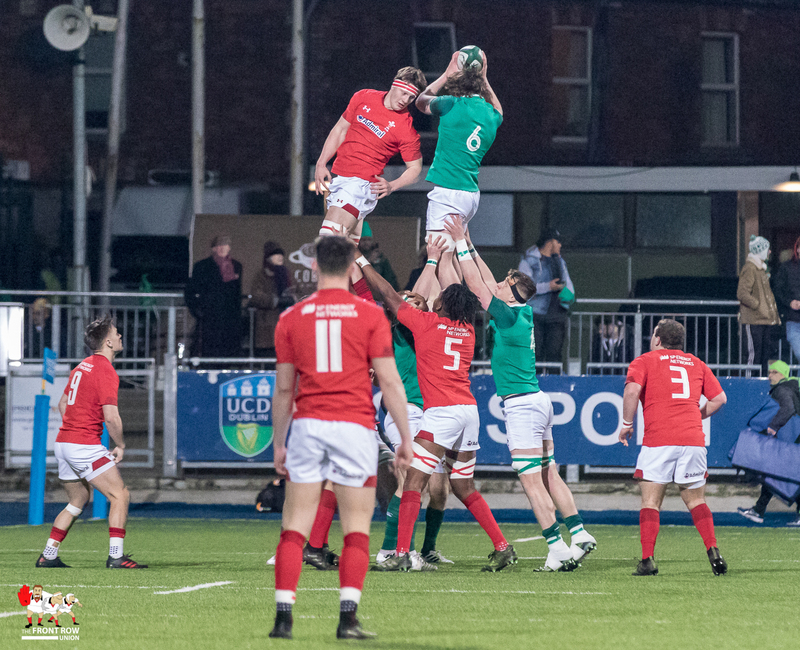 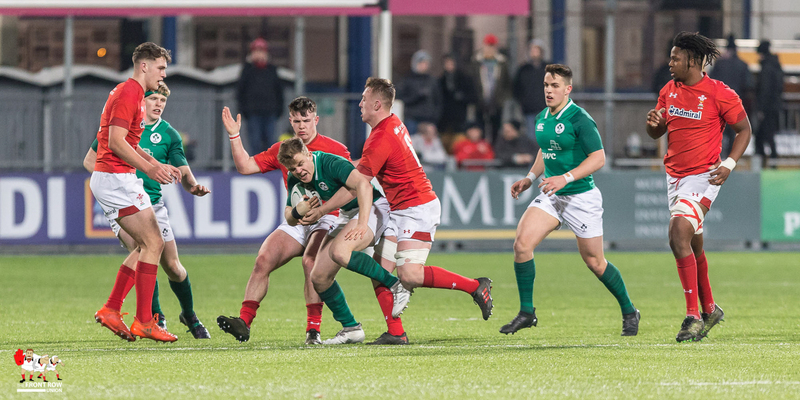 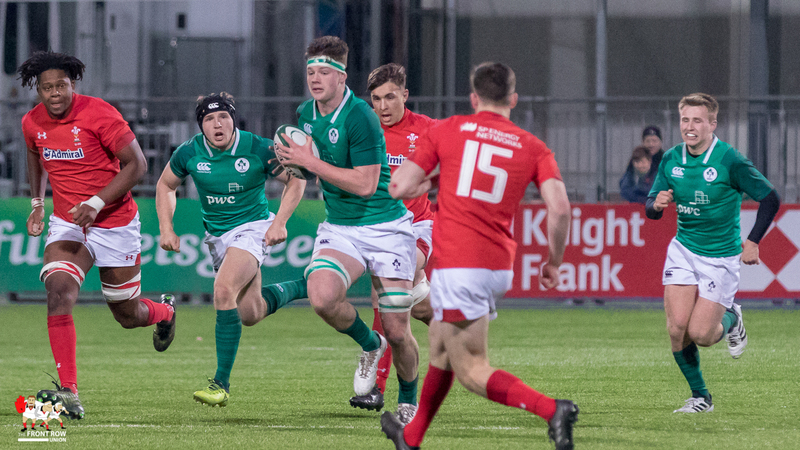 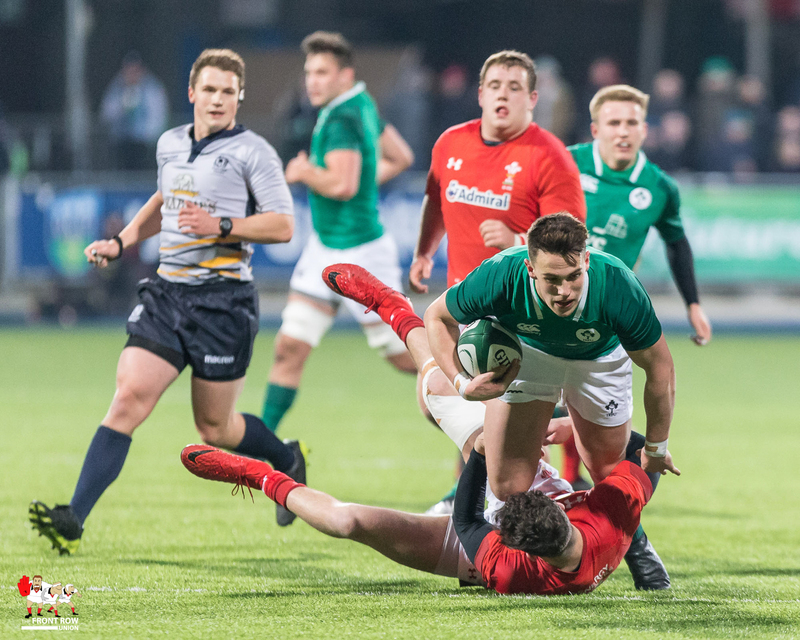 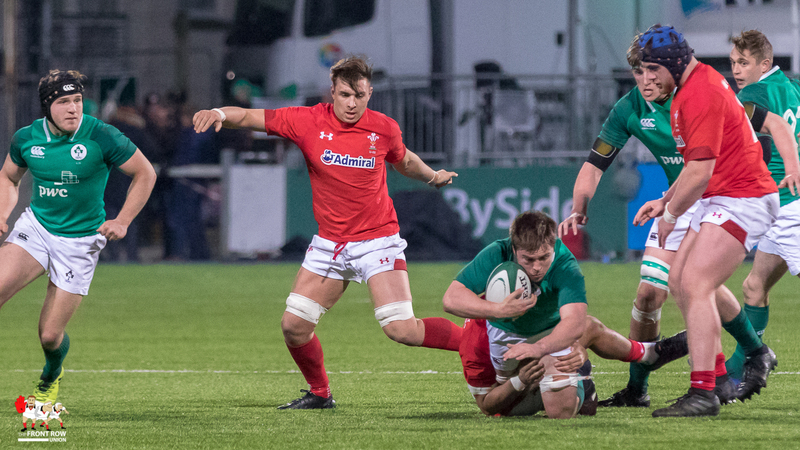 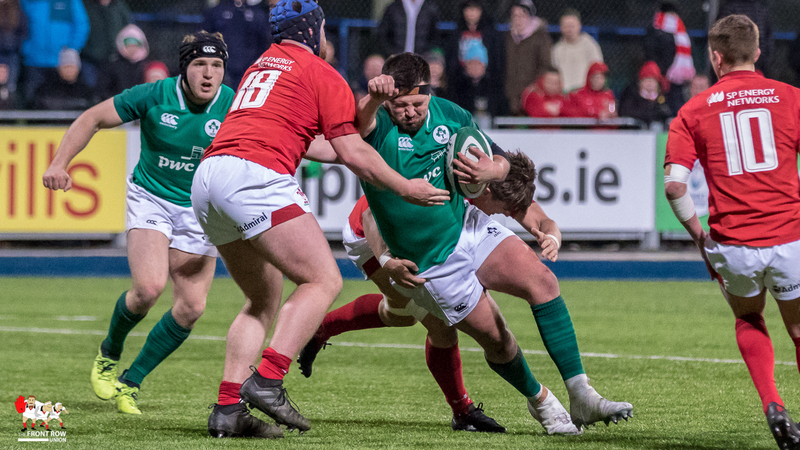 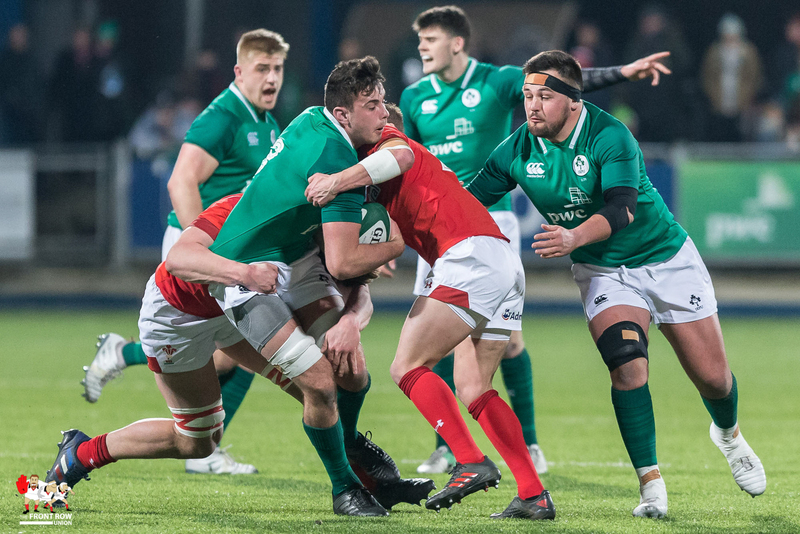 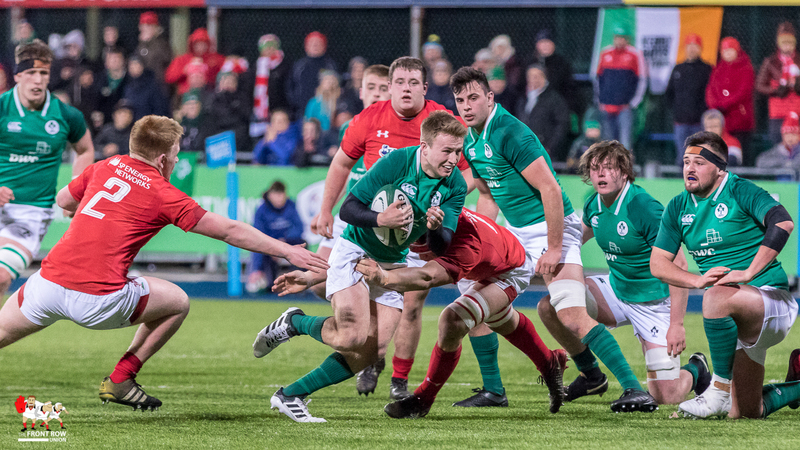 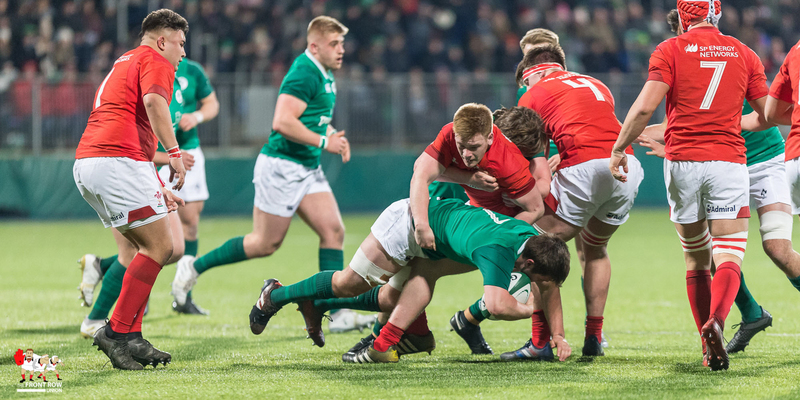 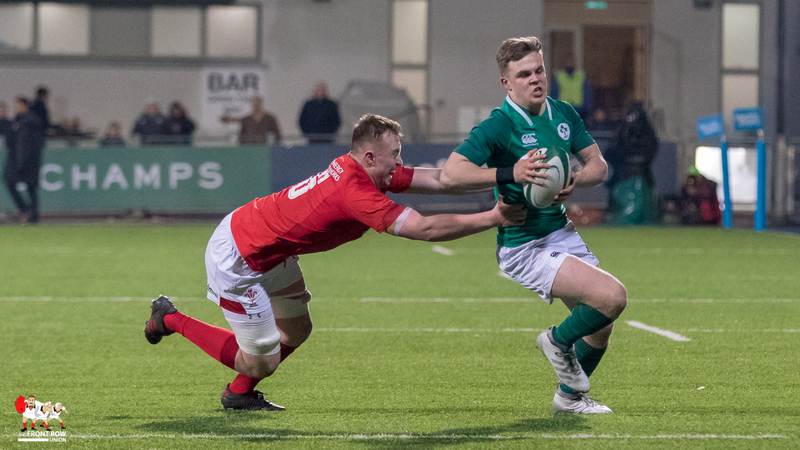 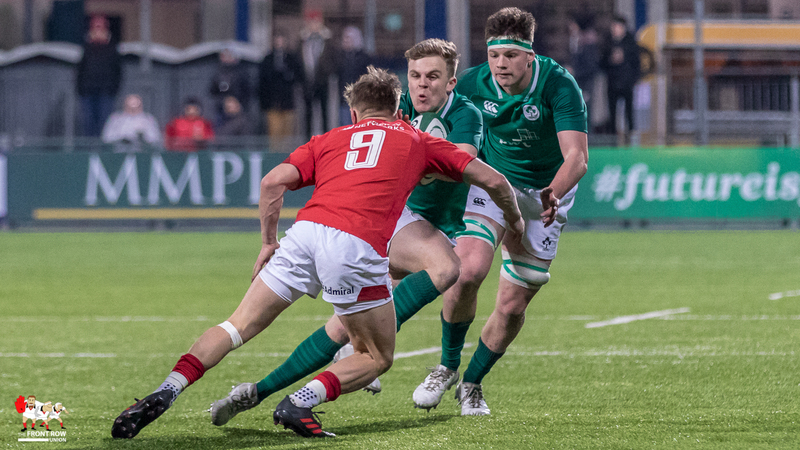 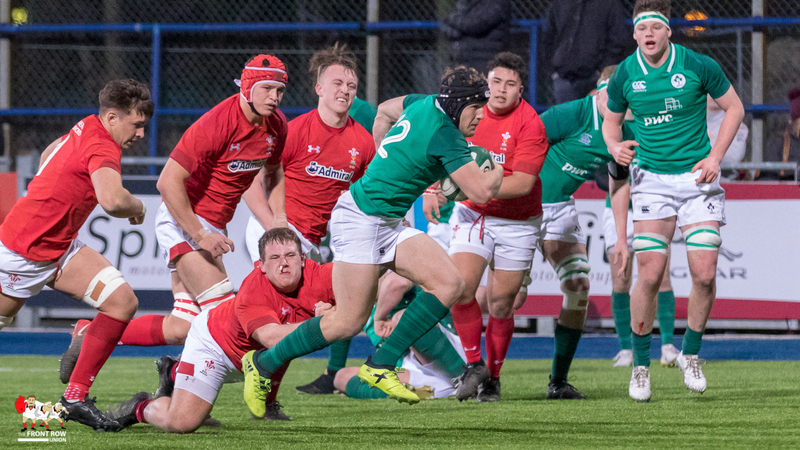 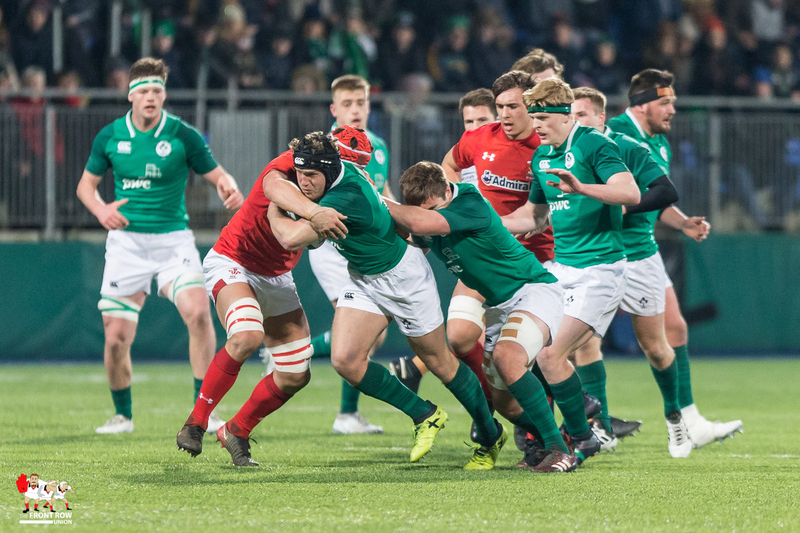 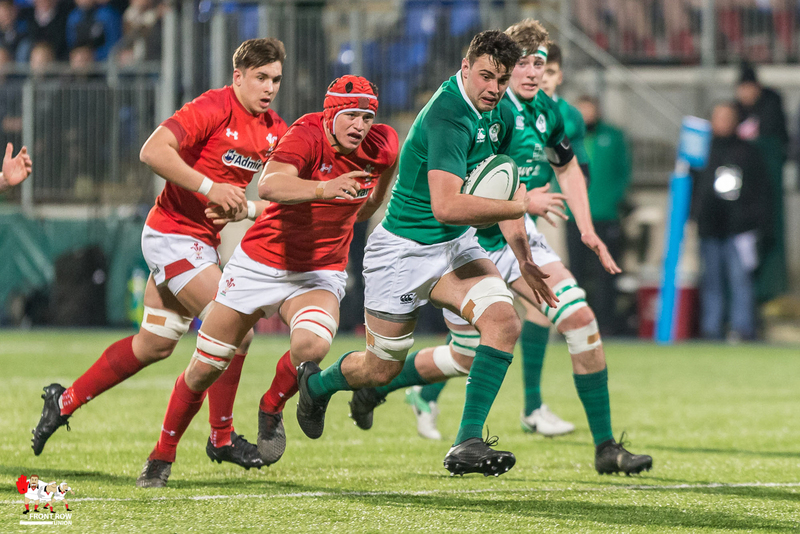 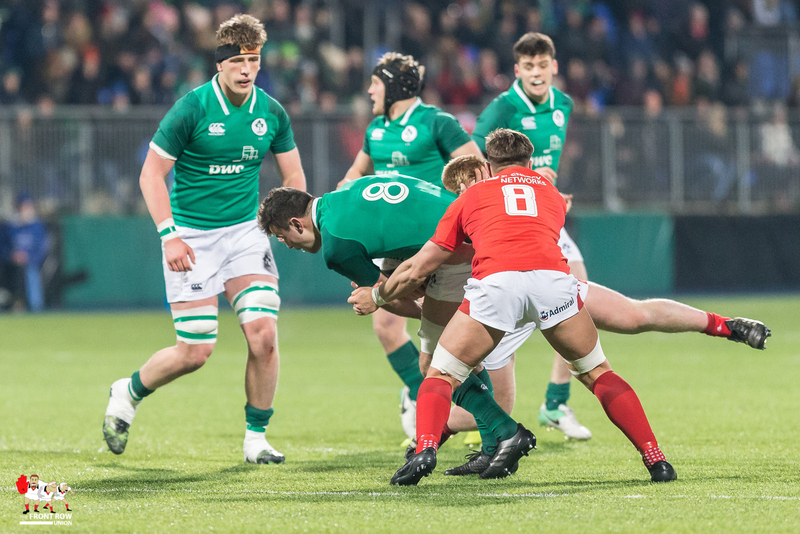 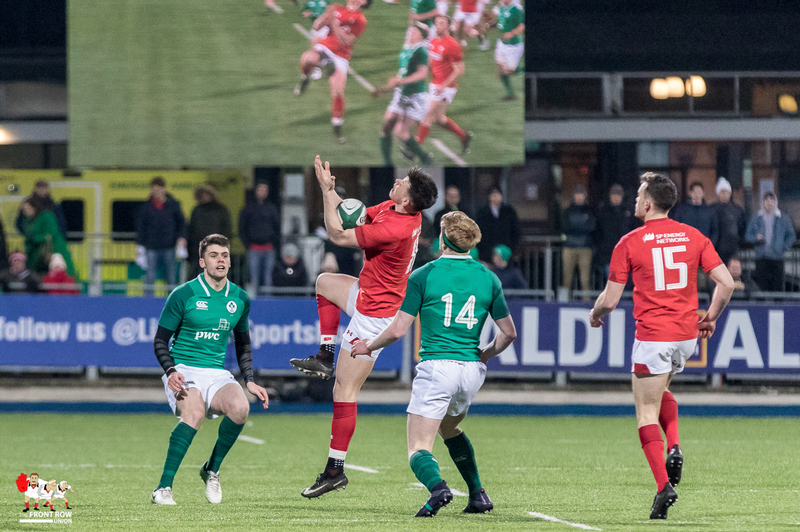 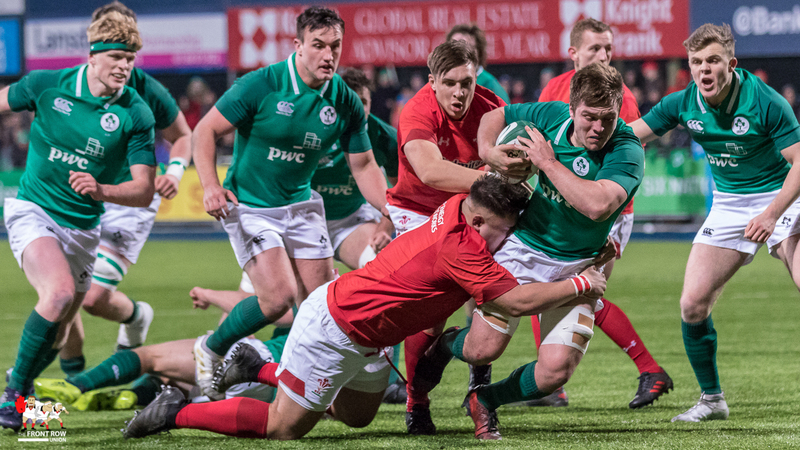 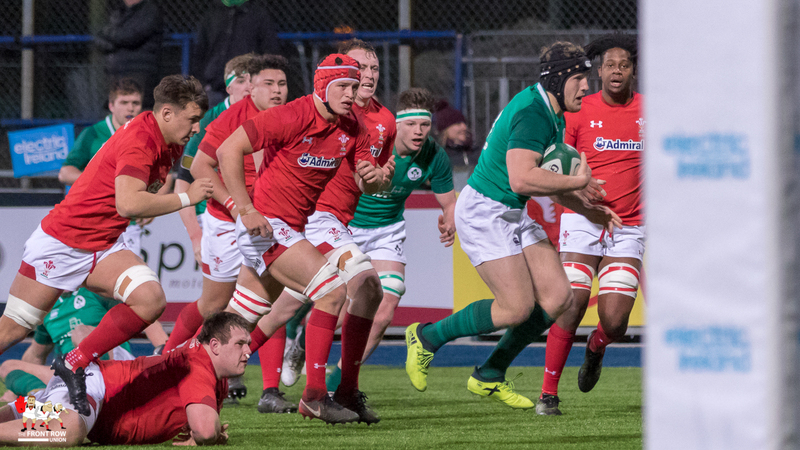 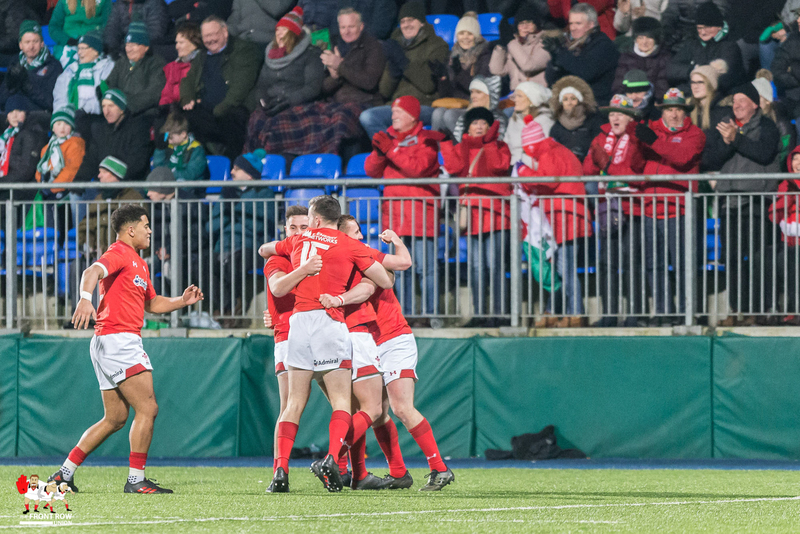 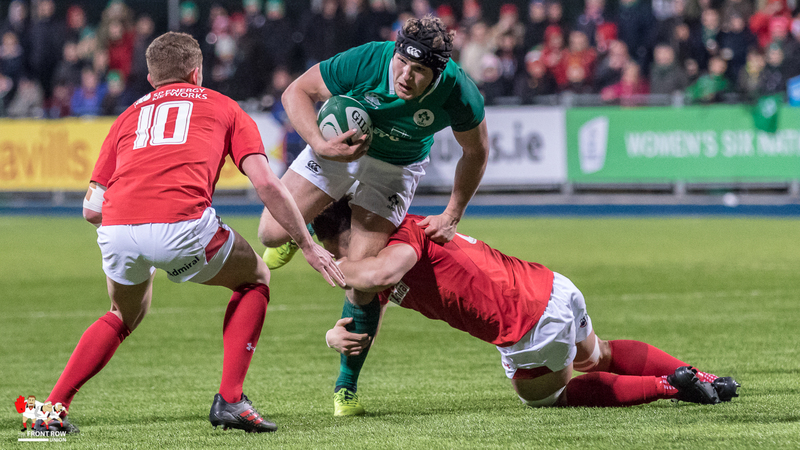 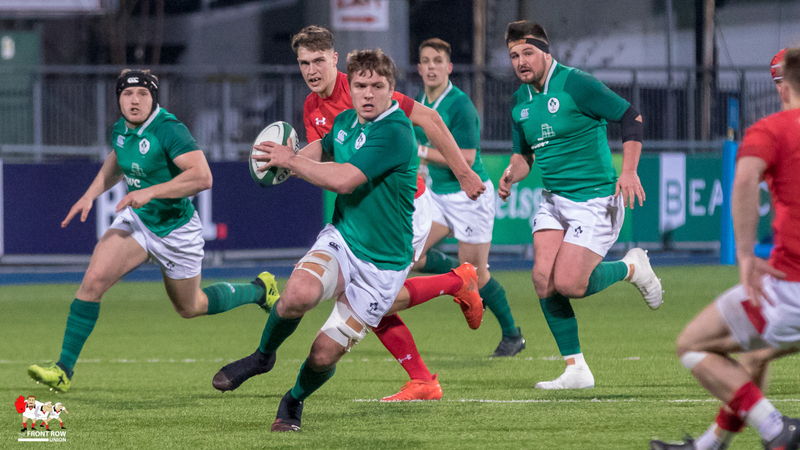 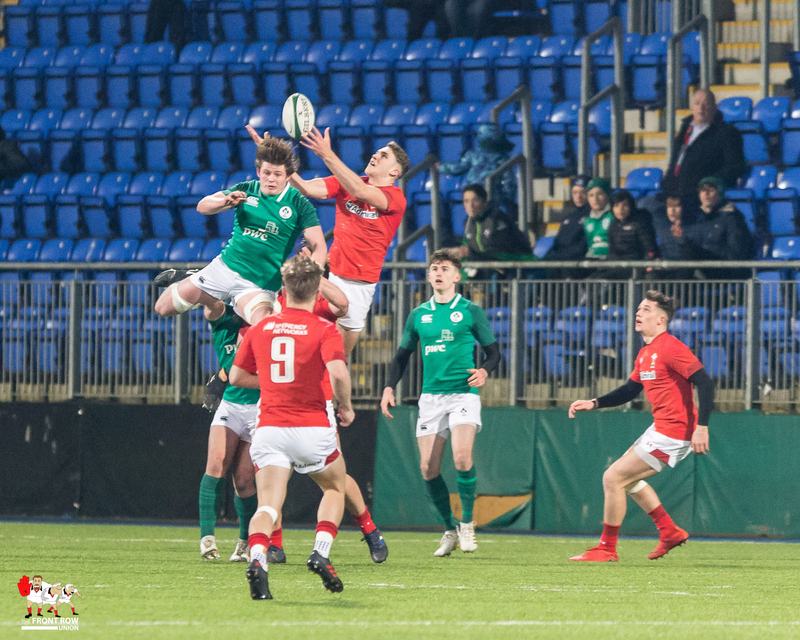 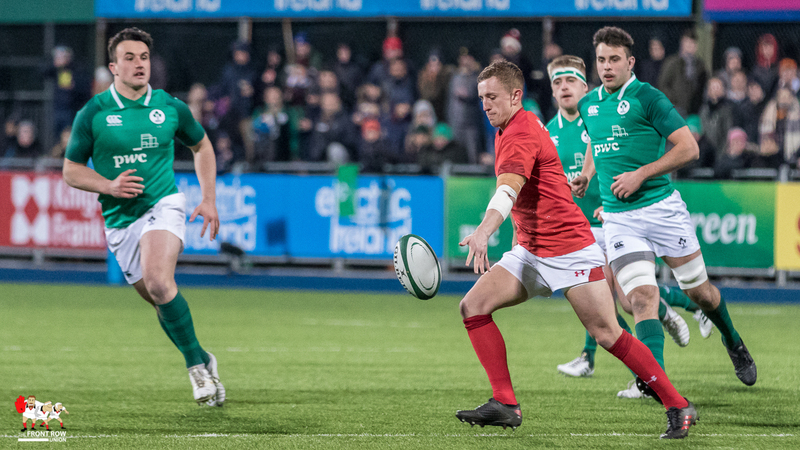 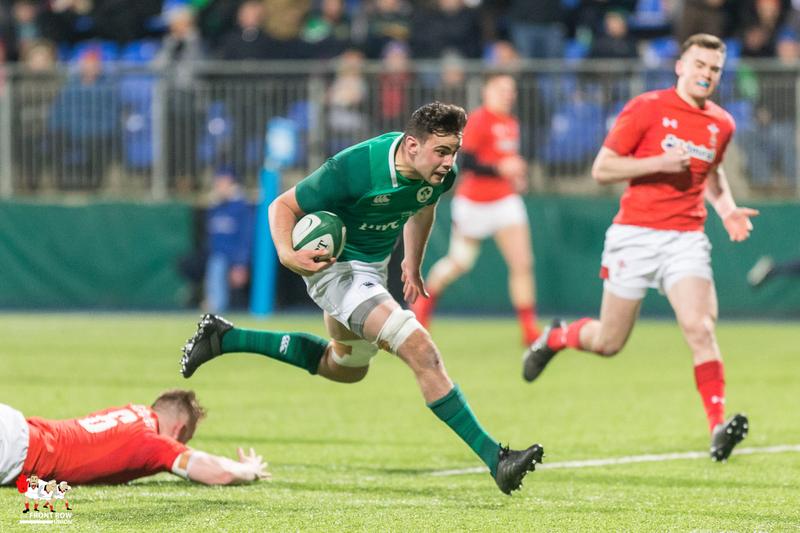 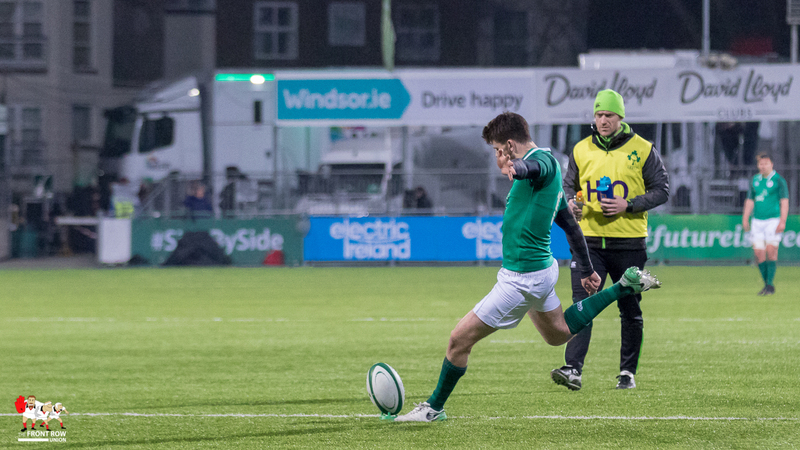 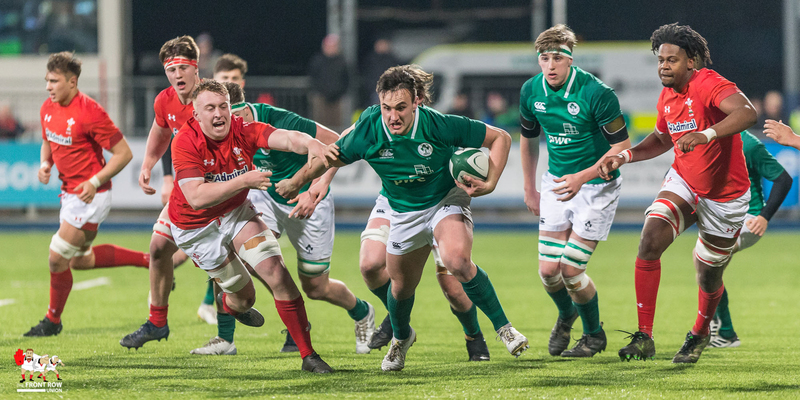 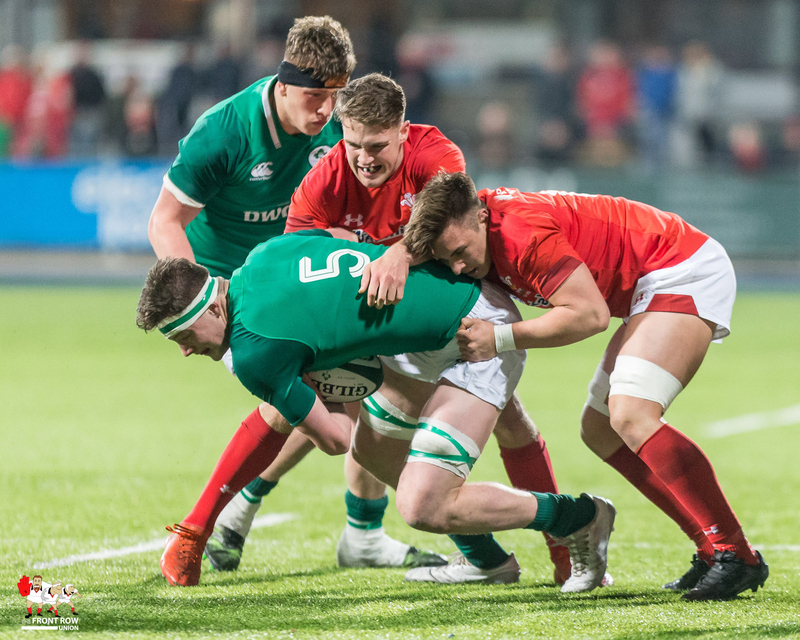 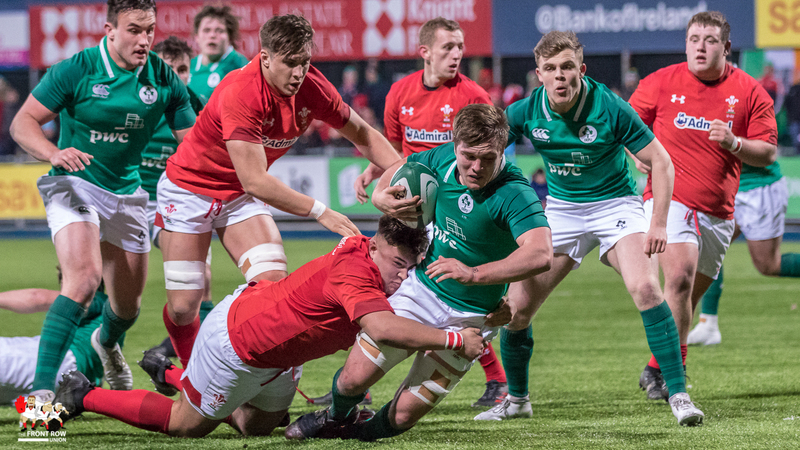 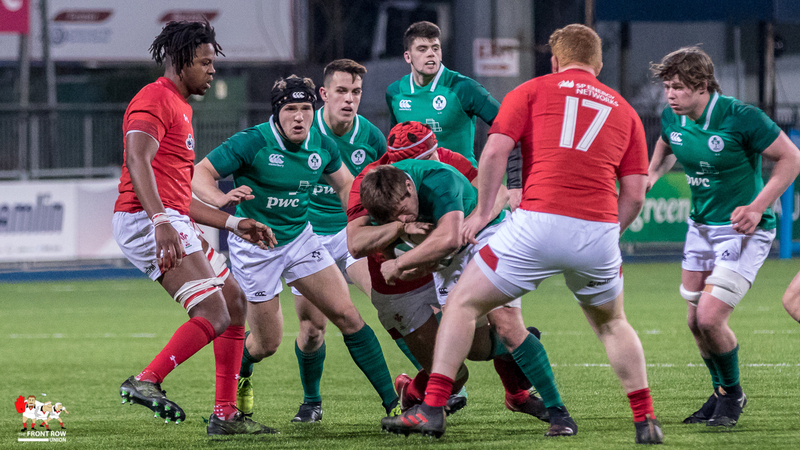 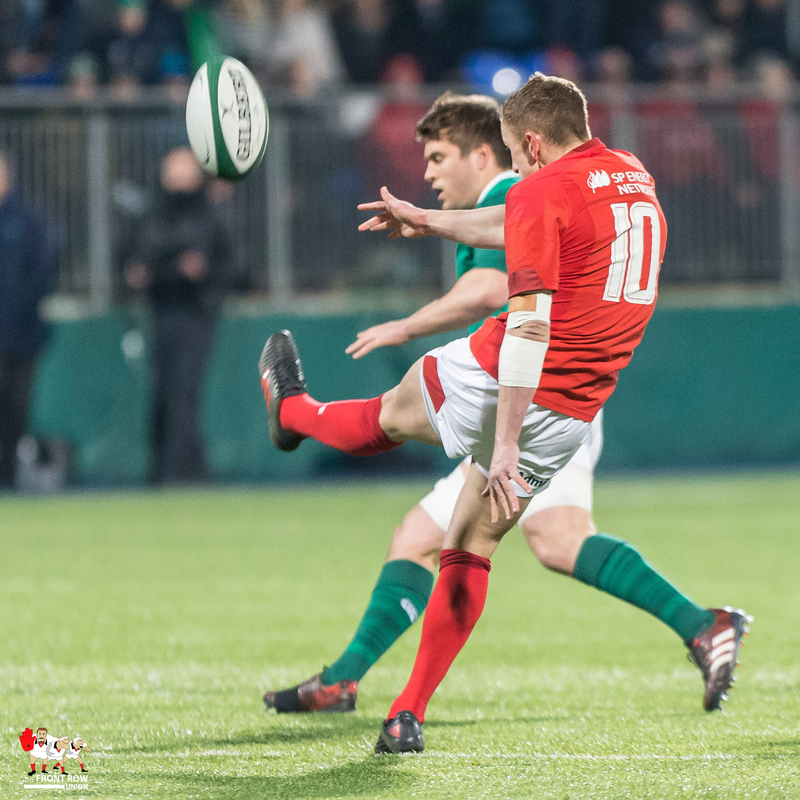 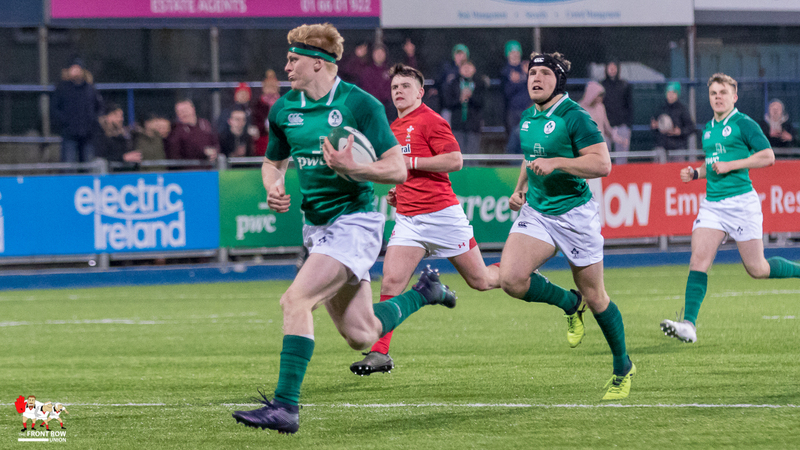 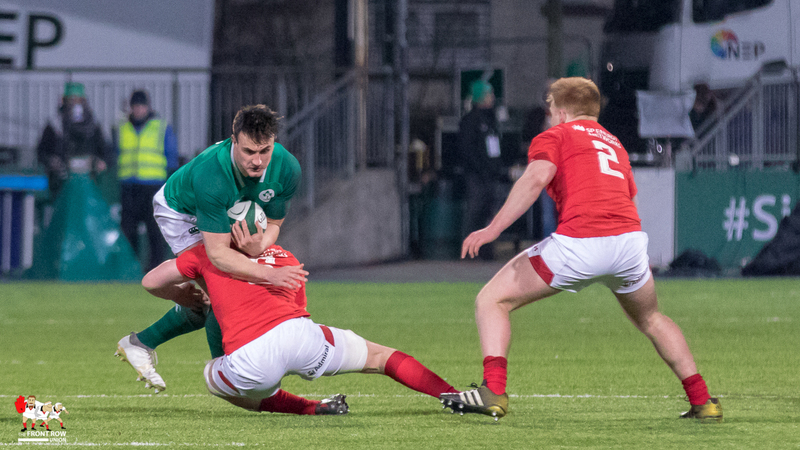 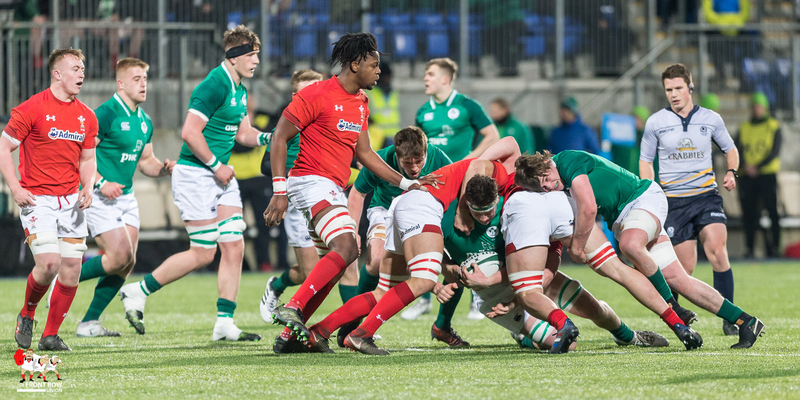 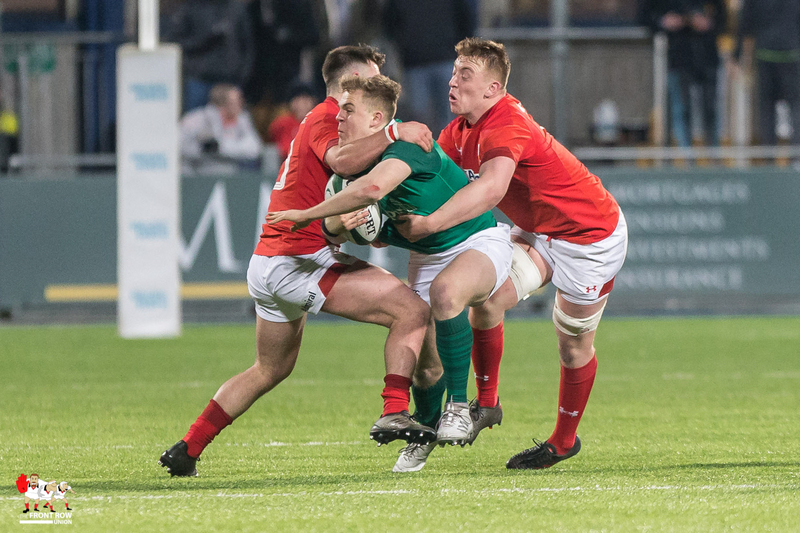 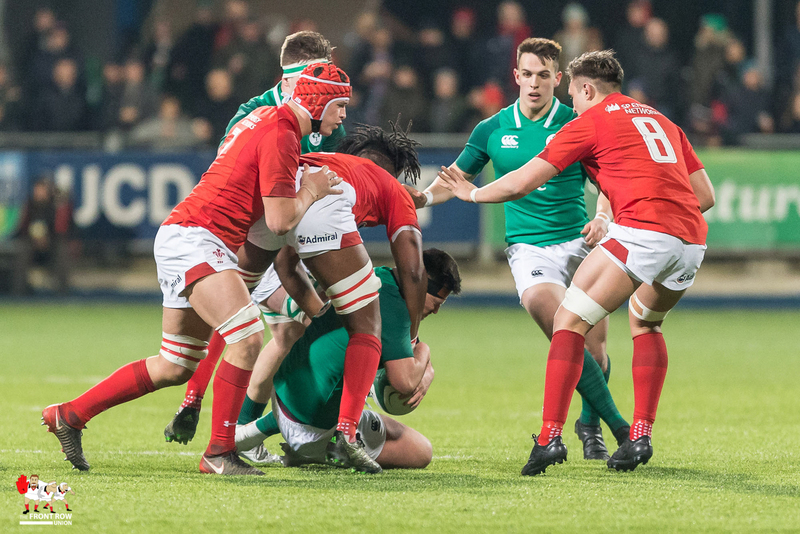 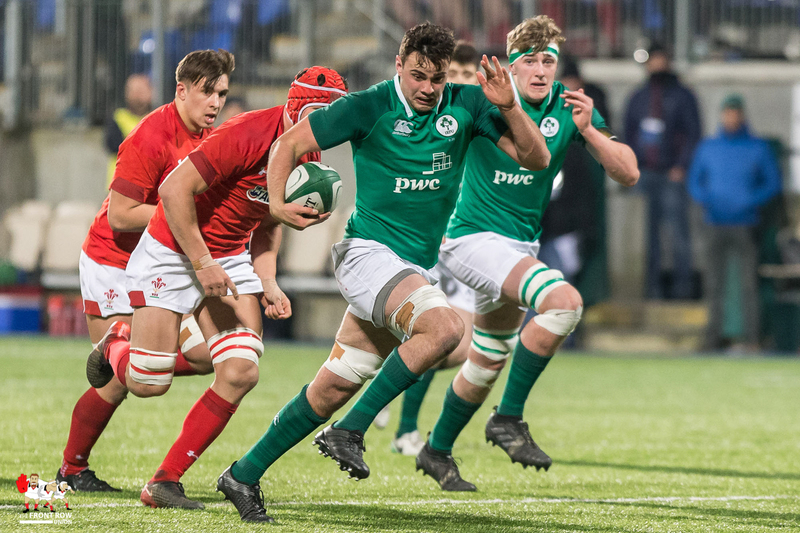 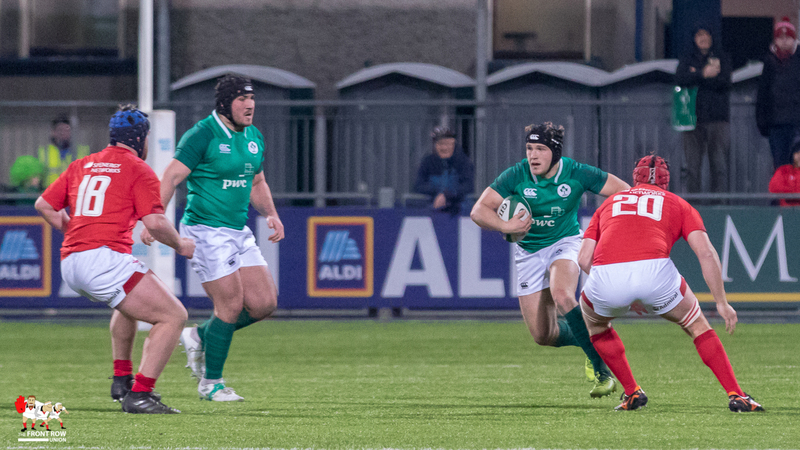 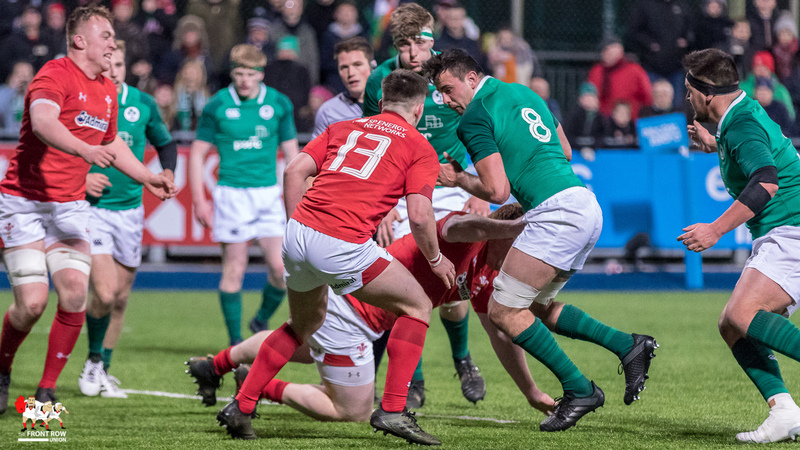 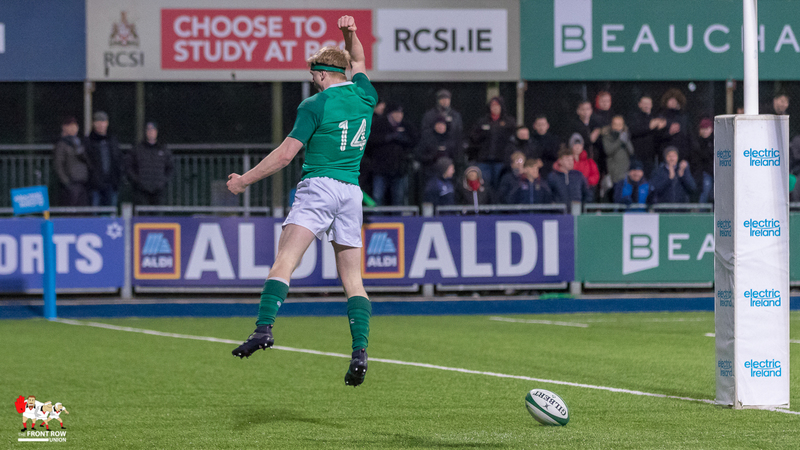 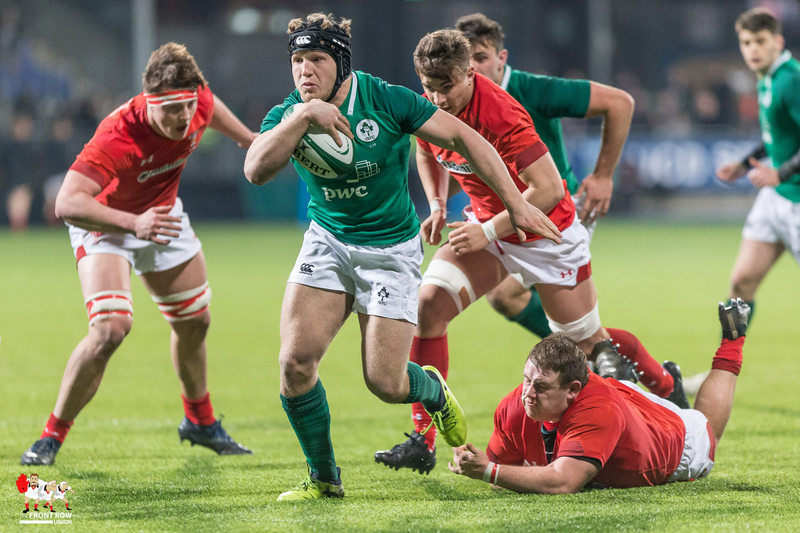 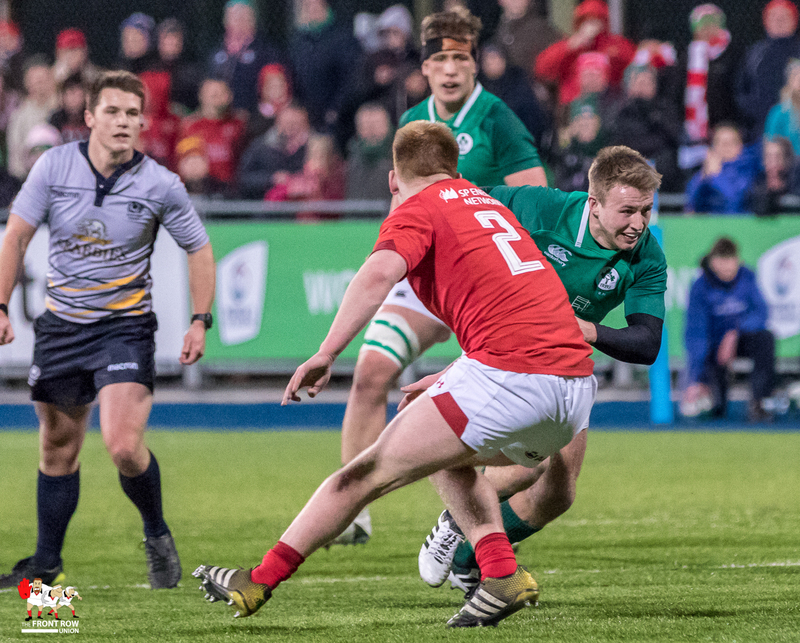 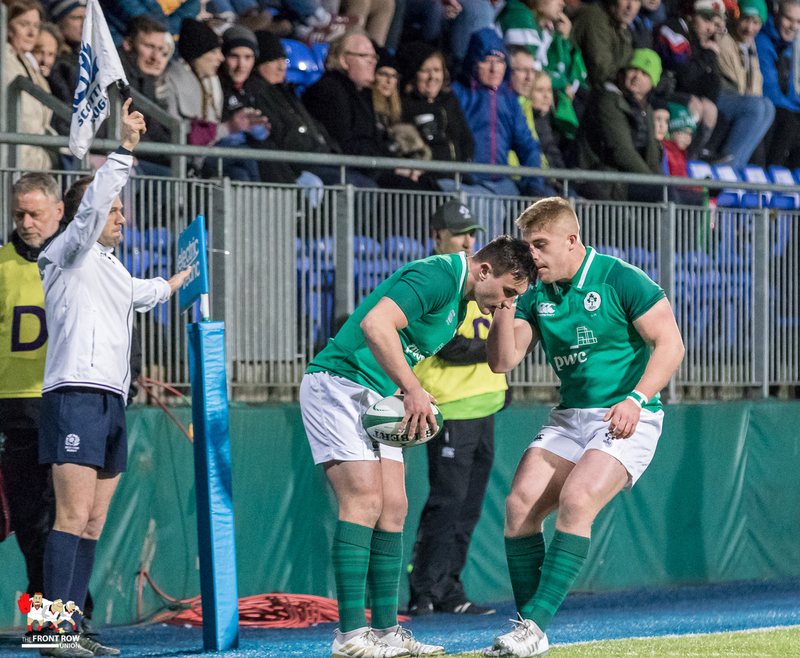 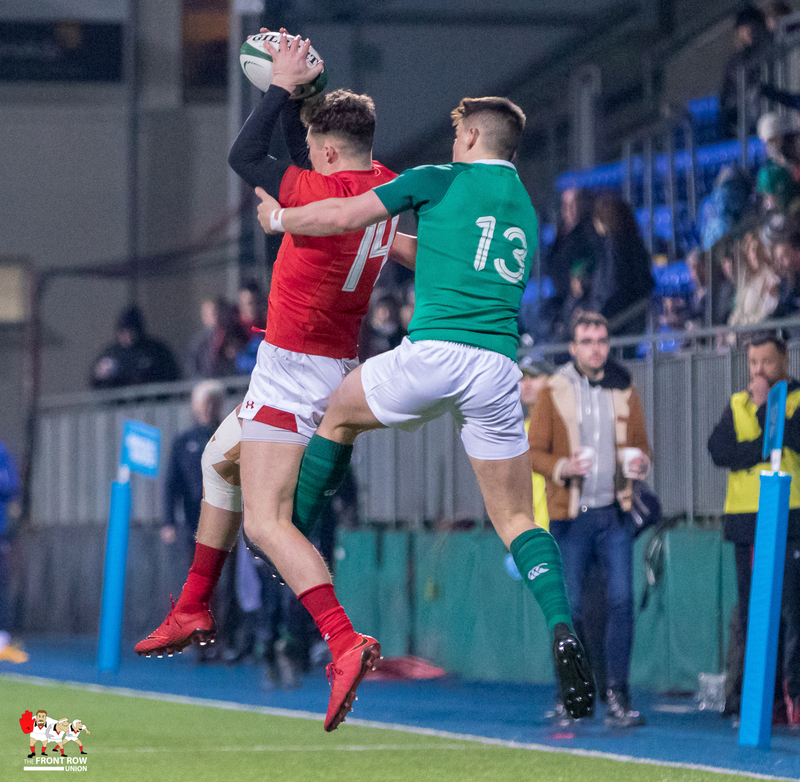 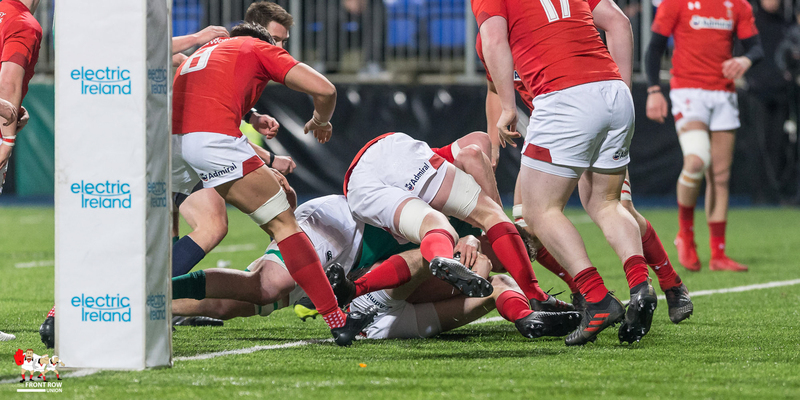 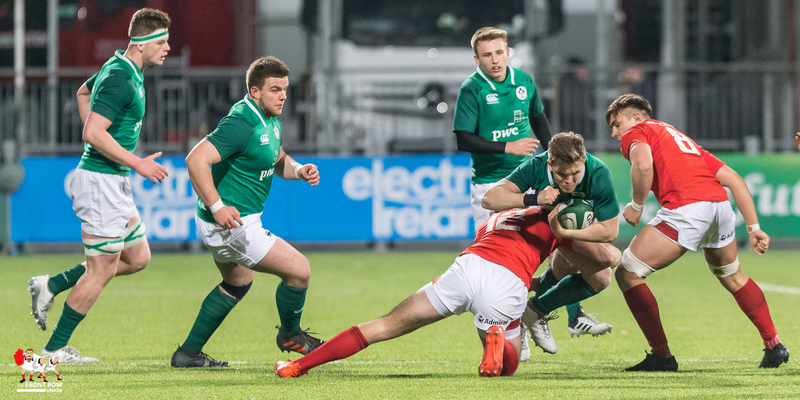 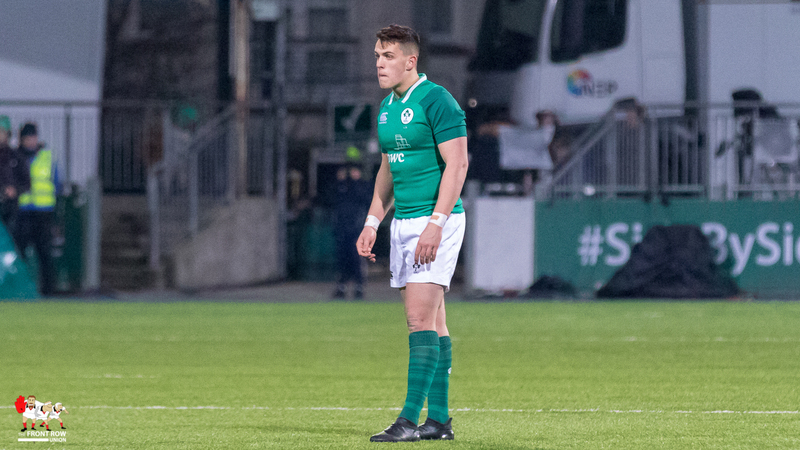 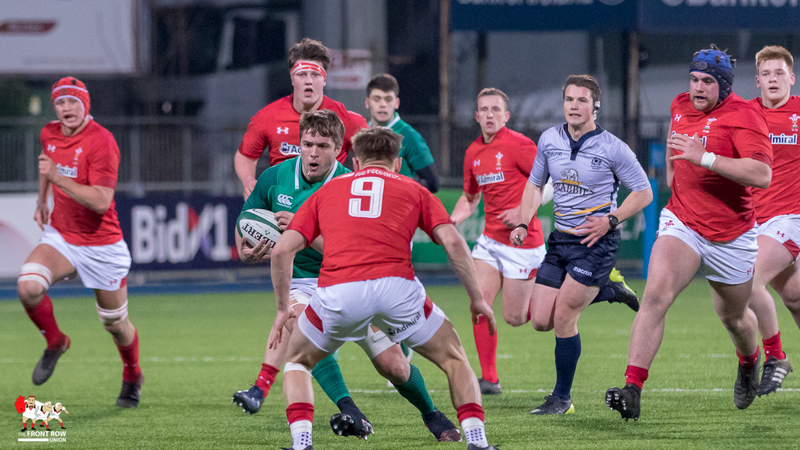 Ireland continued to show their lack of concentration in defence, giving away a few soft tries against Wales in an entertaining encounter at Donnybrook. 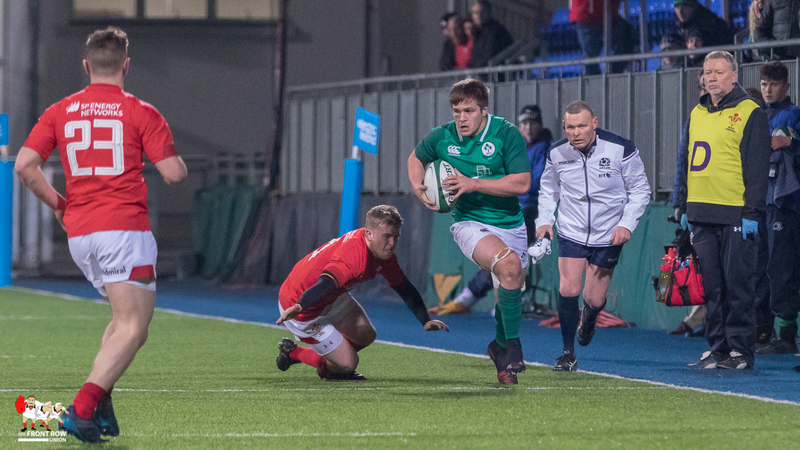 Scotland are the only movers in the table, moving from 6th to 5th, after recording their first win in some style. 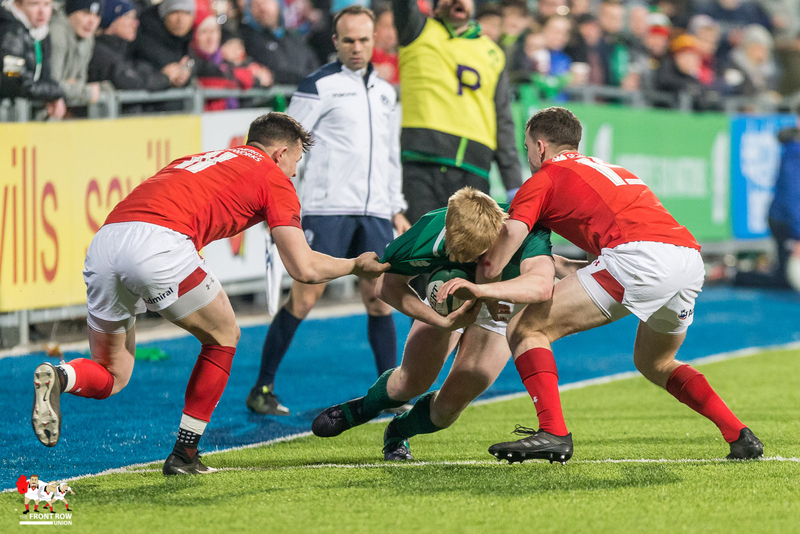 France are now the only undefeated side and have put some distance between themselves and England at the top of the table and Wales have moved three points clear of Ireland as the battle out for third place. 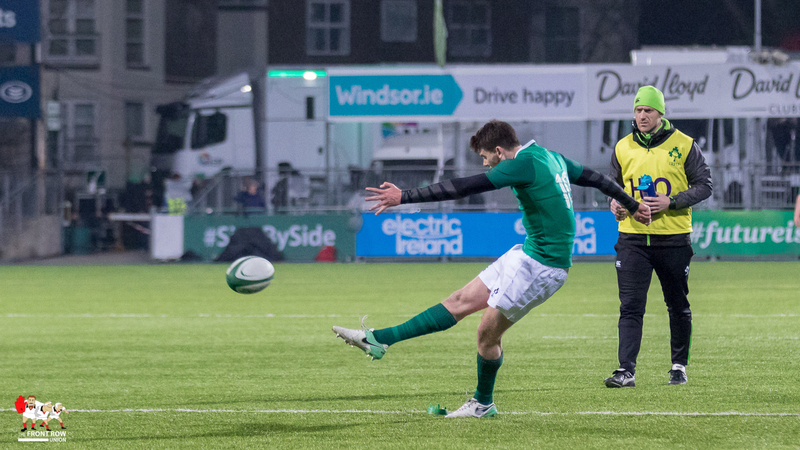 As for the Ireland game, it was a much better match than the game against Italy. 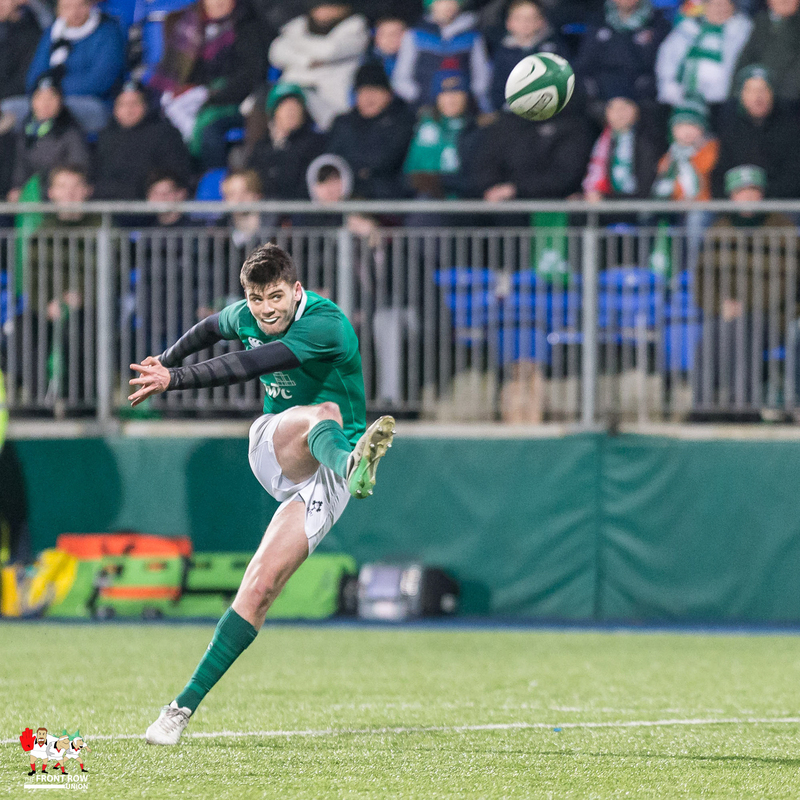 The attack looked a lot sharper and the players, particularly in the second half, played with a lot more freedom. 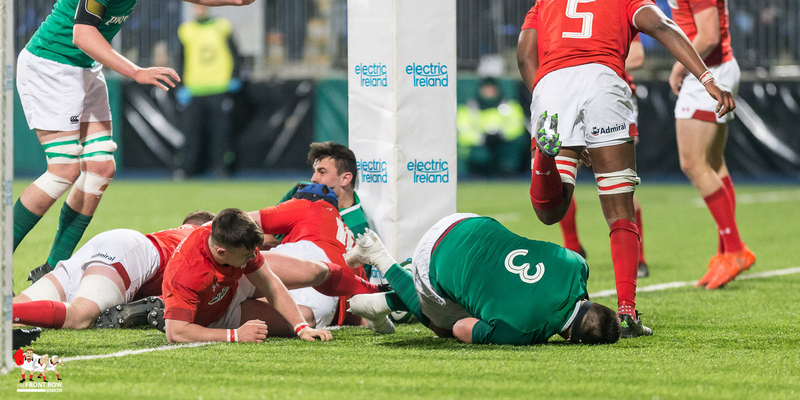 However Ireland’s defensive frailties were still there. 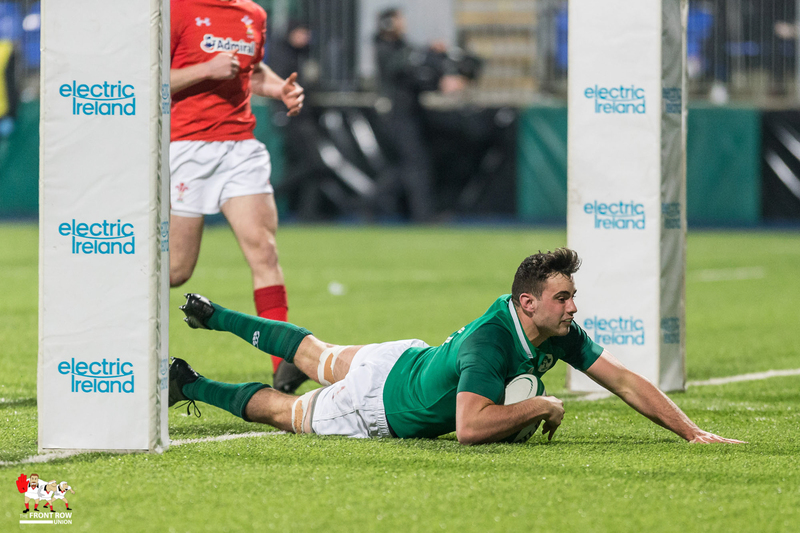 The reception at restarts were pretty poor but, all in all, it was a better run out than the one against Italy. 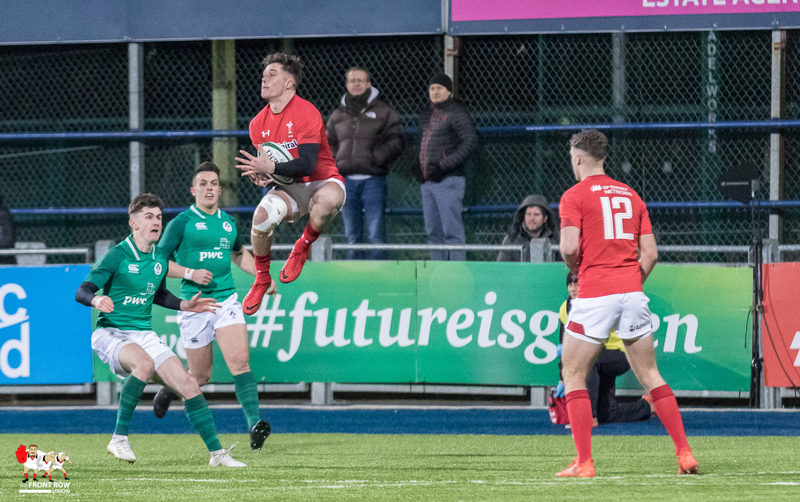 Ulster’s Angus Curtis was the stand out back of the first half though, fellow Queen’s University player Jonny Stewart probably just piped him over the game, both bagged a try. 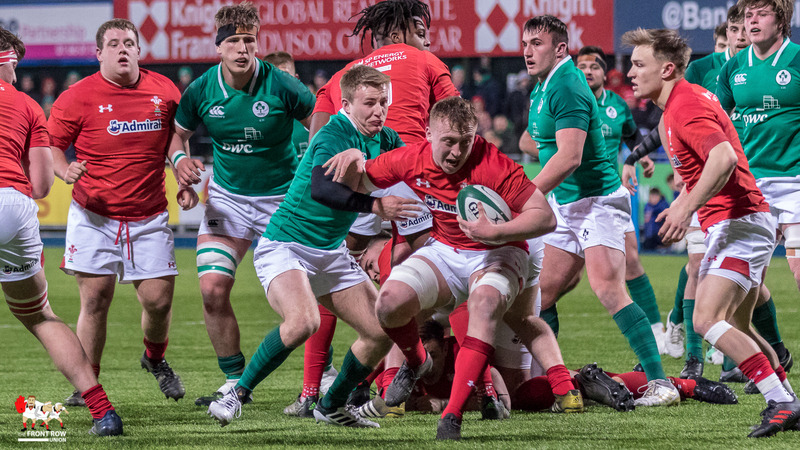 Banbridge’s James Hume had a solid start to his U20 career alongside Curtis in the centre but understandably tired in the second half. 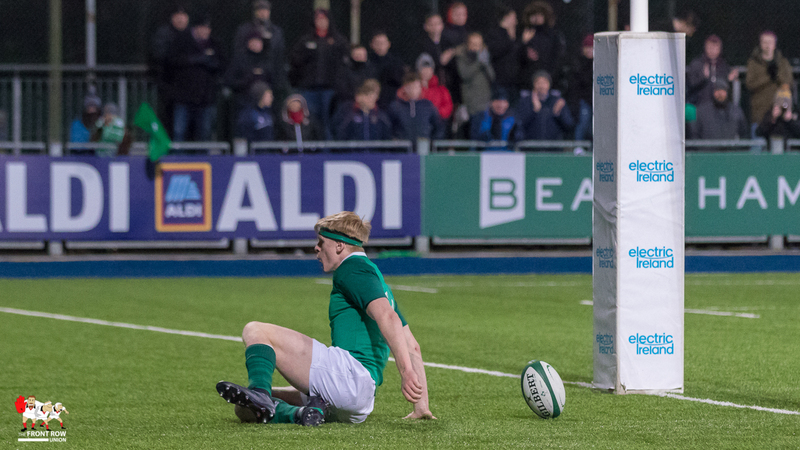 Up front, double try scorer, Jack O’Sullivan had a stormer with Jack Aungier and Ronan Kelleher not far behind. 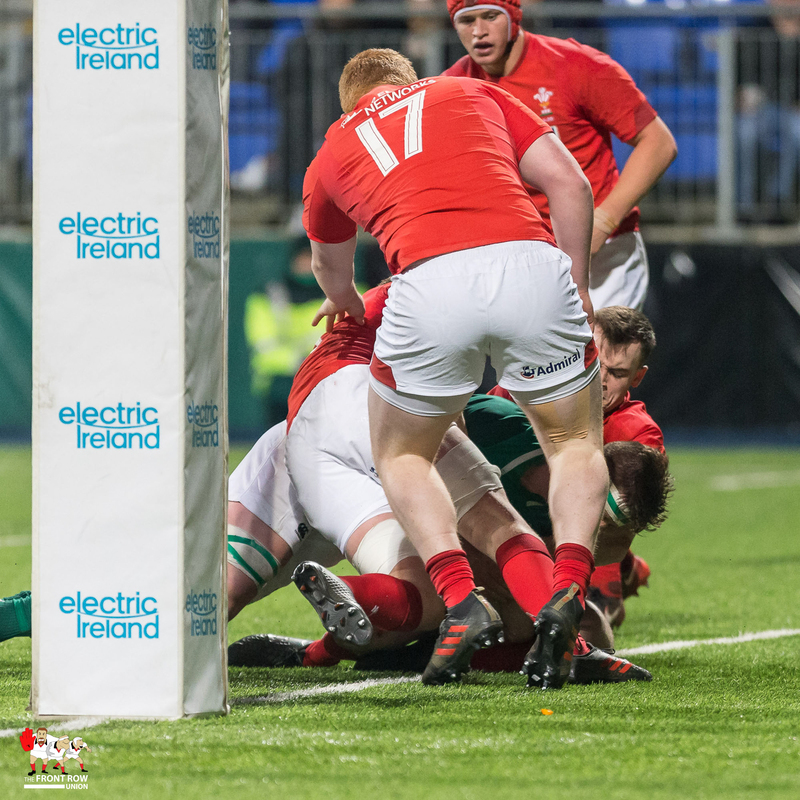 Also in the mix was Ulster’s Matthew Agnew who had a particularly strong second half in easily his best game at this level. 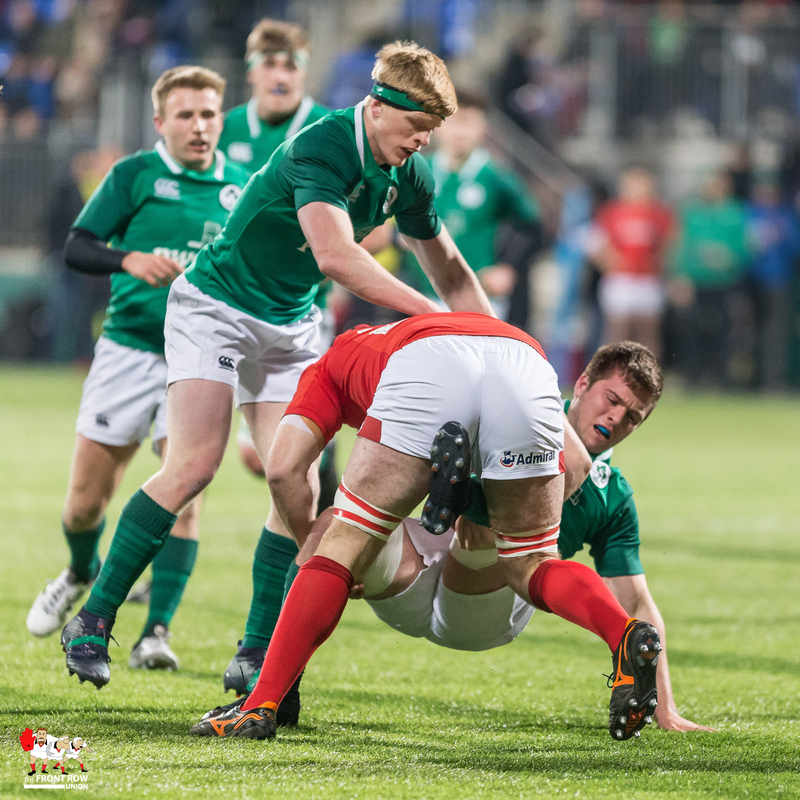 Banbridge’s Tom O’Toole and Ballymena’s Angus Kernohan also got on in the second half. 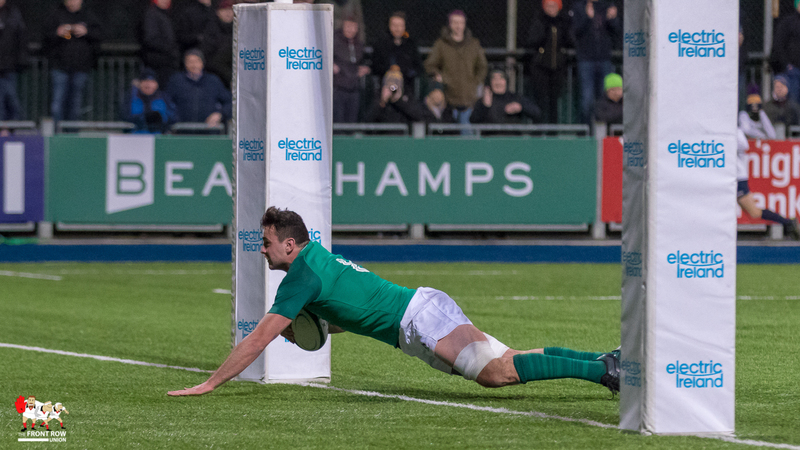 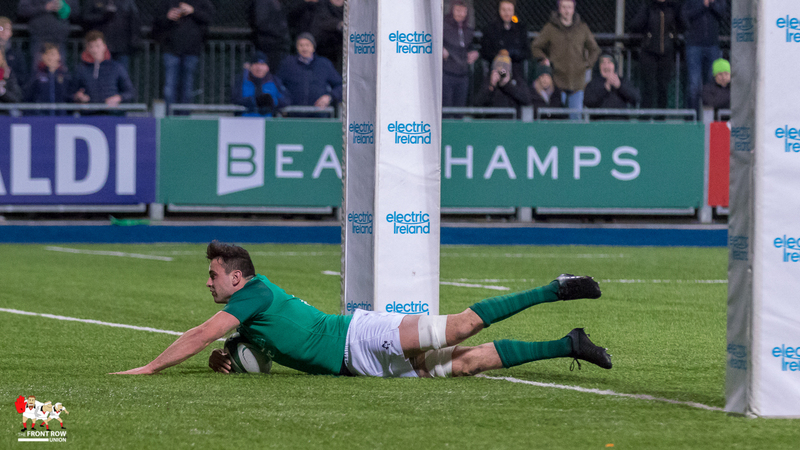 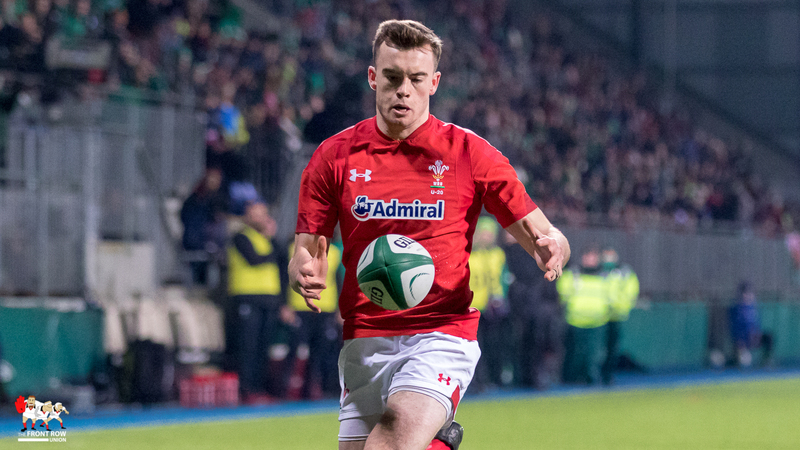 Ireland’s final try came from captain Tommy O’Brien and Harry Byrne added five conversions and a penalty. 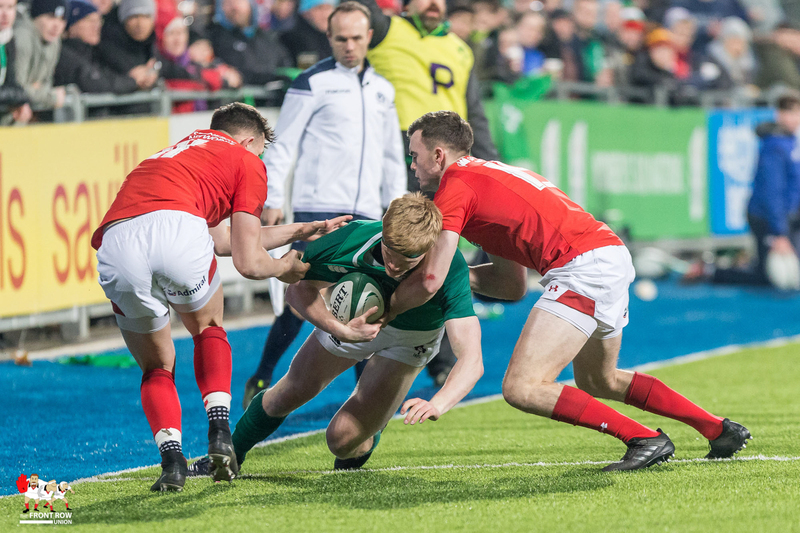 It was certainly a great game in attack for both sides but Ireland, in particular will need to sort out their defence and those shaky restarts ahead of the visit from Scotland. 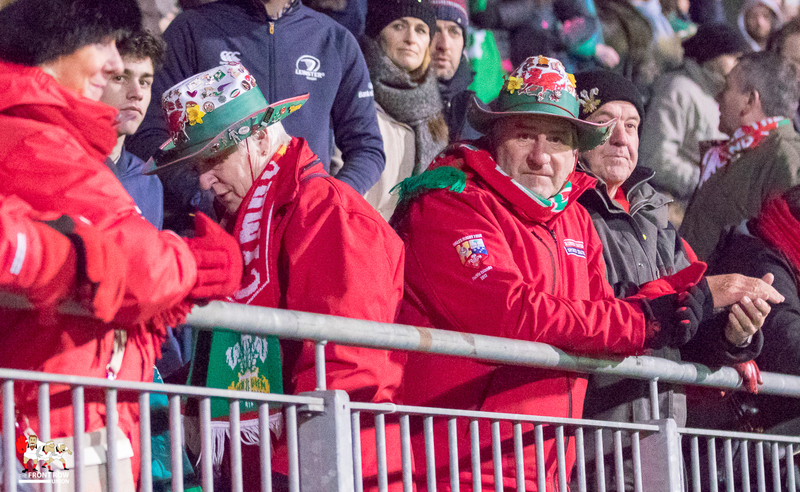 We’ve stacks of pics from our two photographers at the game. 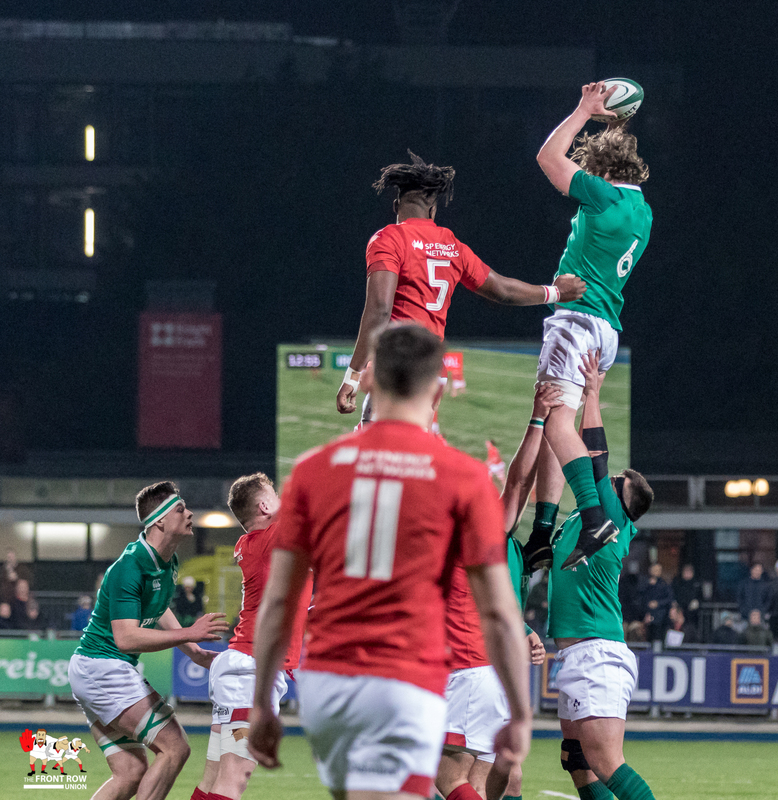 Photo credit – Bob Given Photography & John McMurtry. 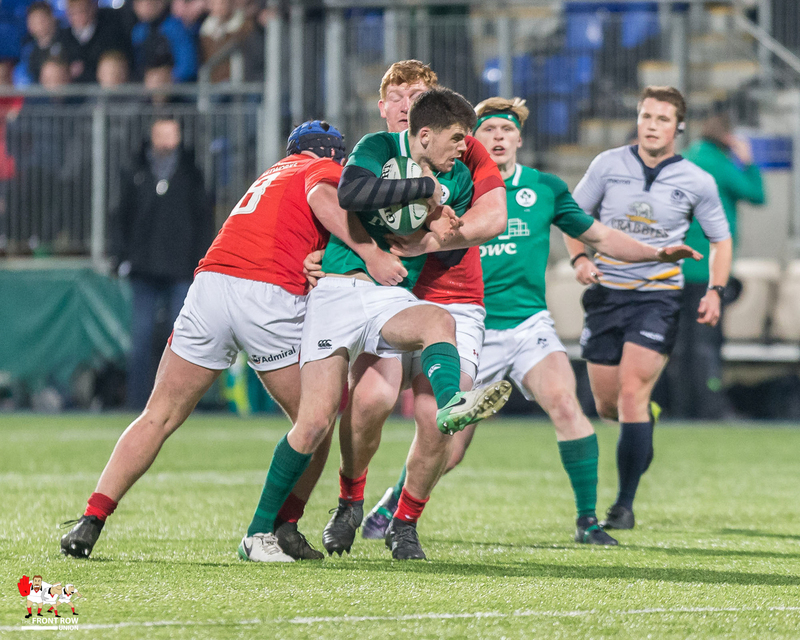 Previous ArticleSchool: Larne Grammar lift Medallion Trophy.